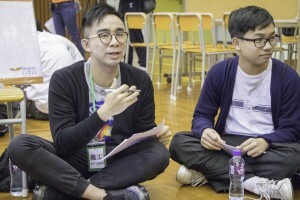 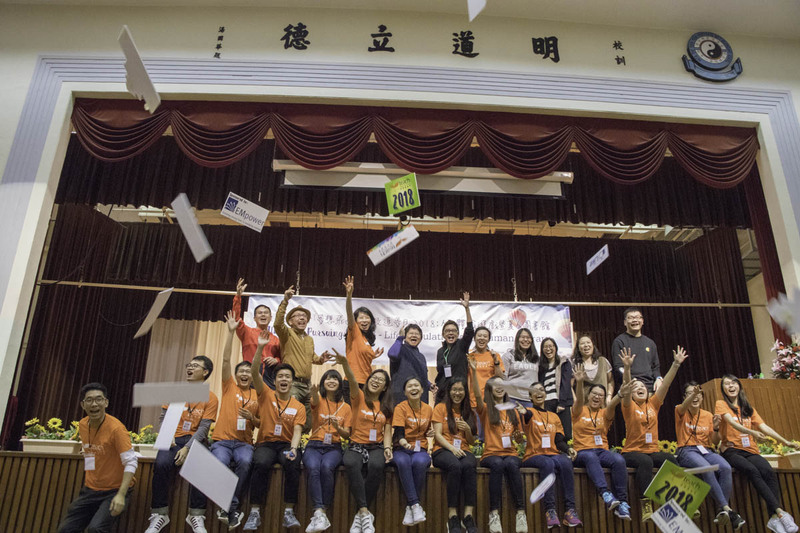 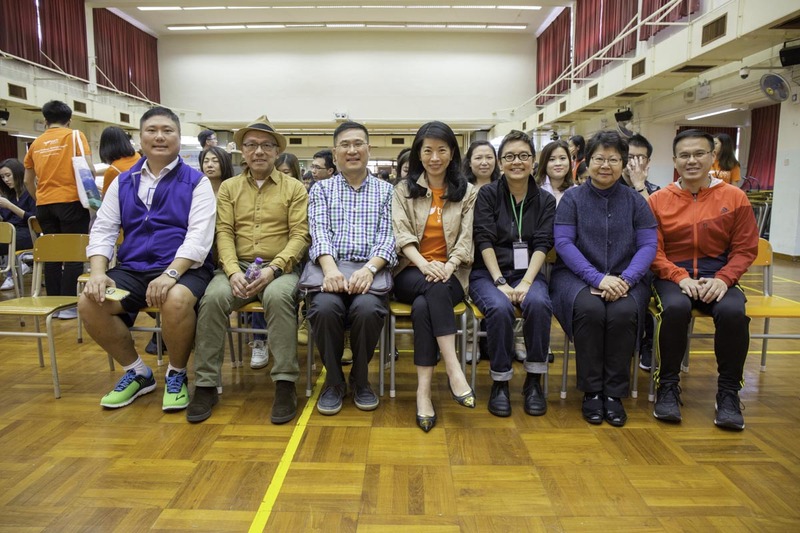 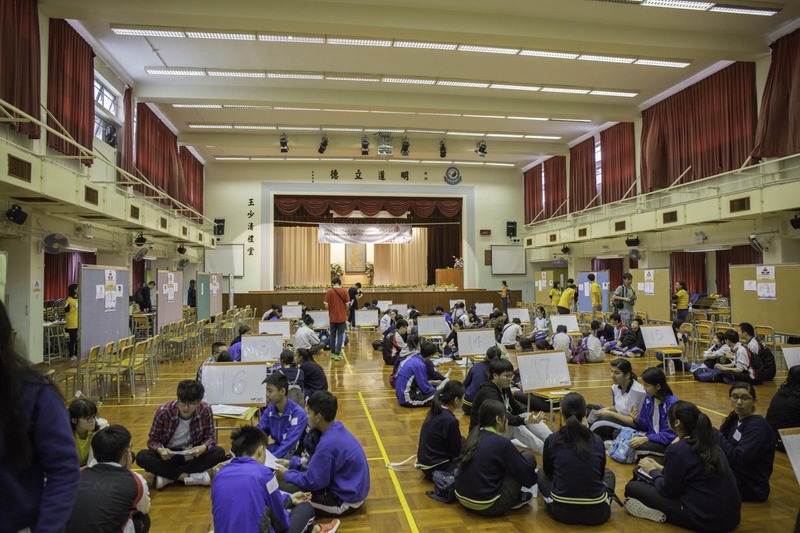 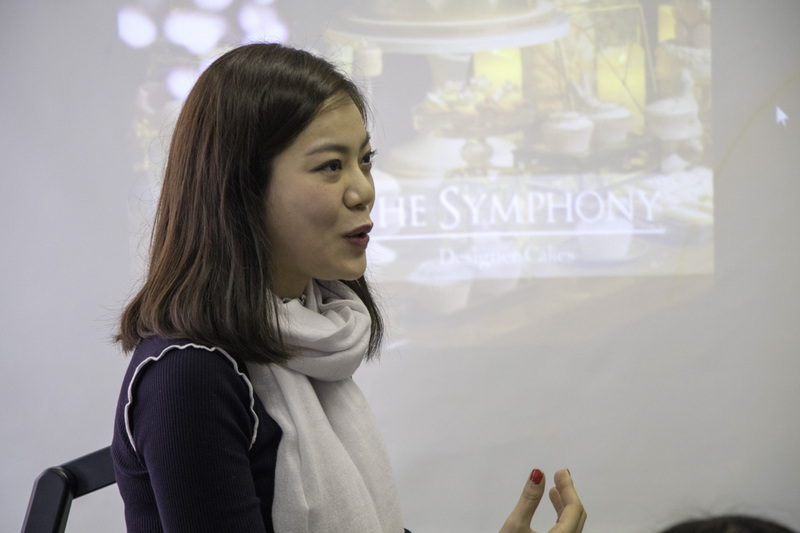 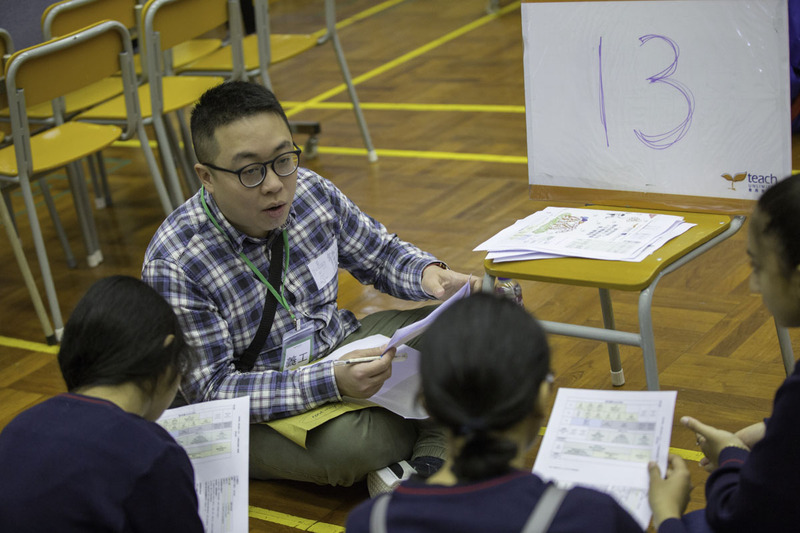 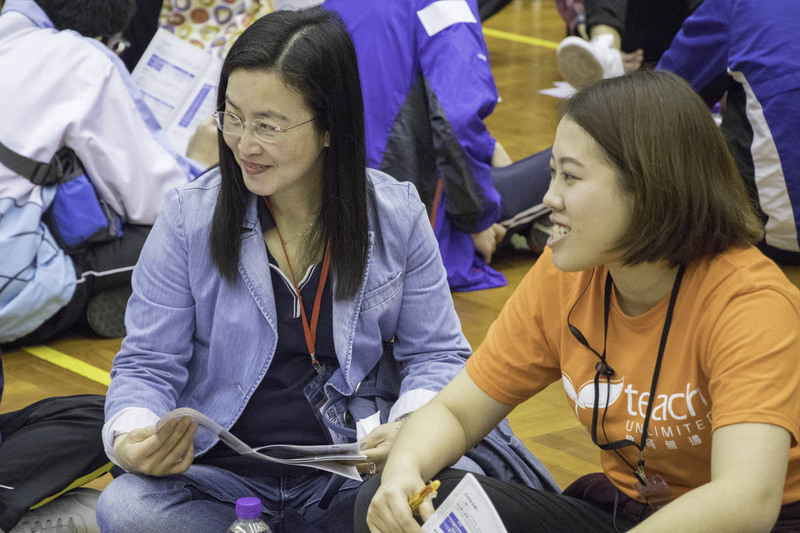 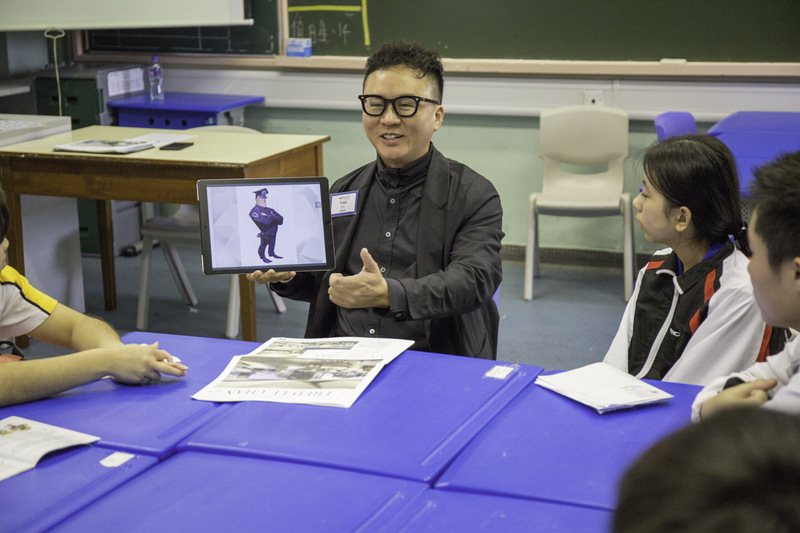 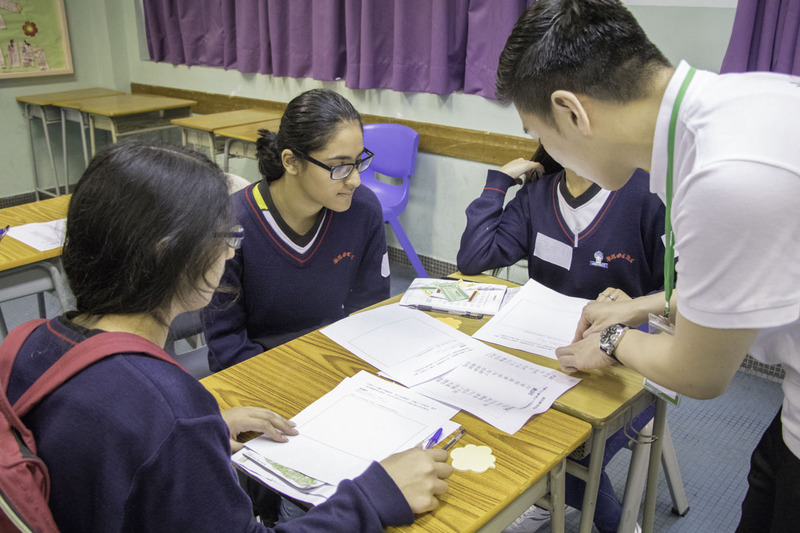 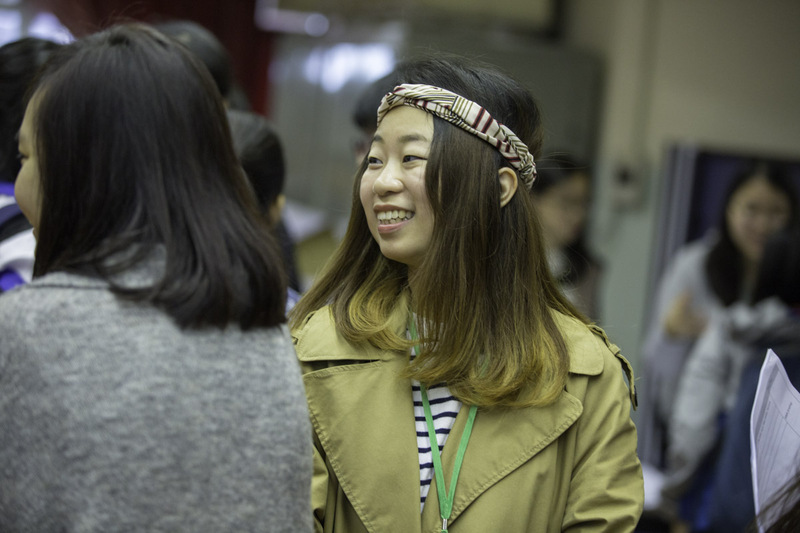 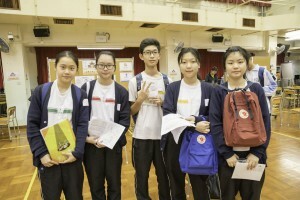 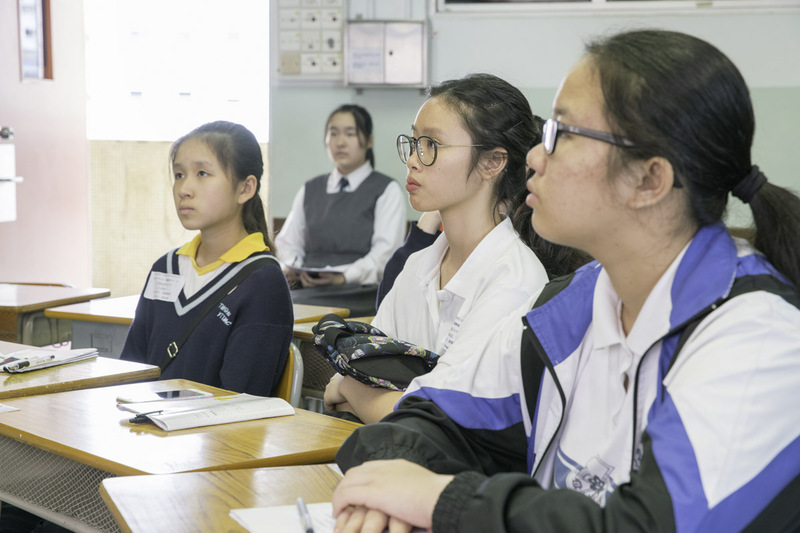 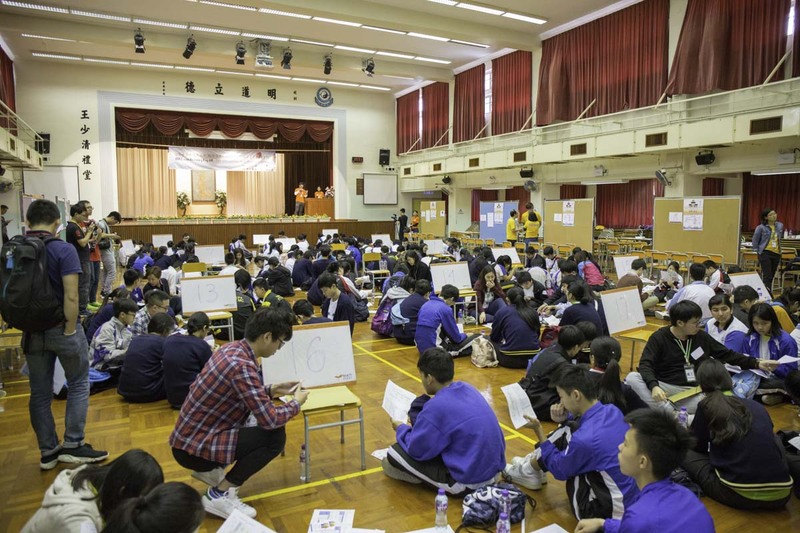 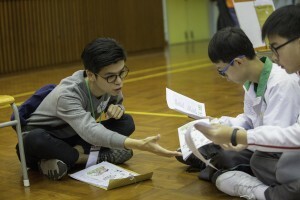 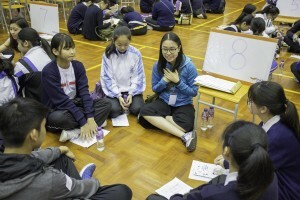 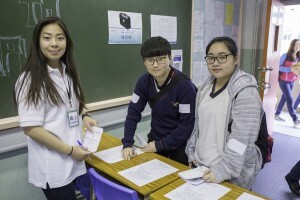 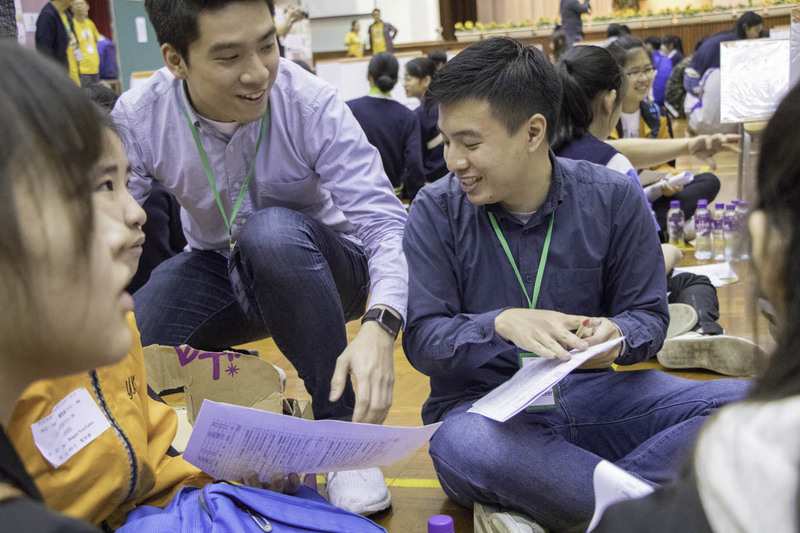 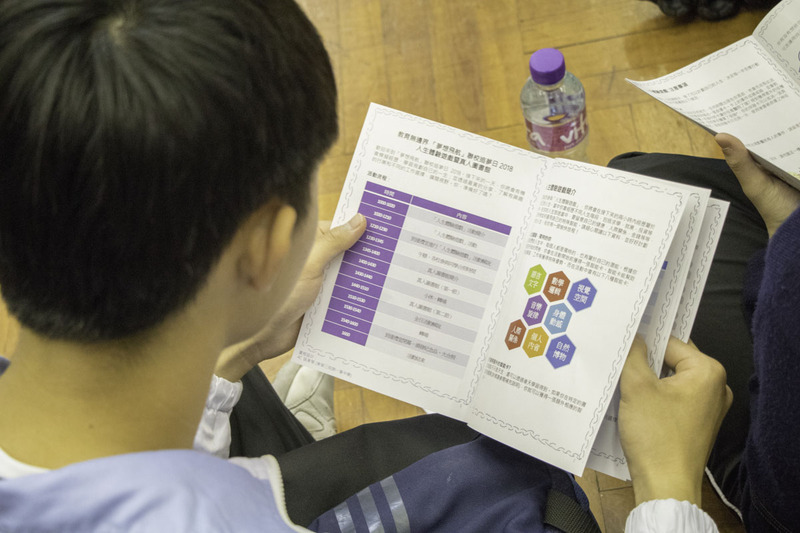 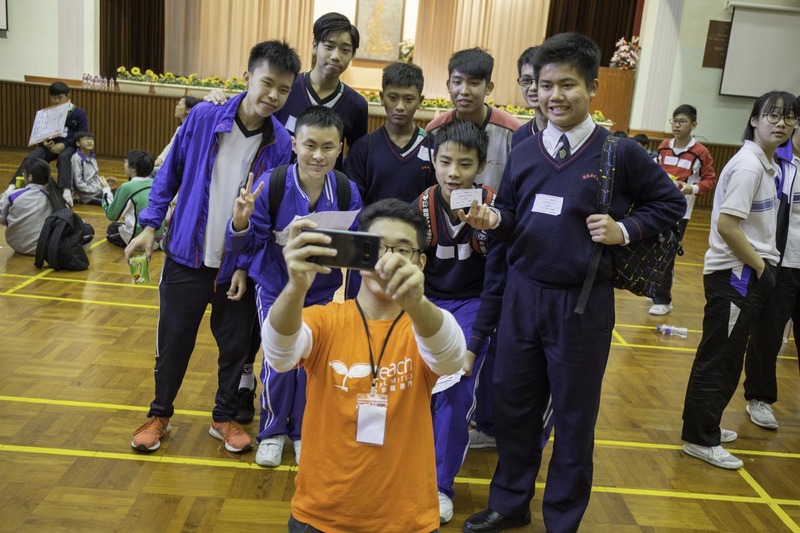 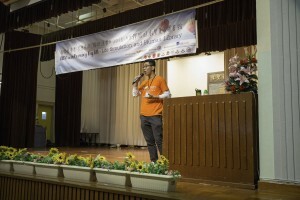 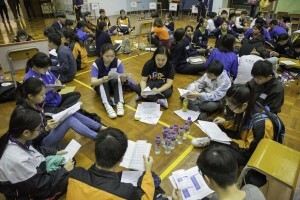 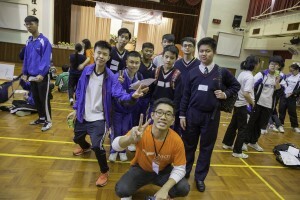 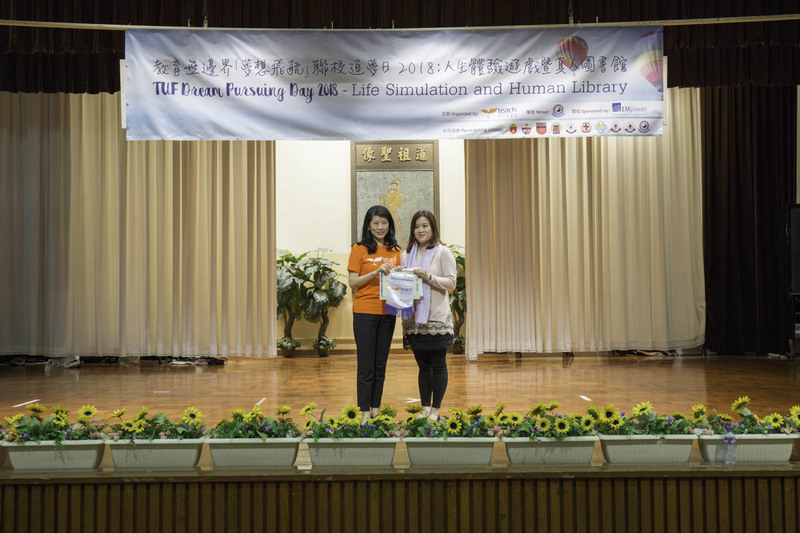 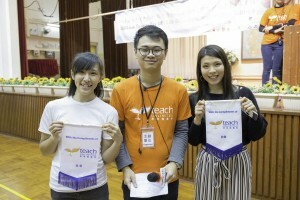 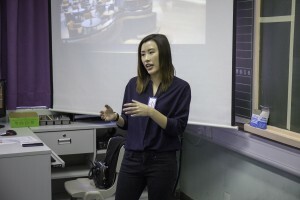 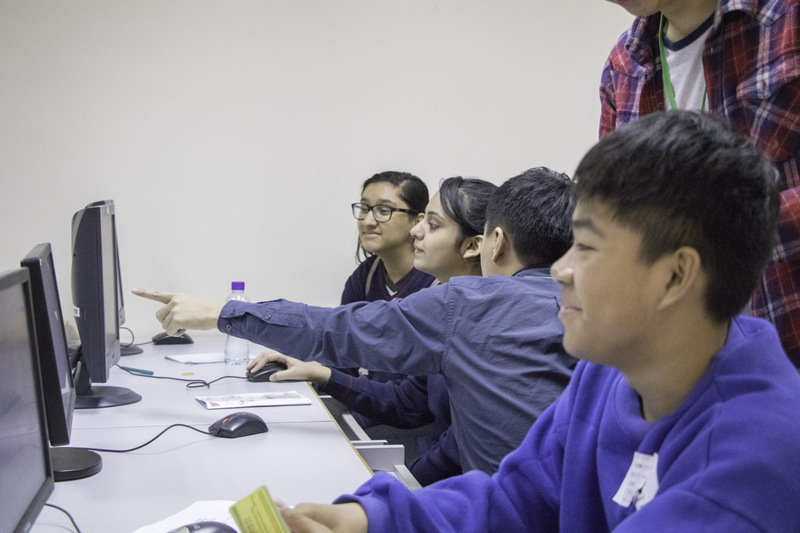 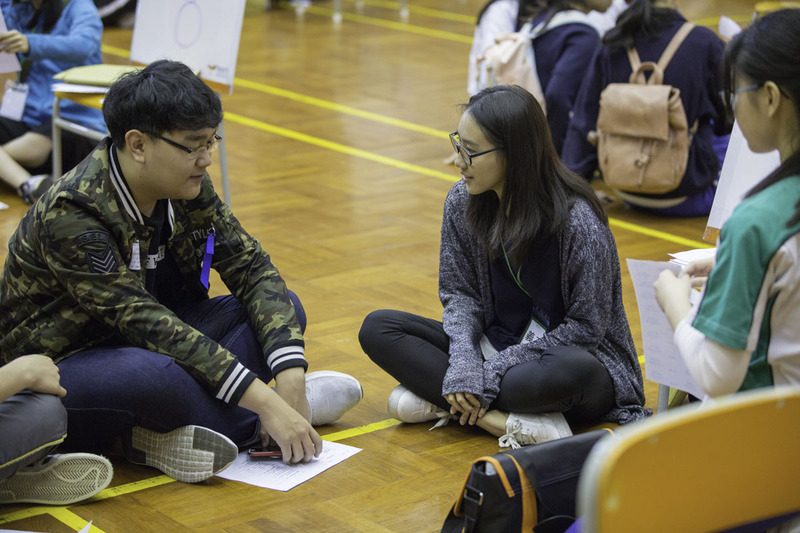 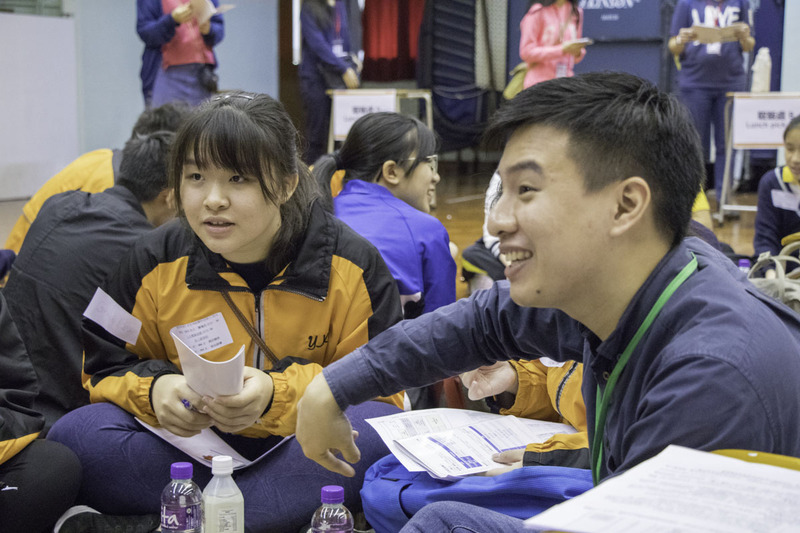 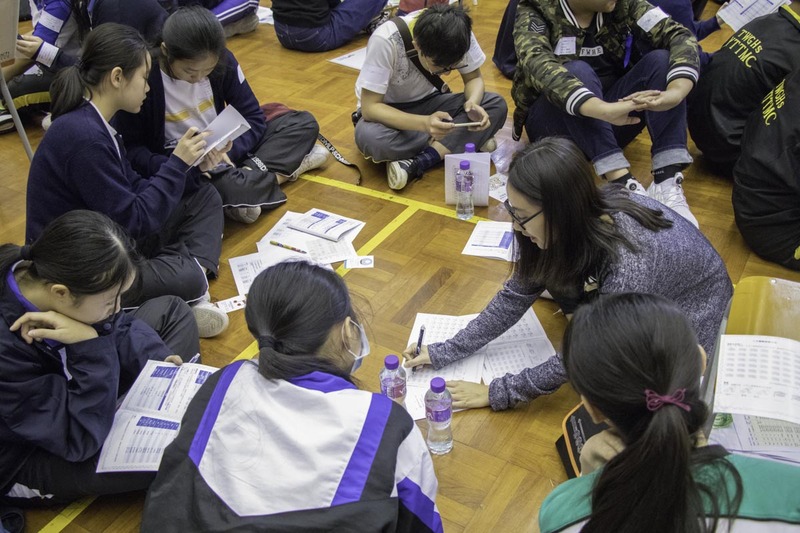 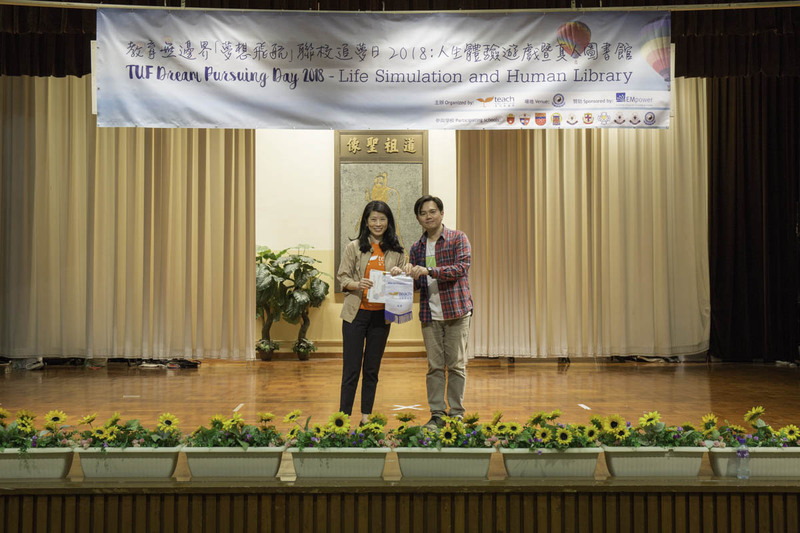 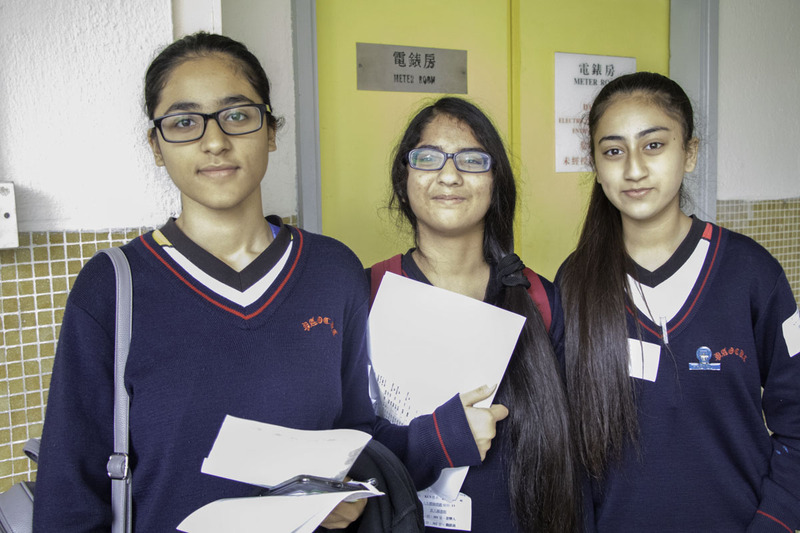 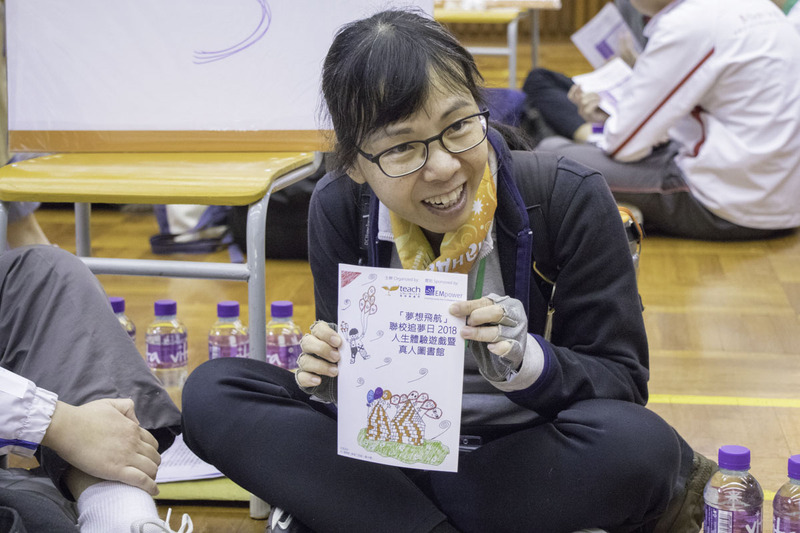 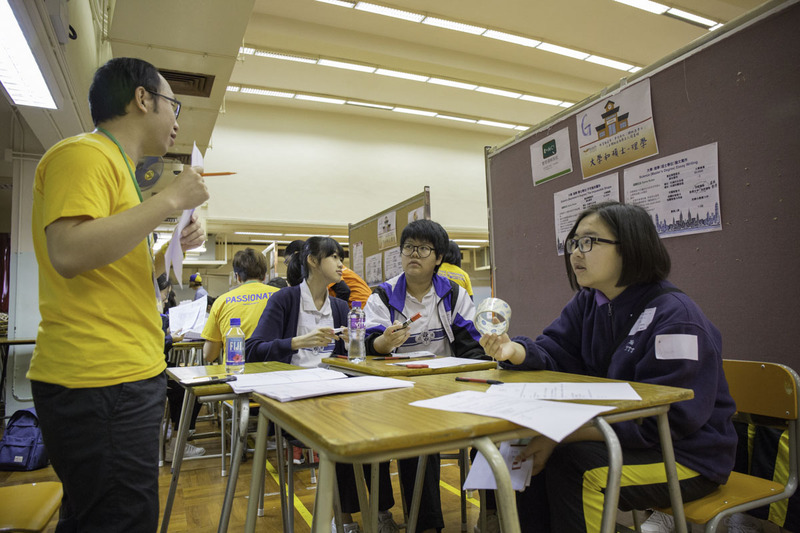 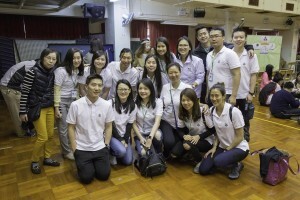 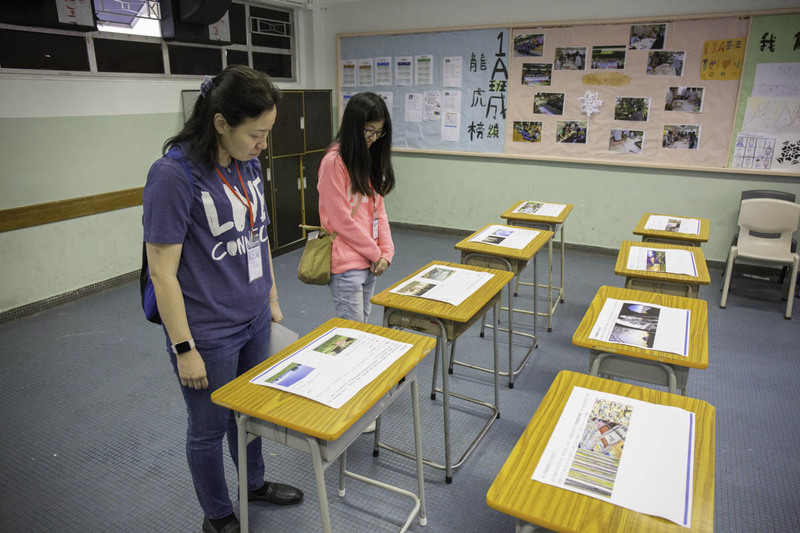 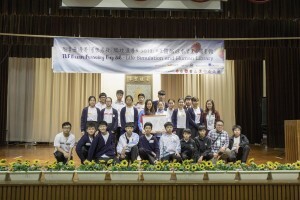 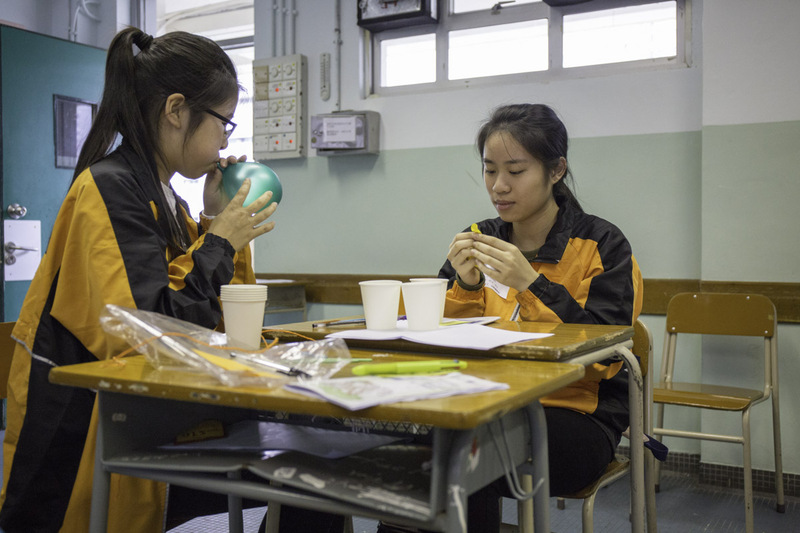 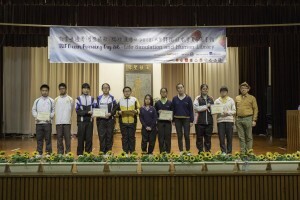 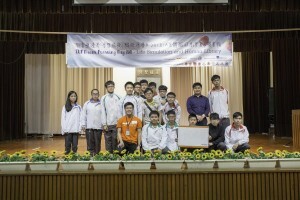 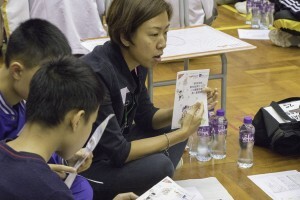 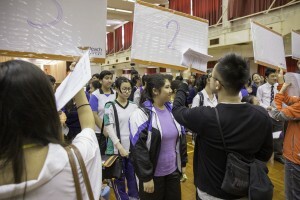 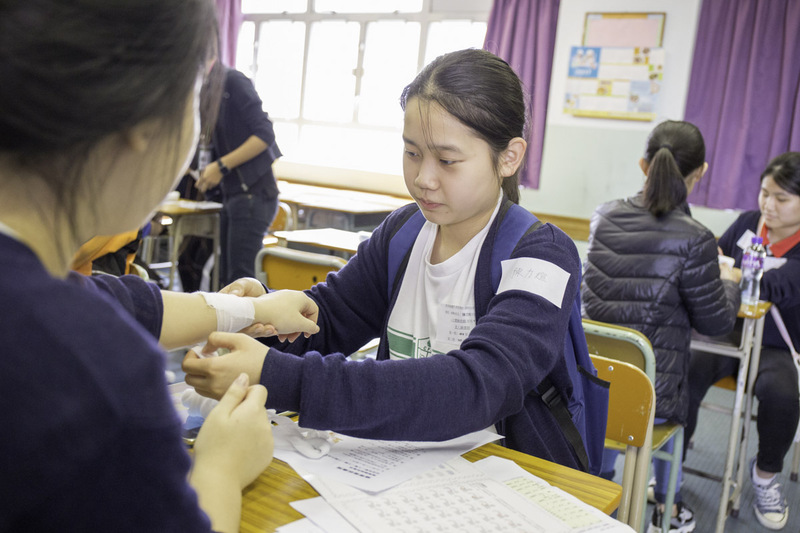 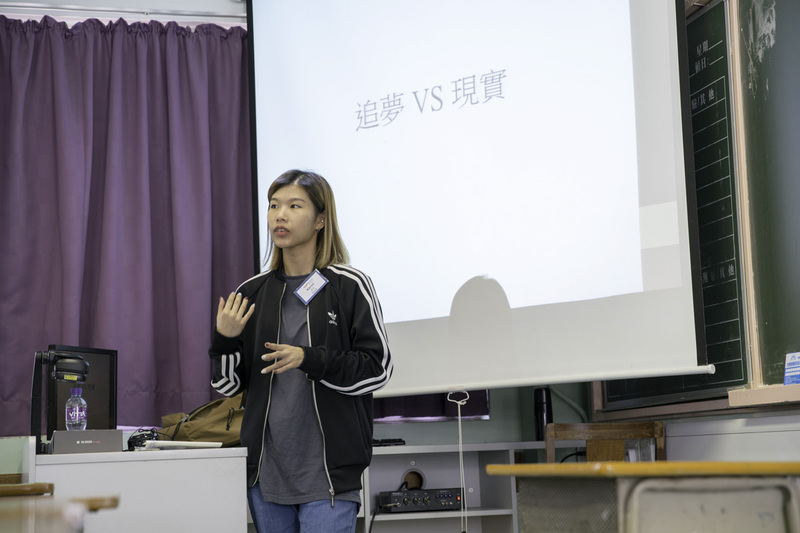 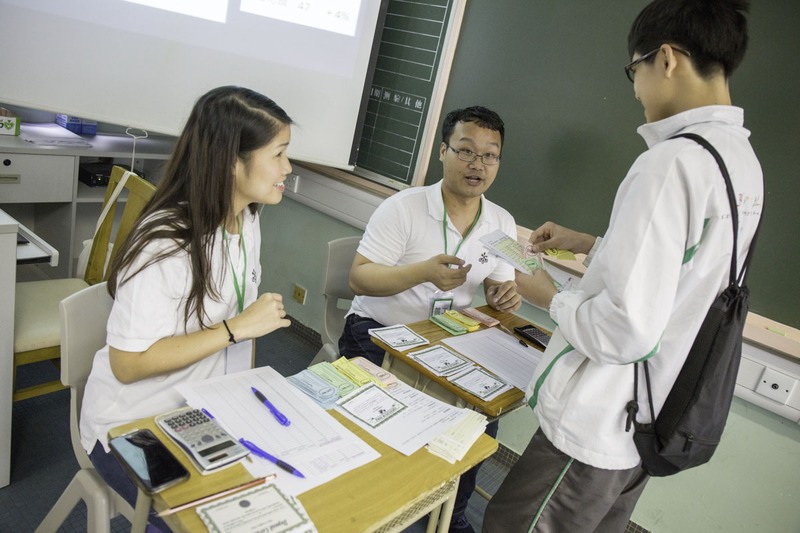 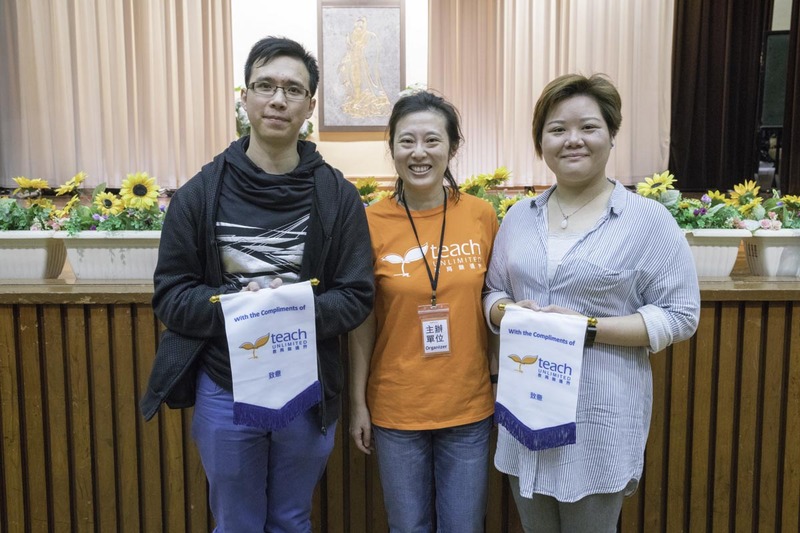 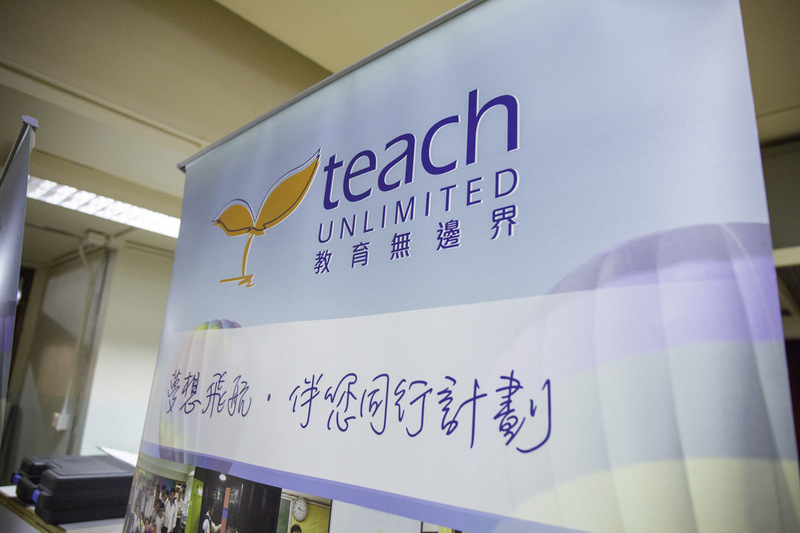 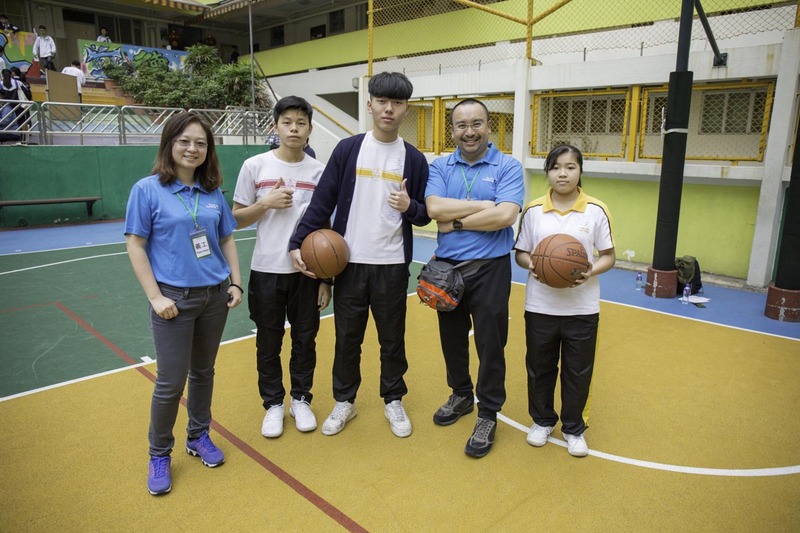 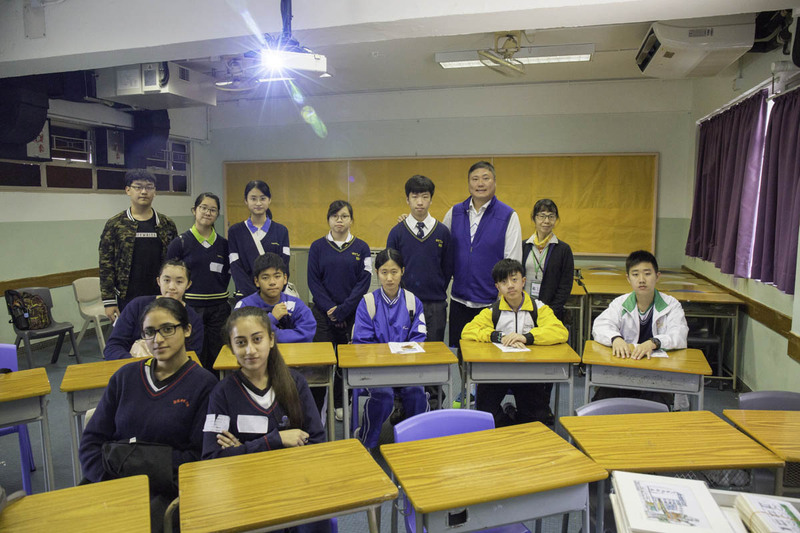 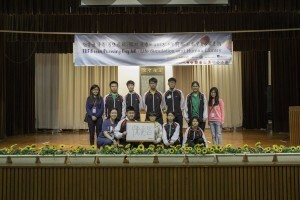 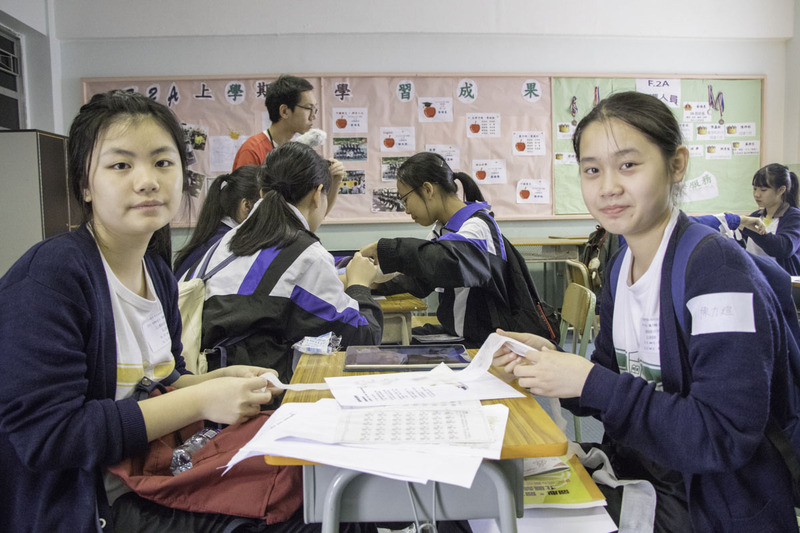 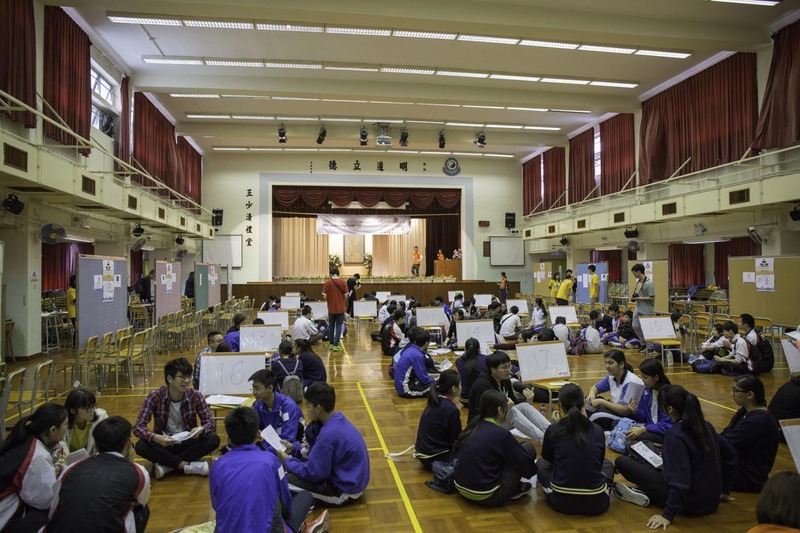 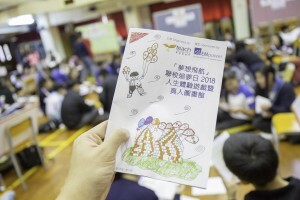 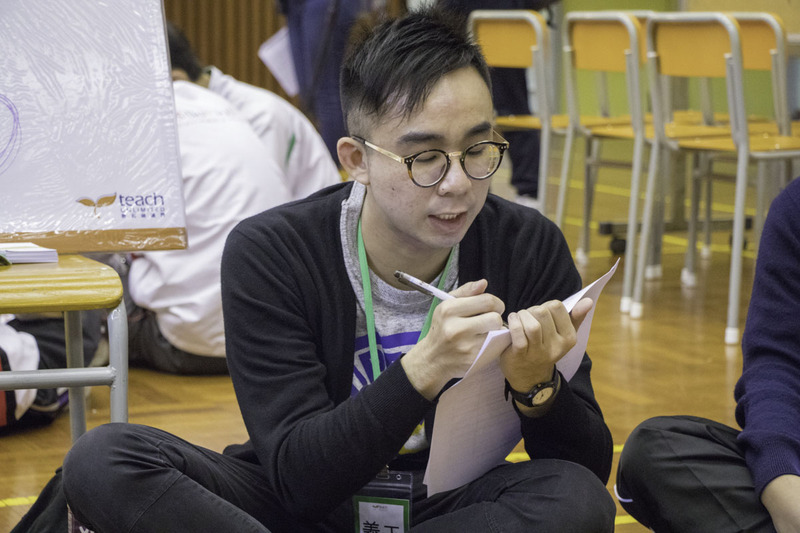 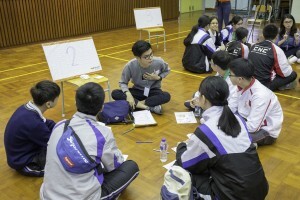 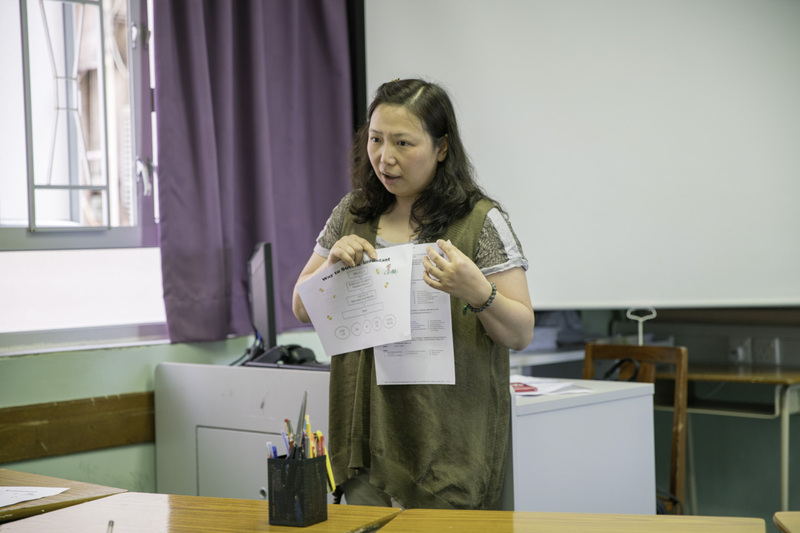 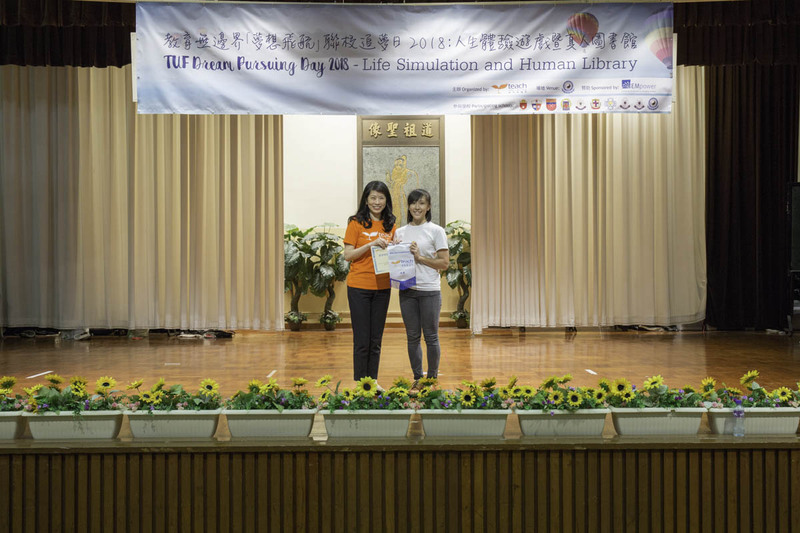 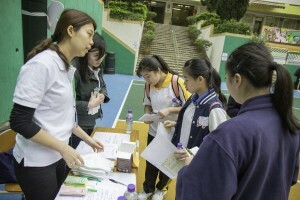 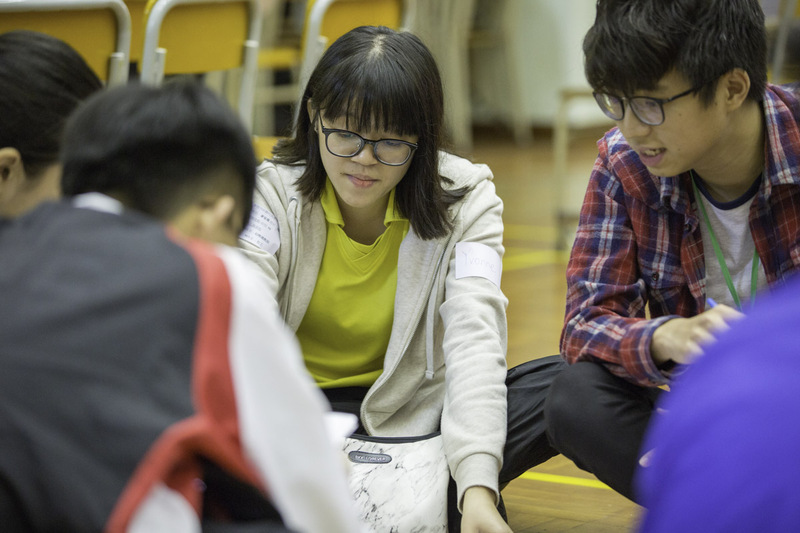 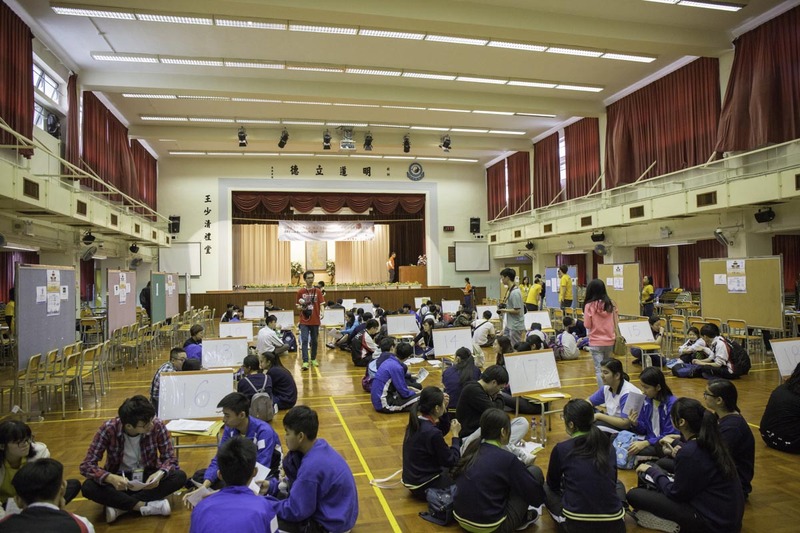 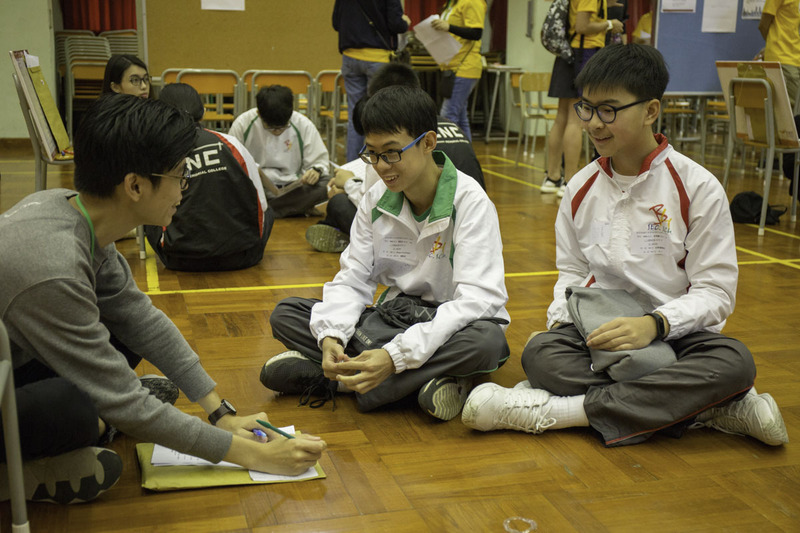 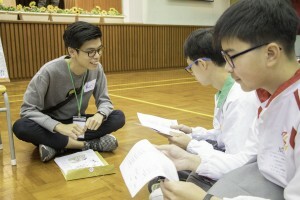 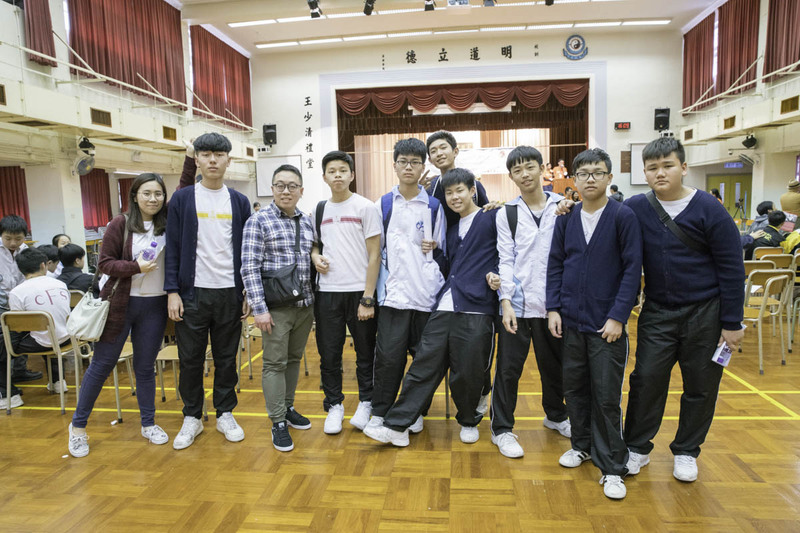 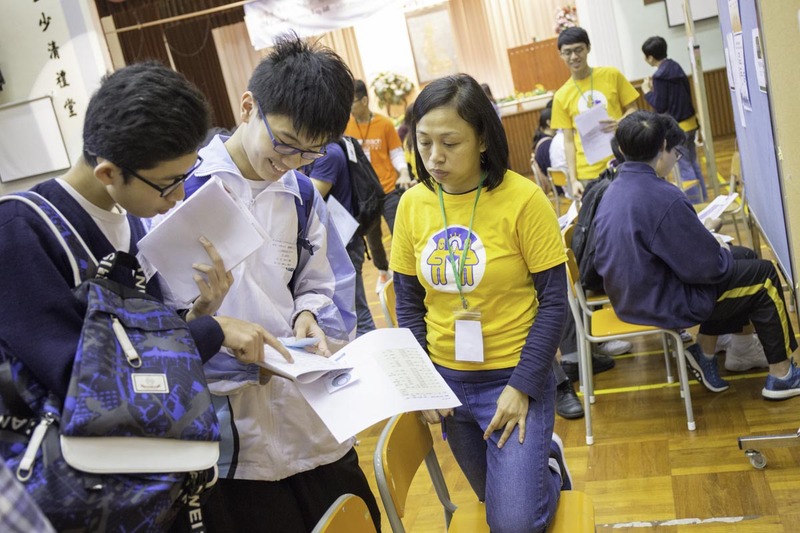 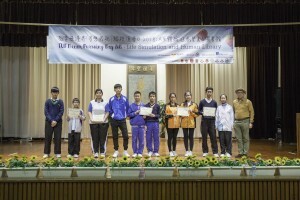 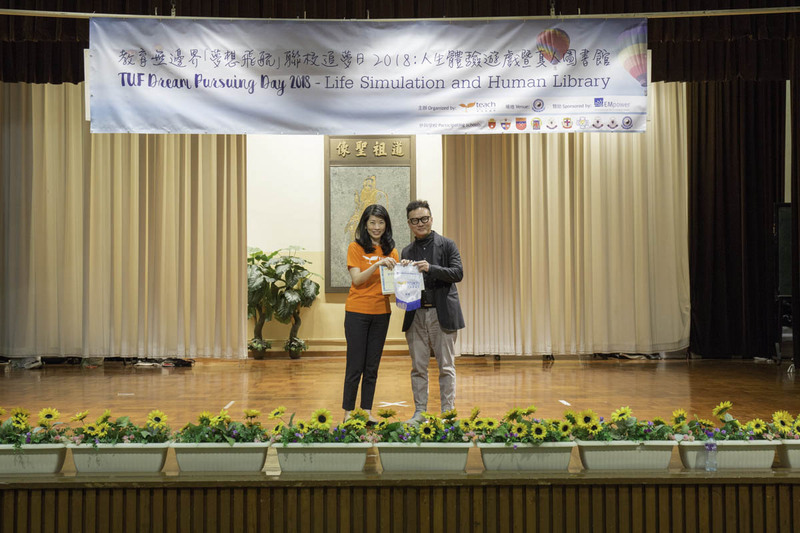 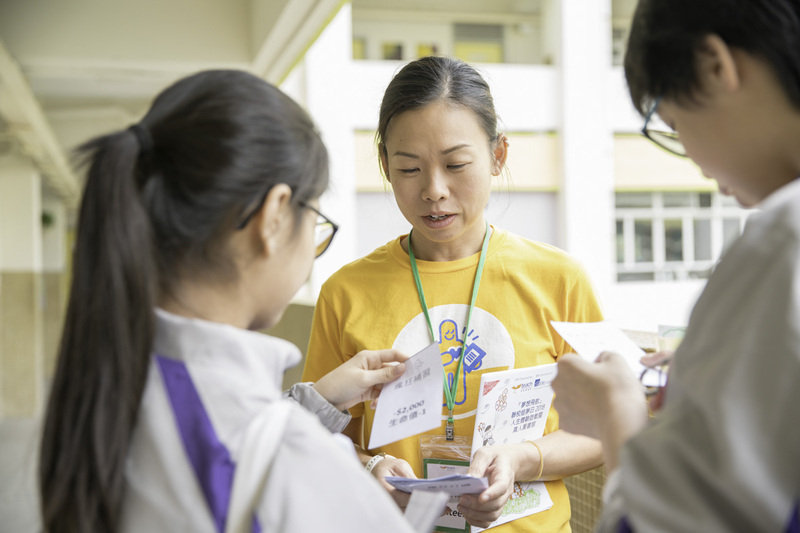 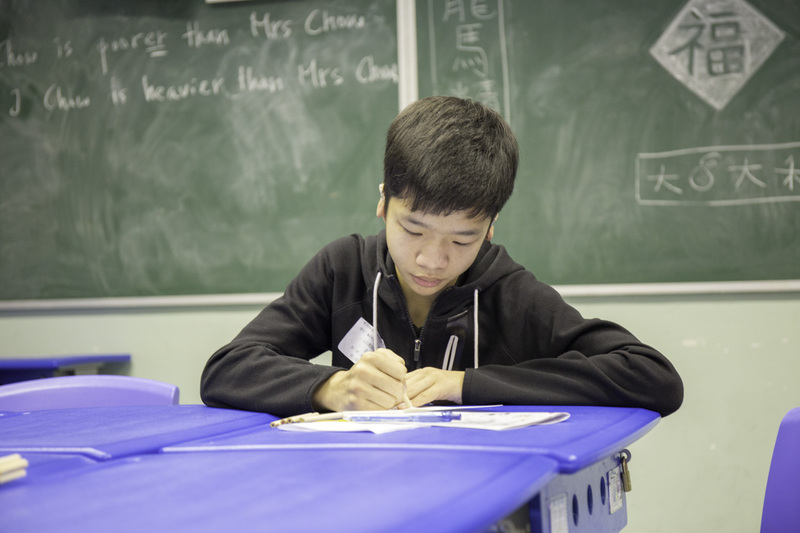 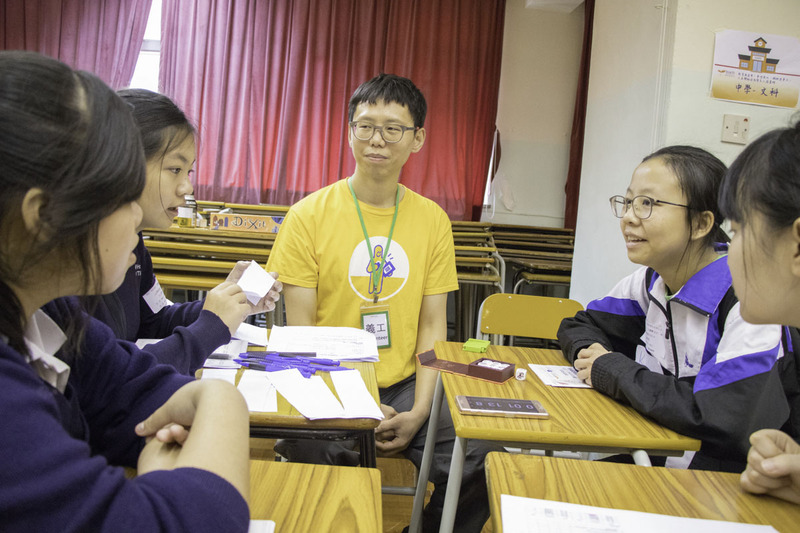 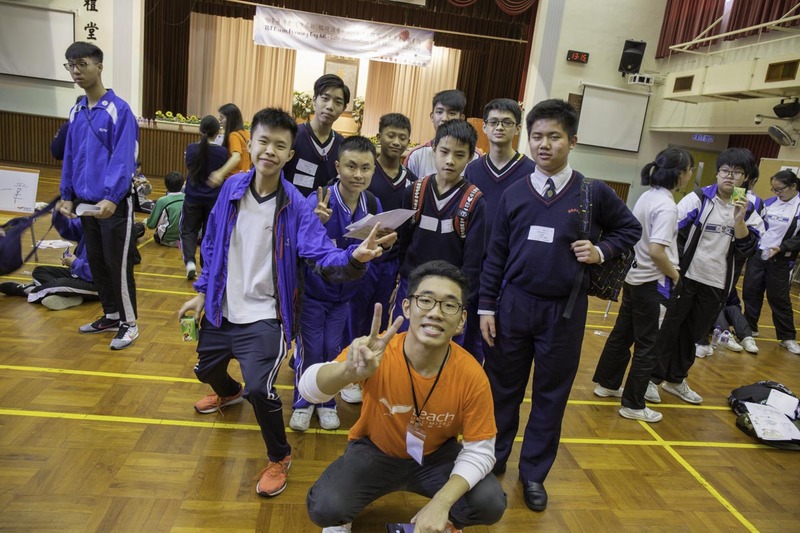 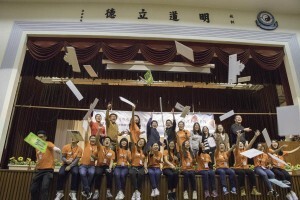 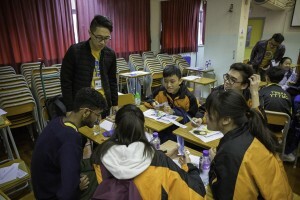 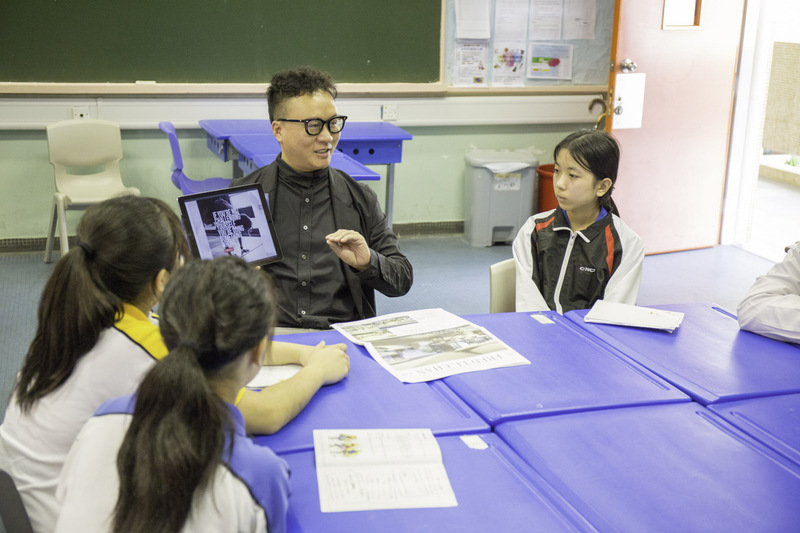 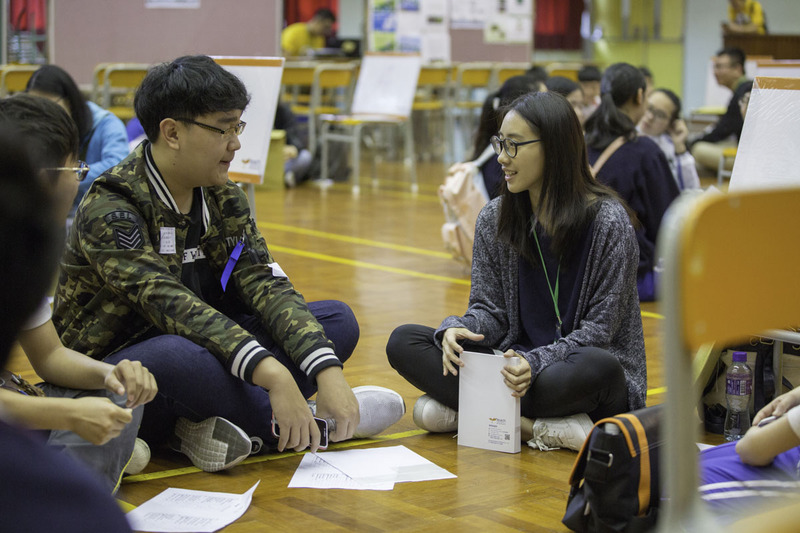 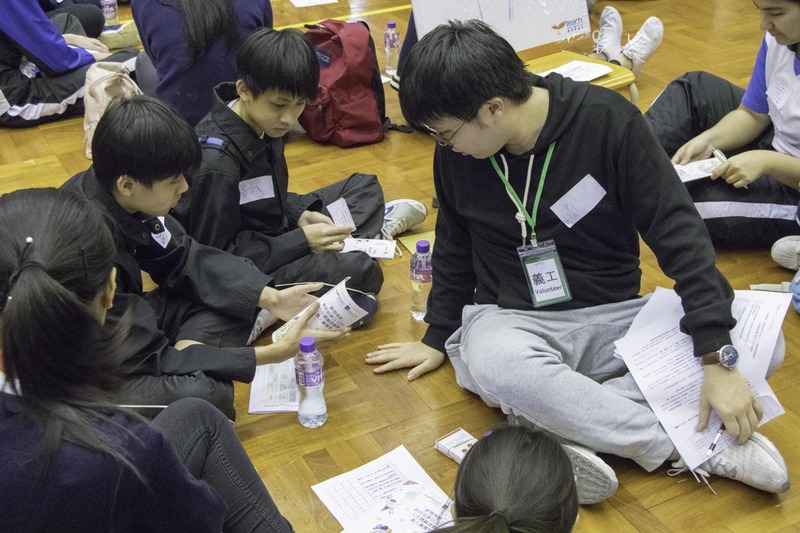 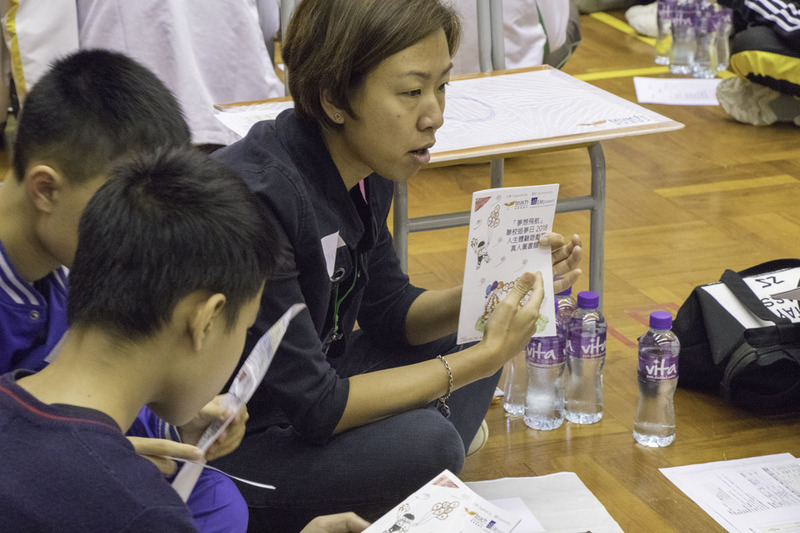 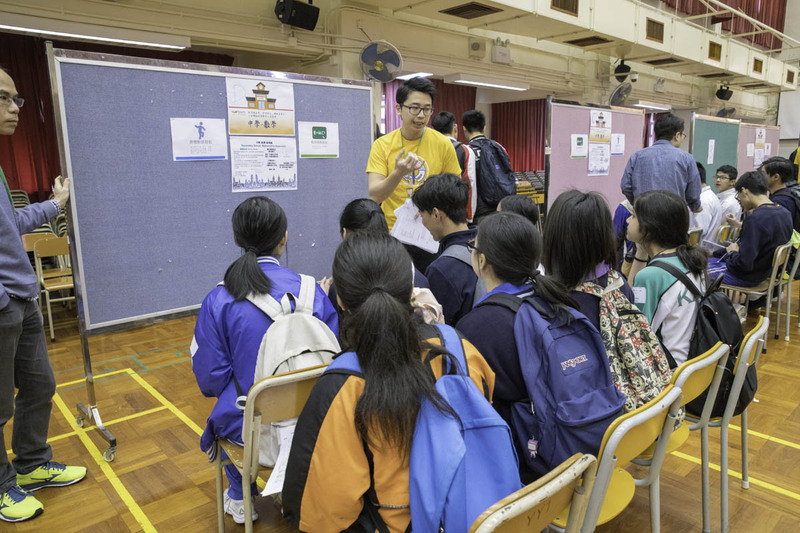 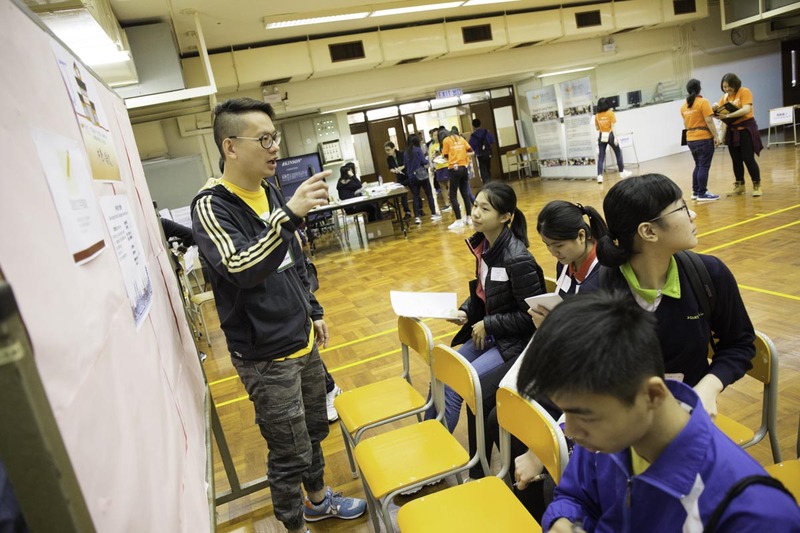 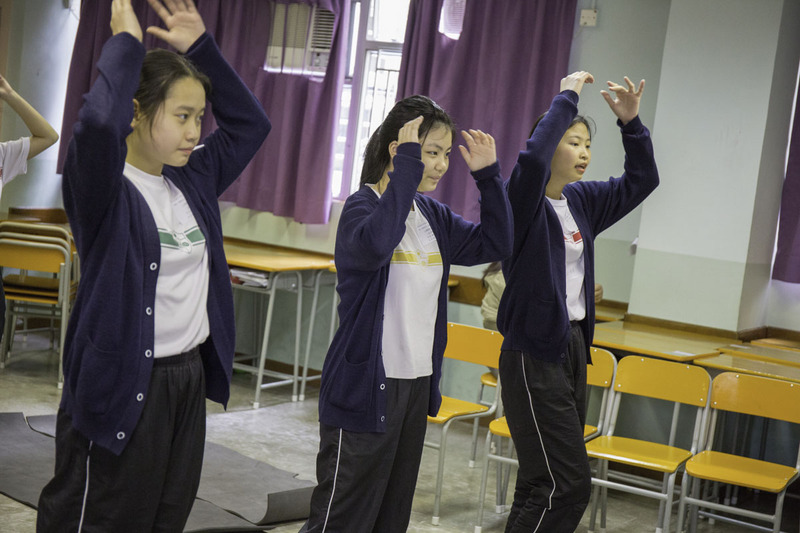 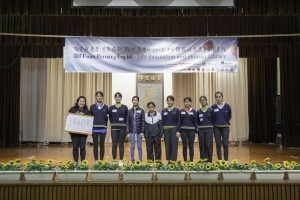 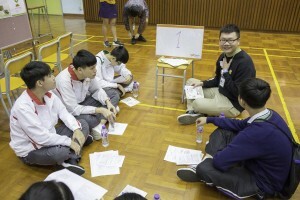 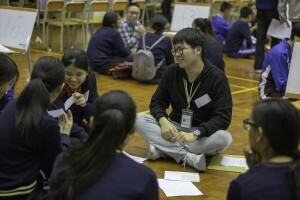 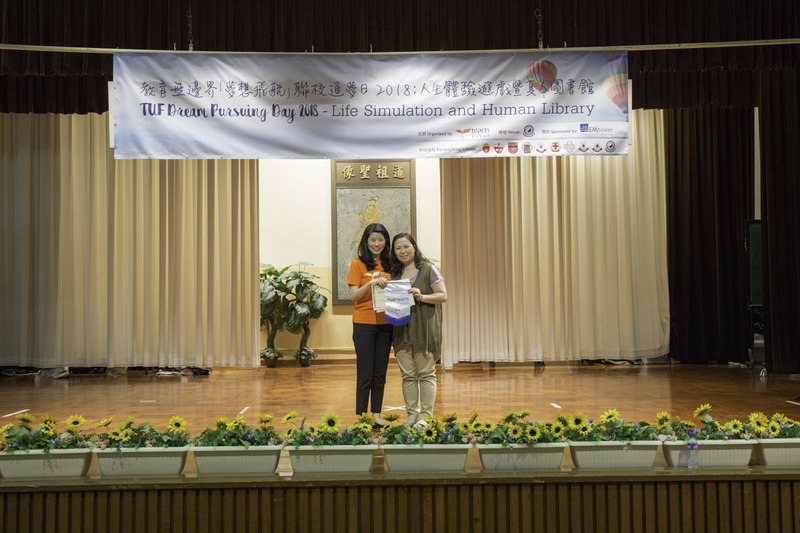 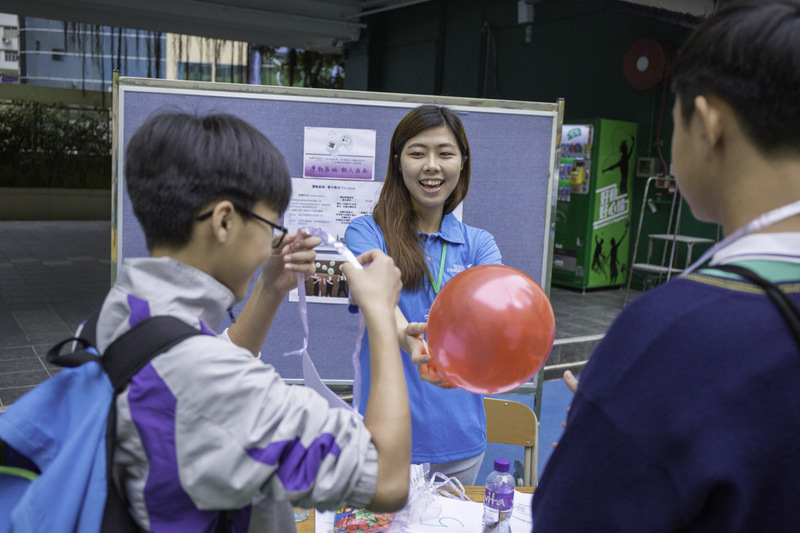 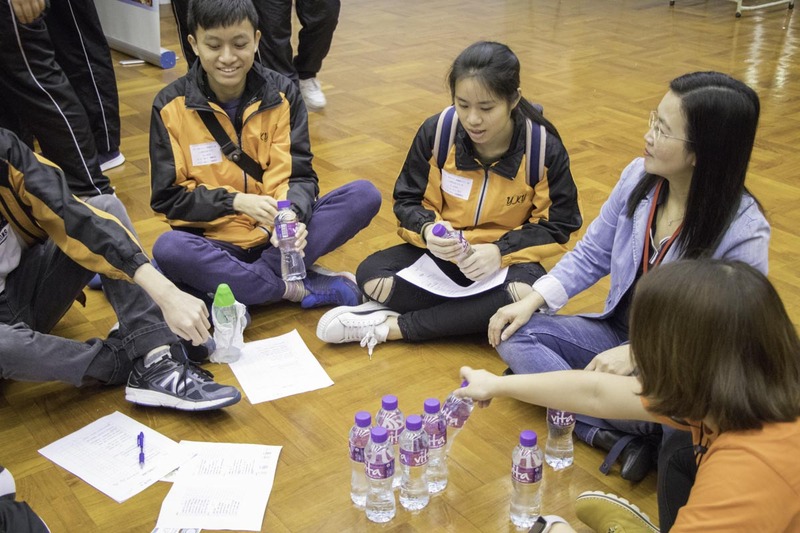 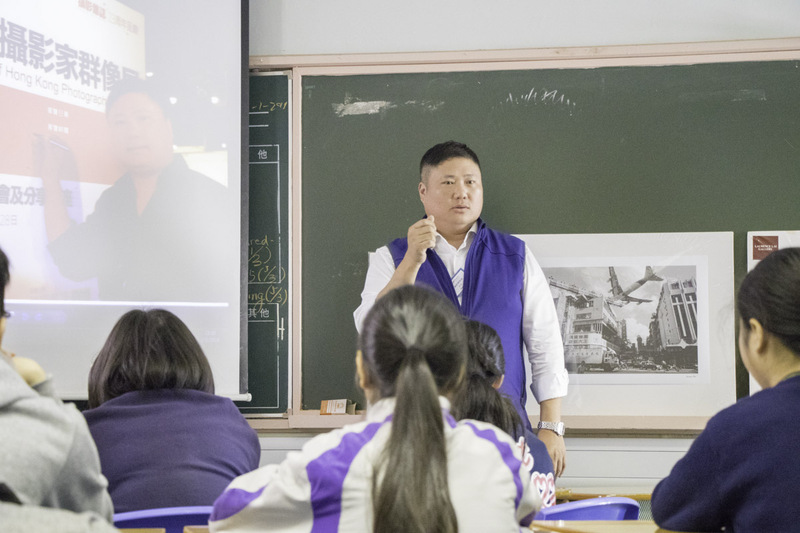 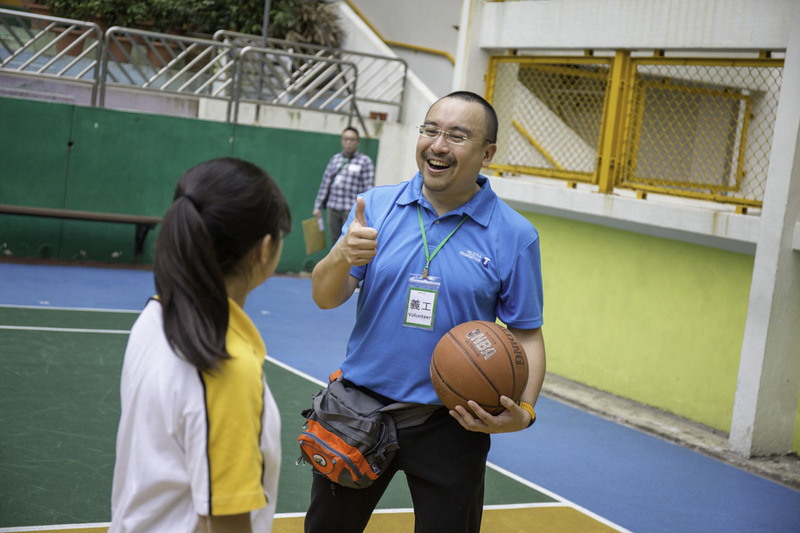 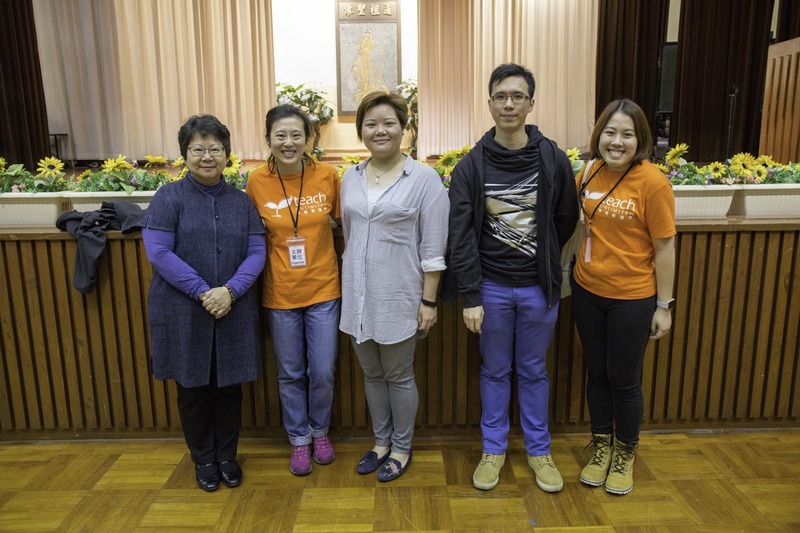 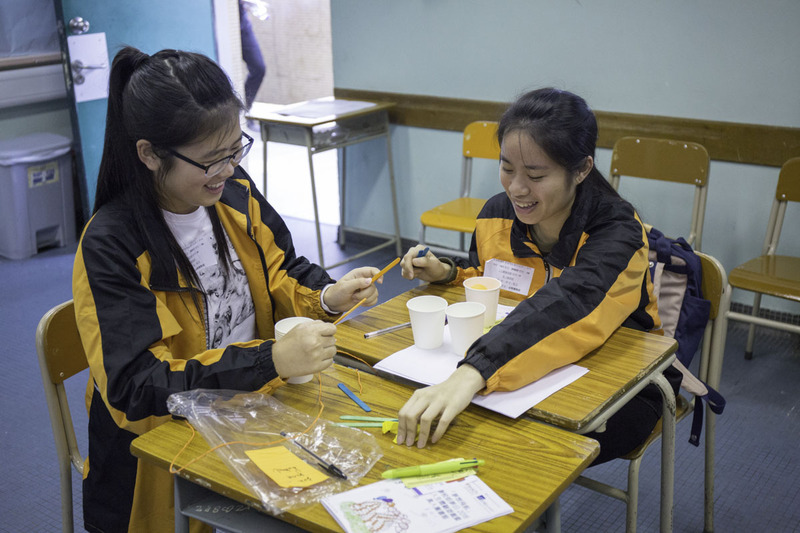 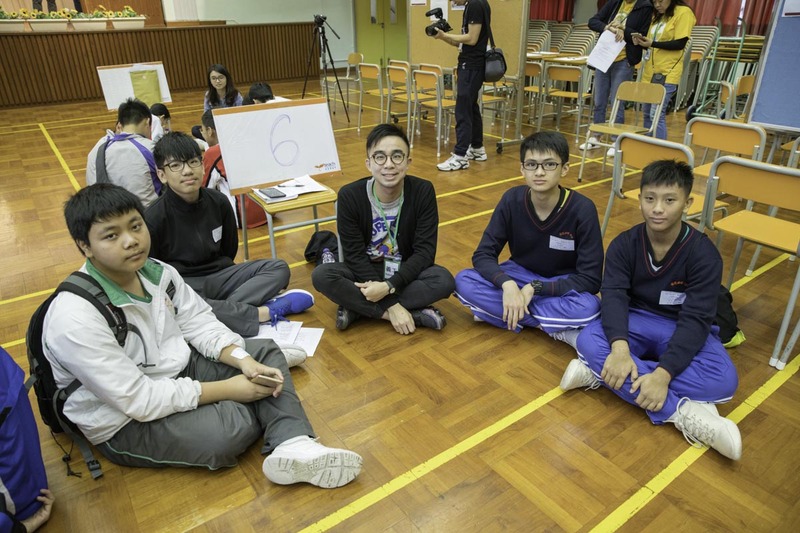 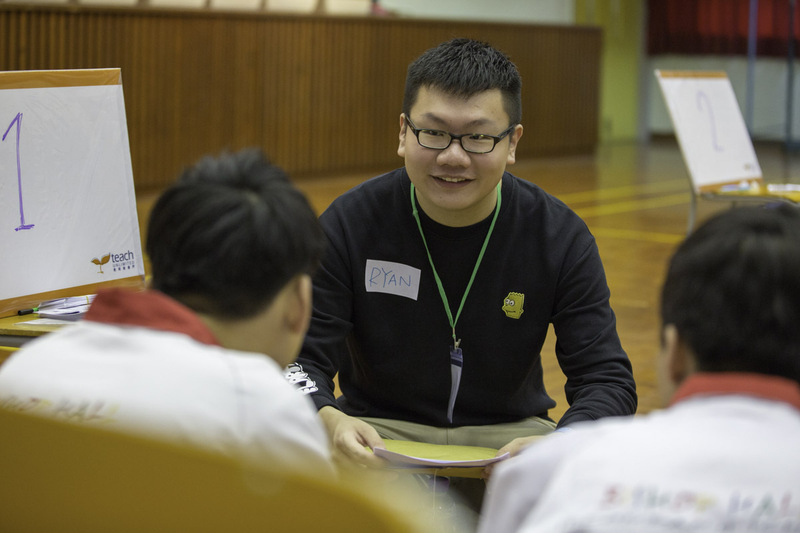 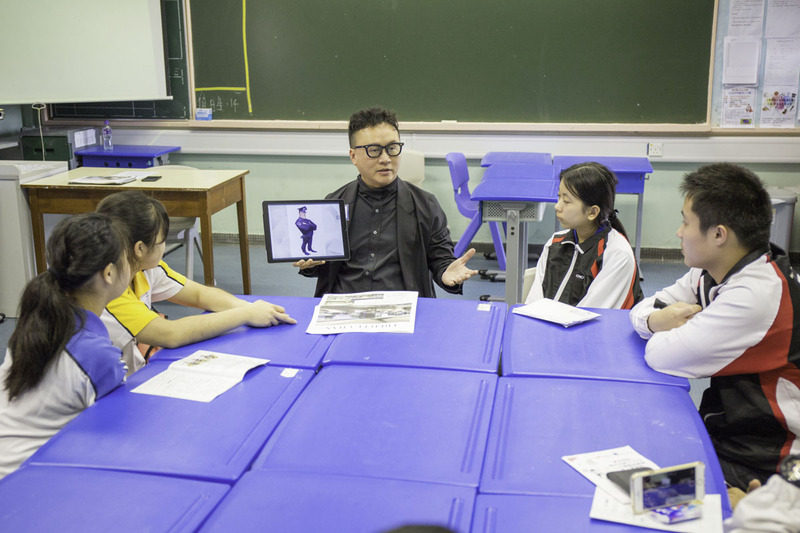 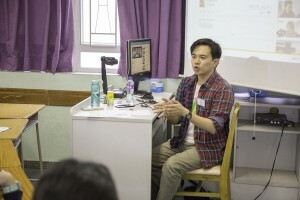 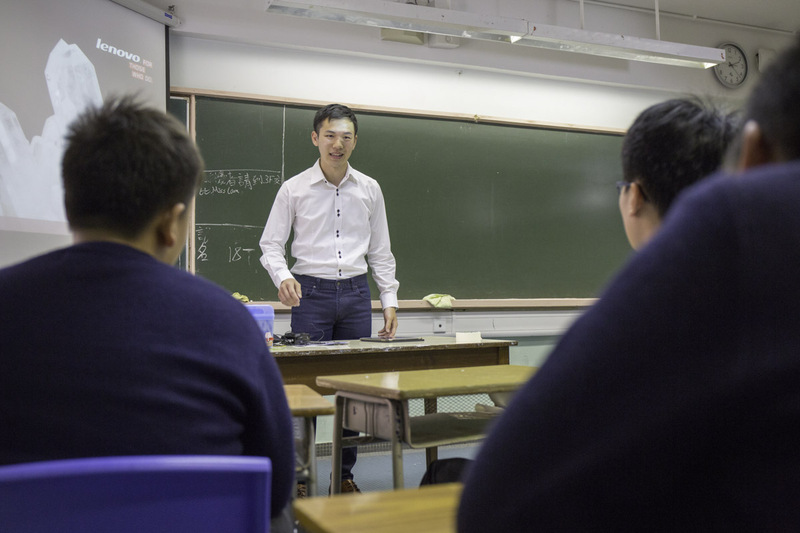 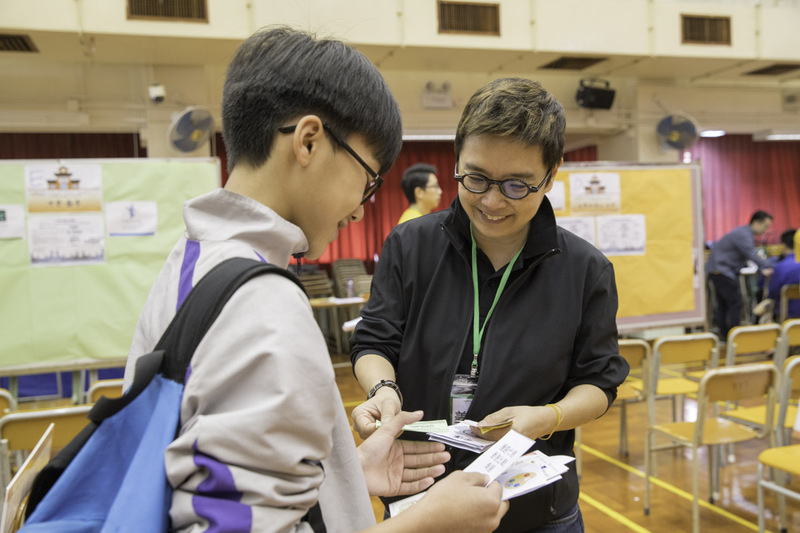 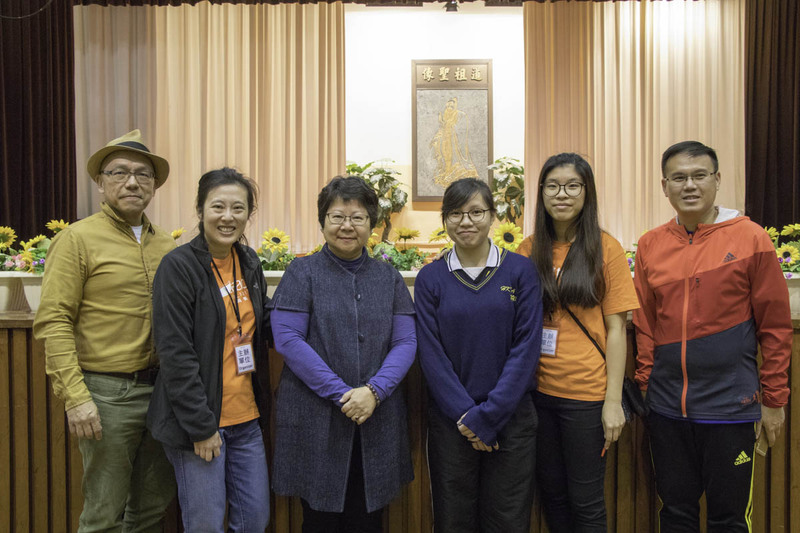 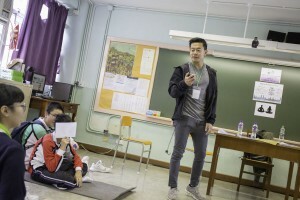 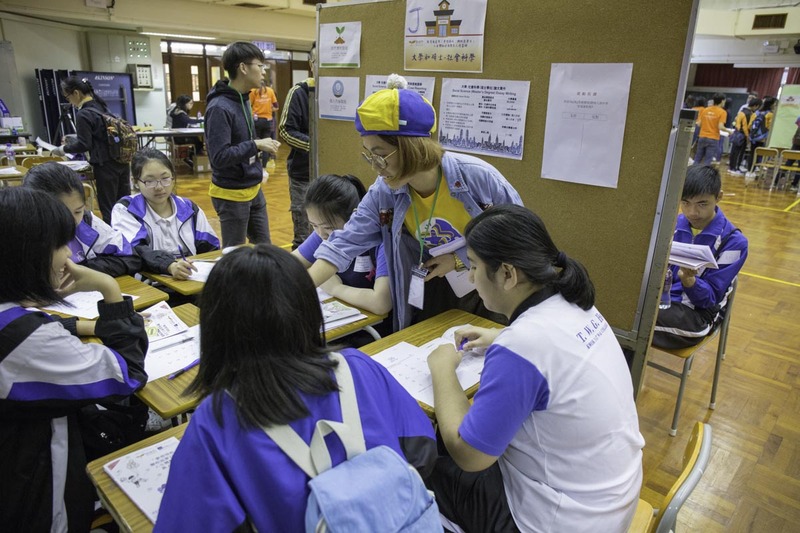 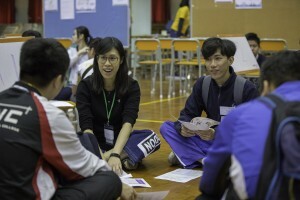 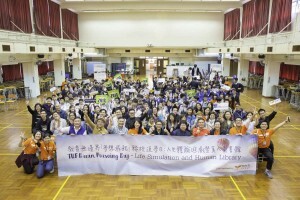 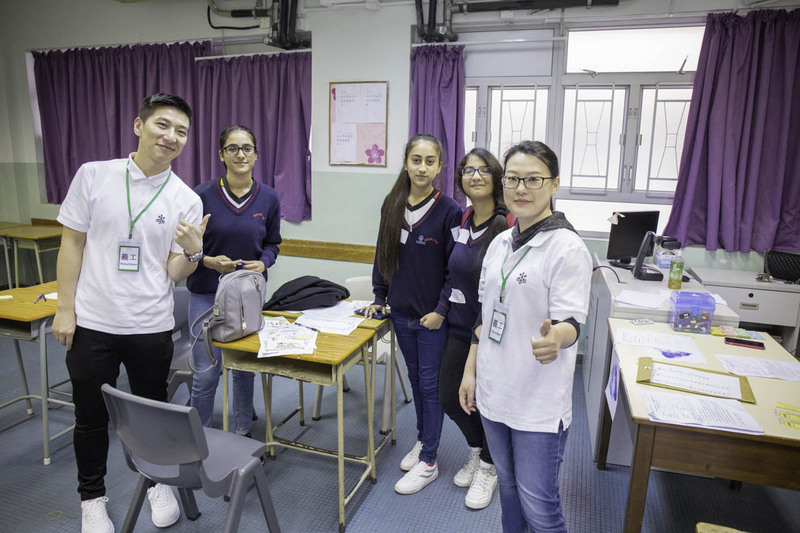 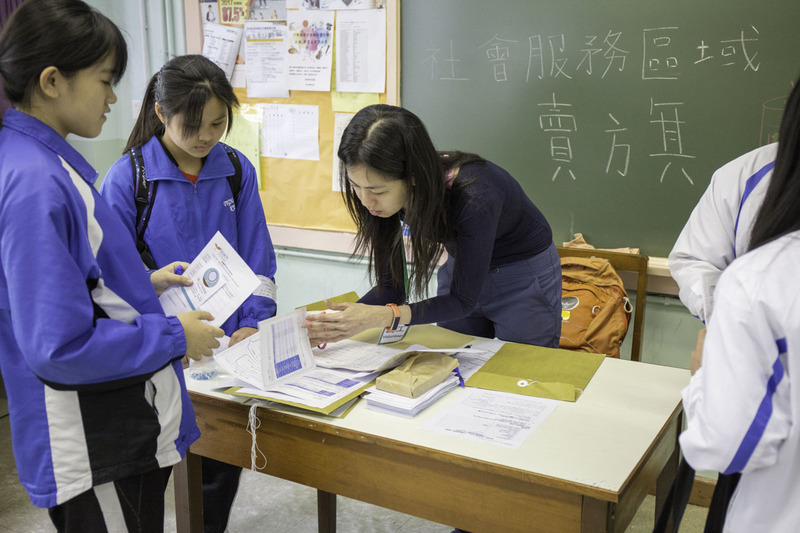 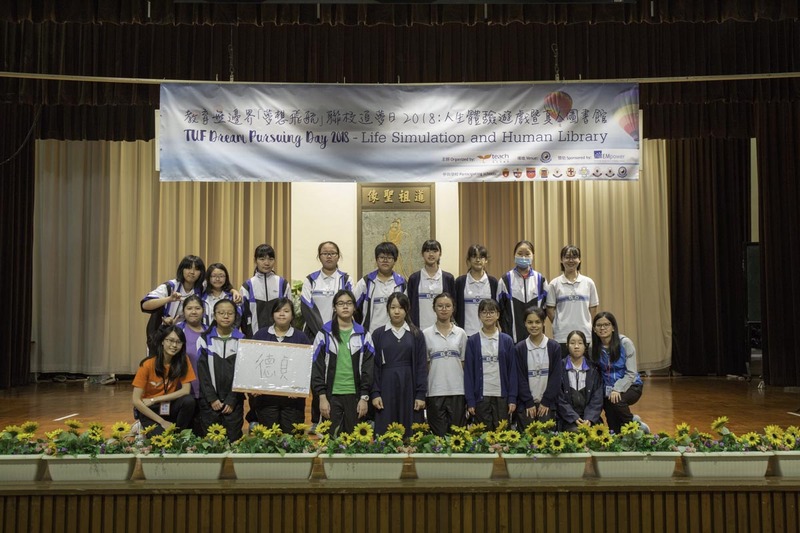 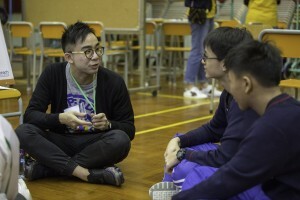 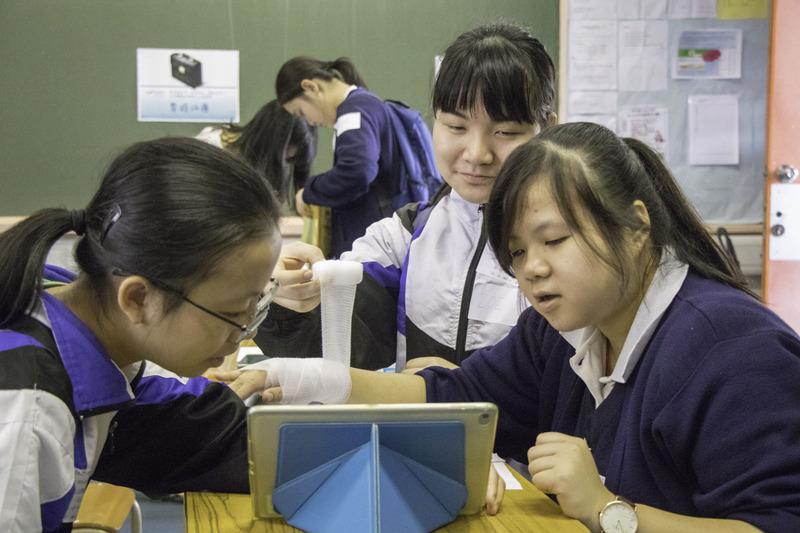 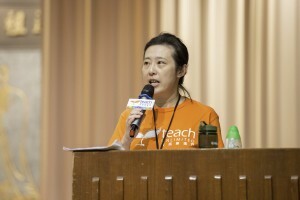 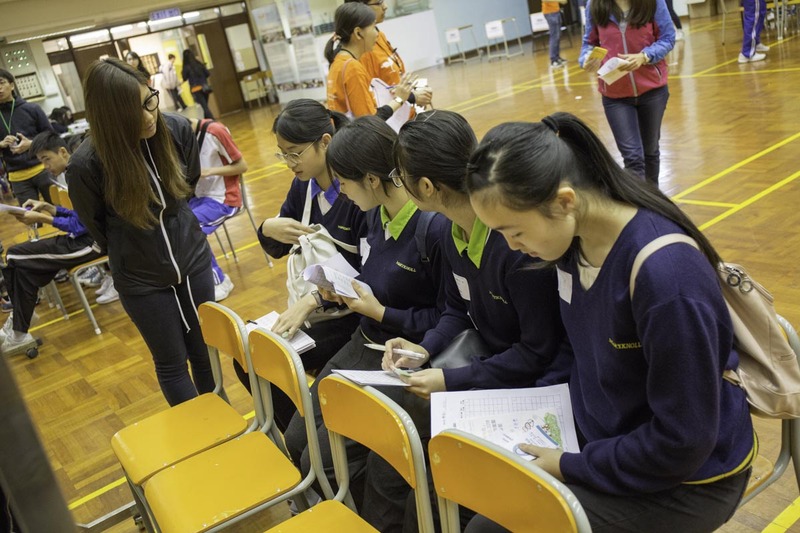 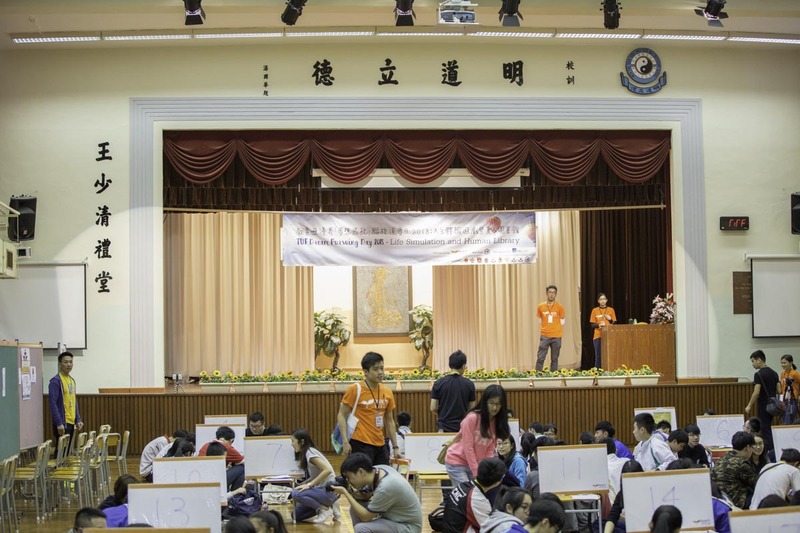 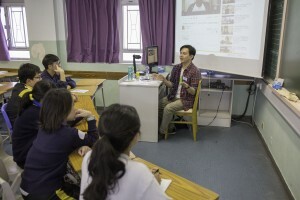 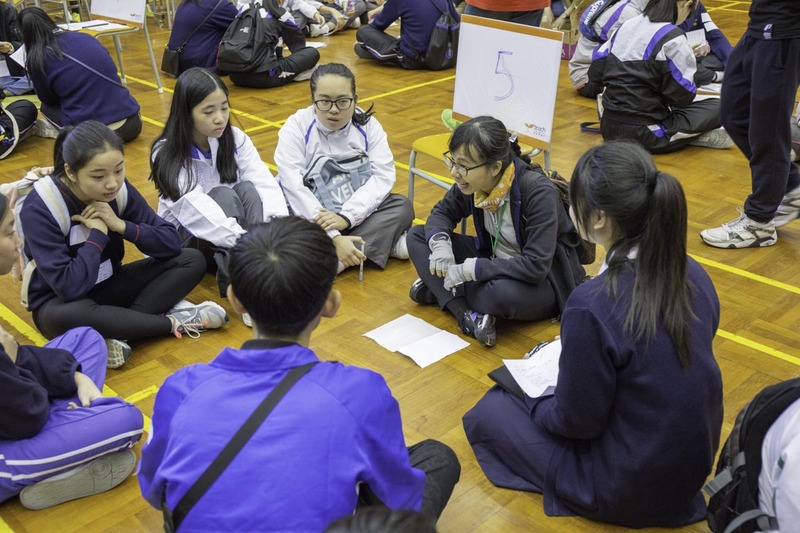 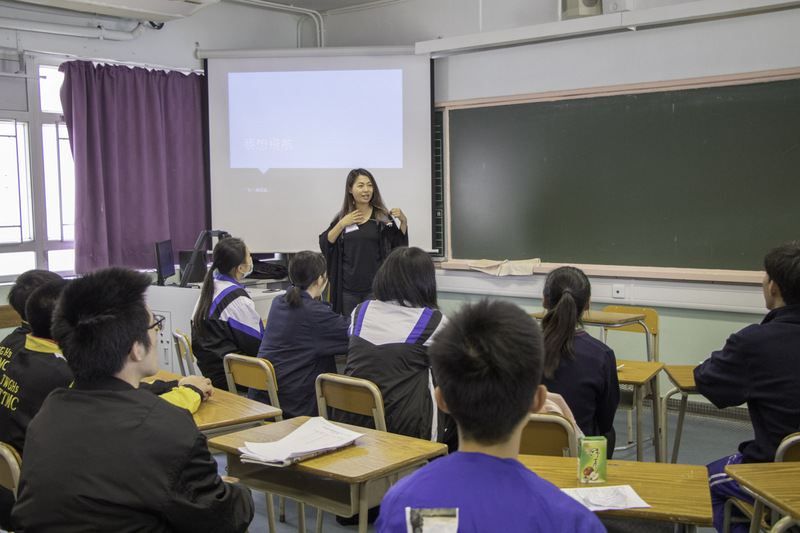 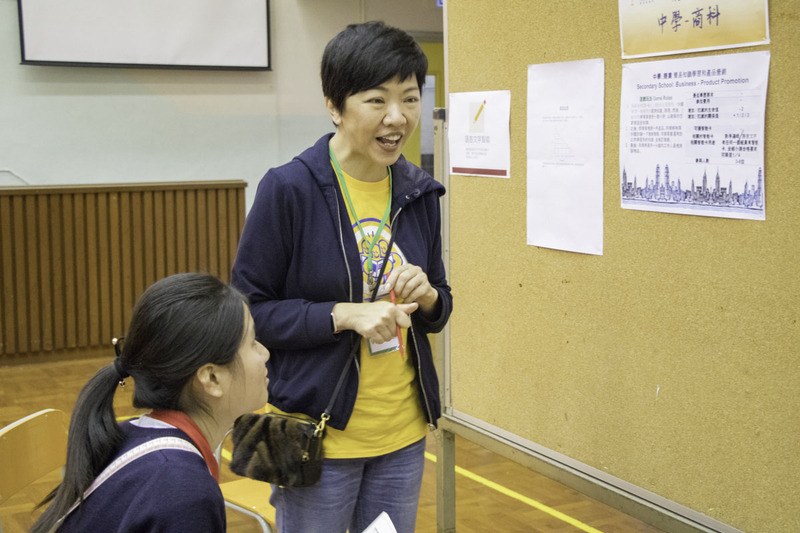 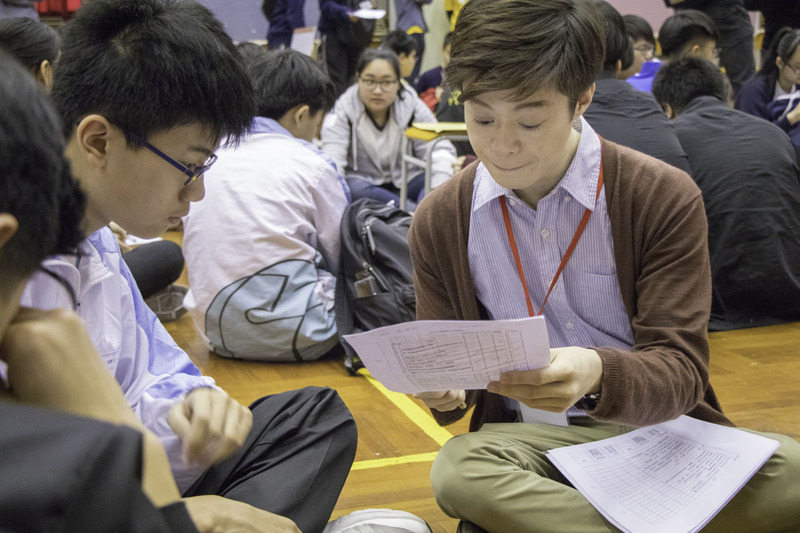 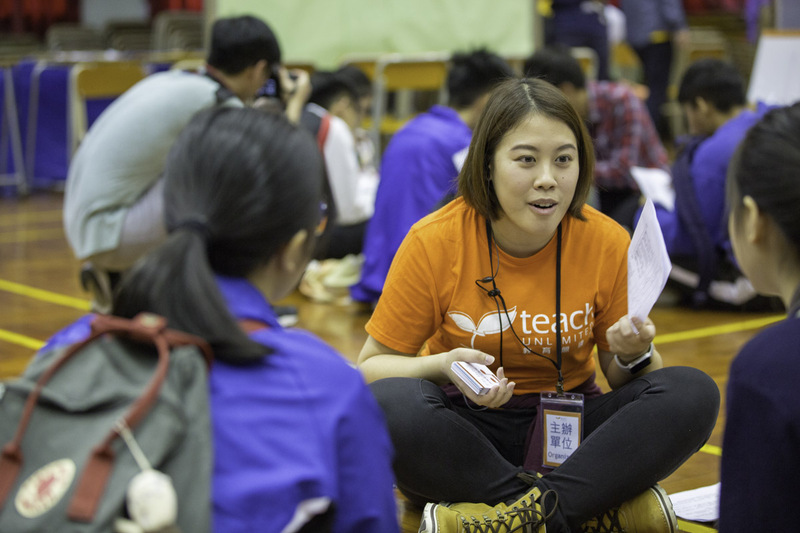 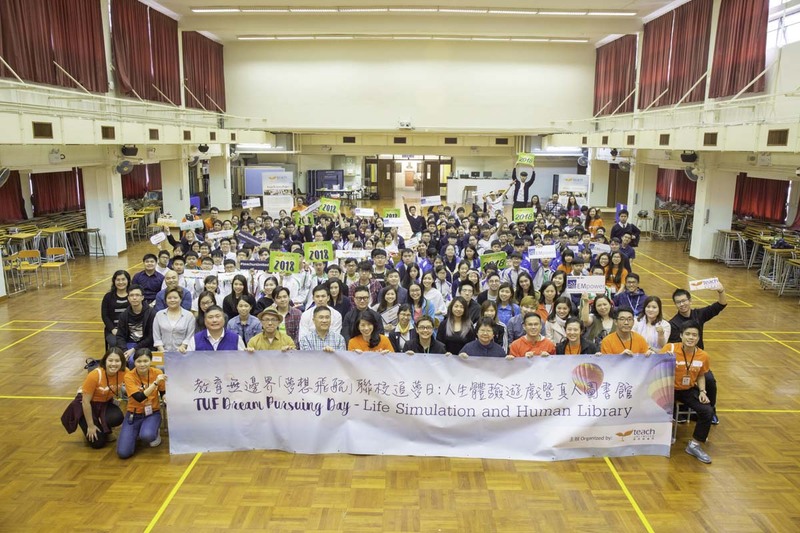 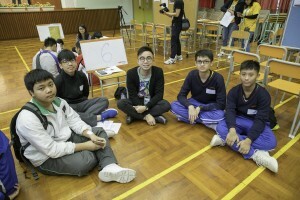 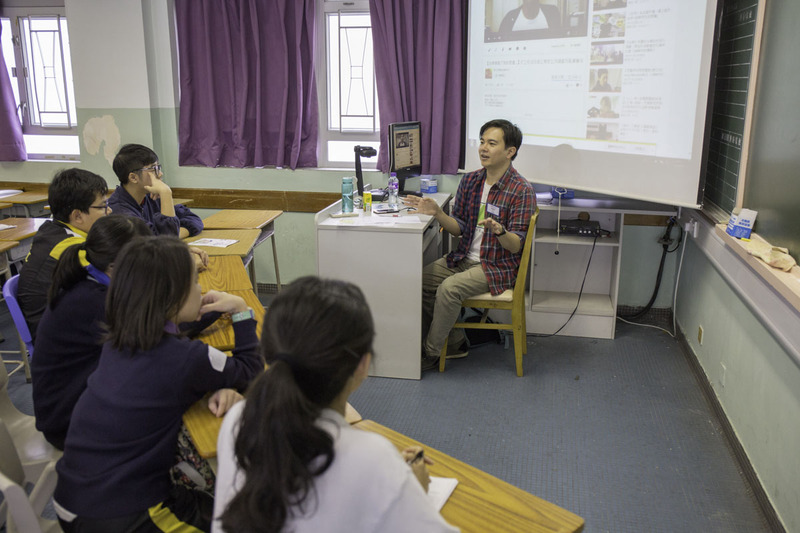 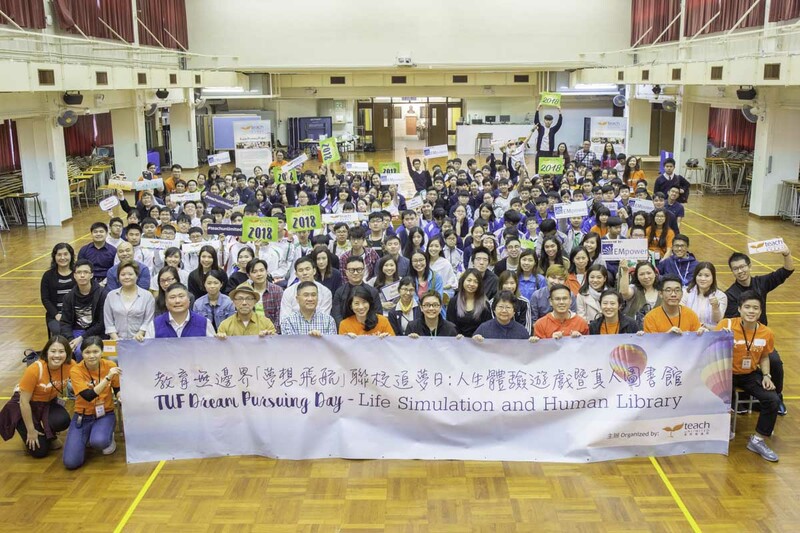 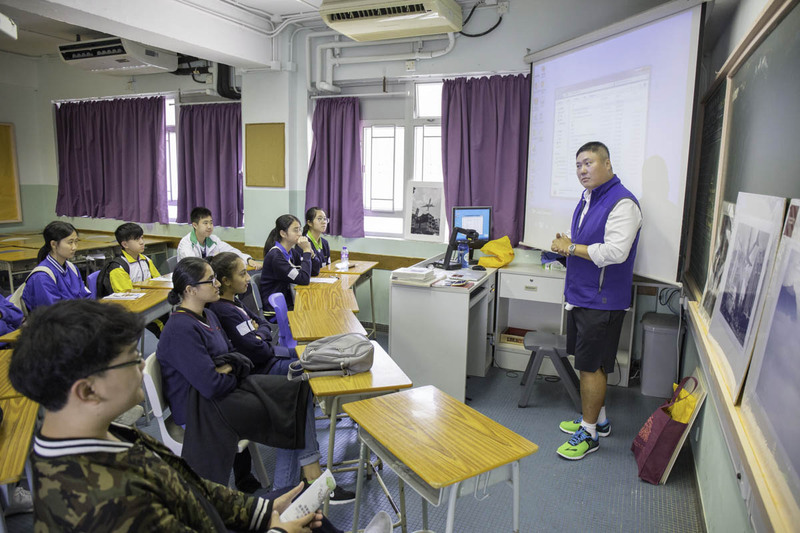 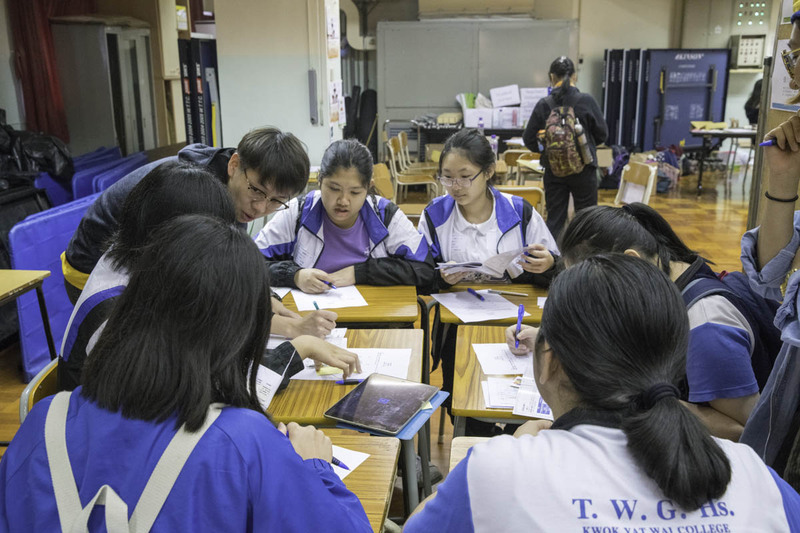 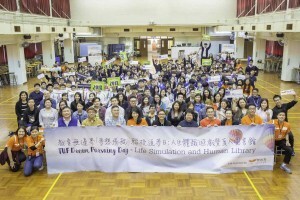 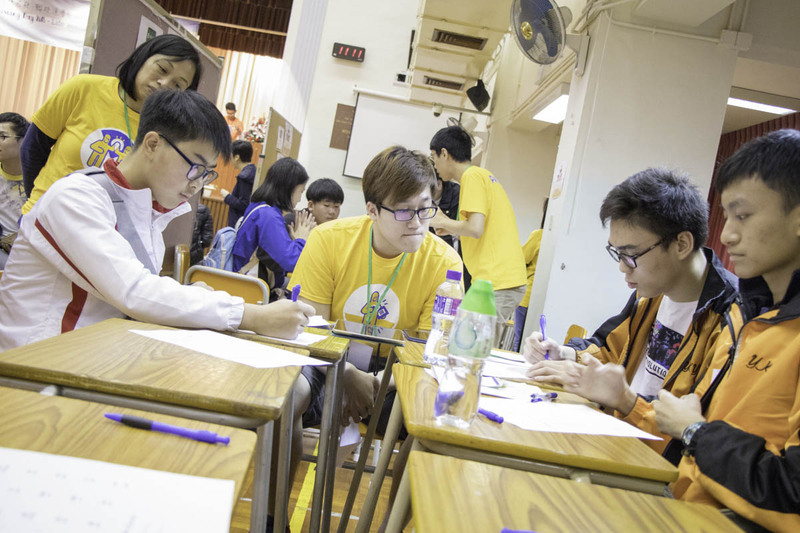 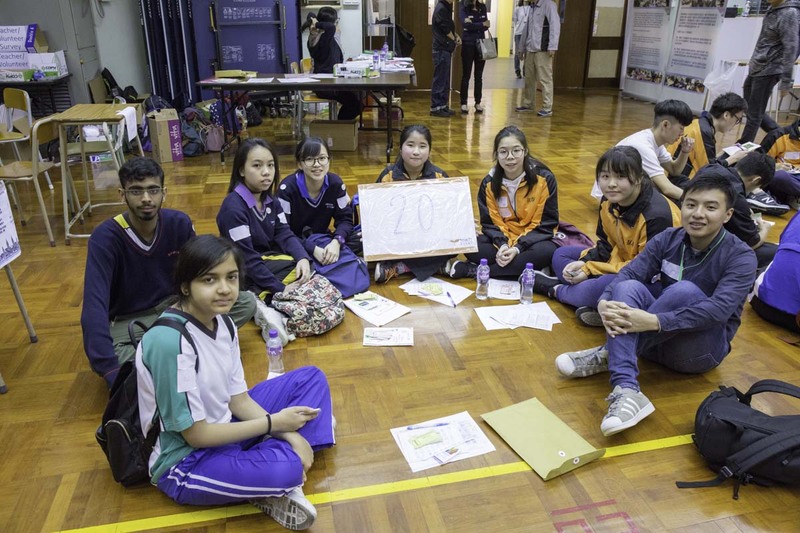 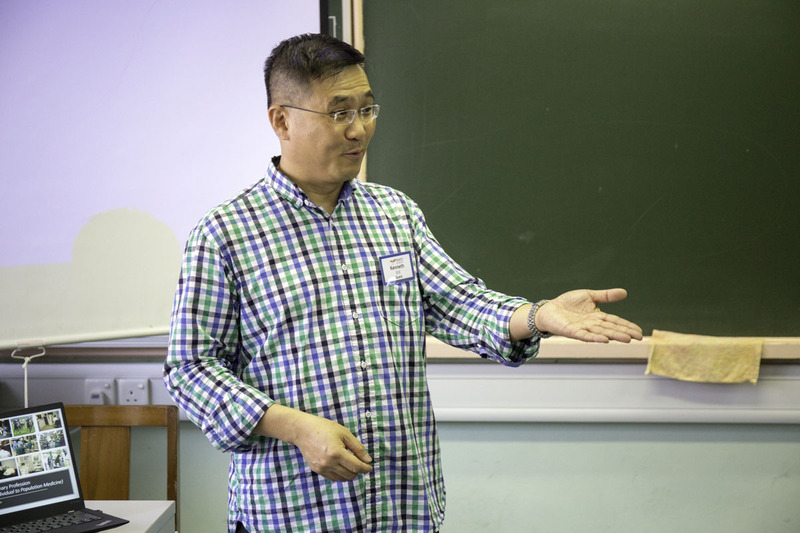 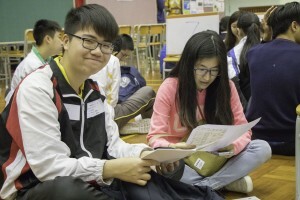 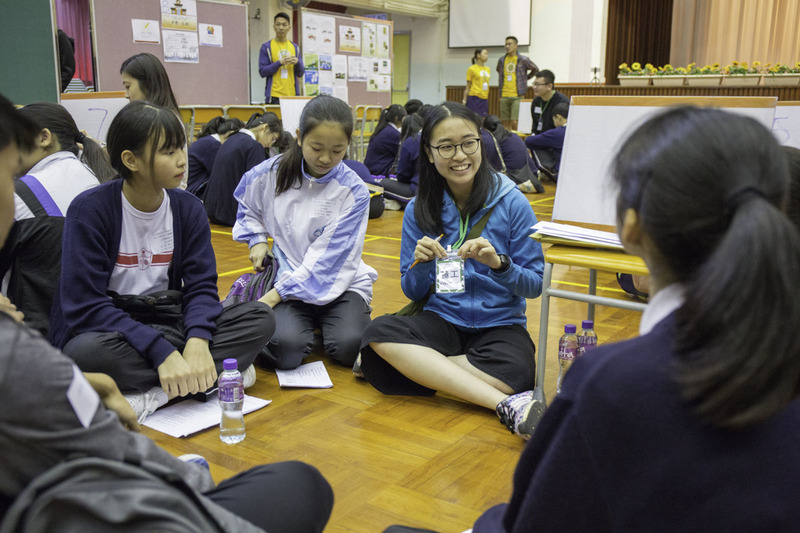 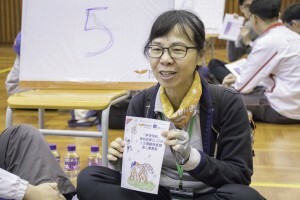 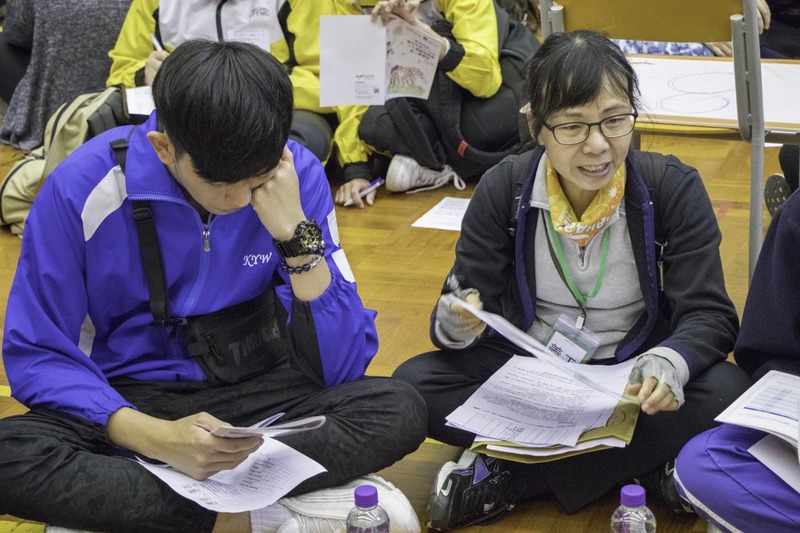 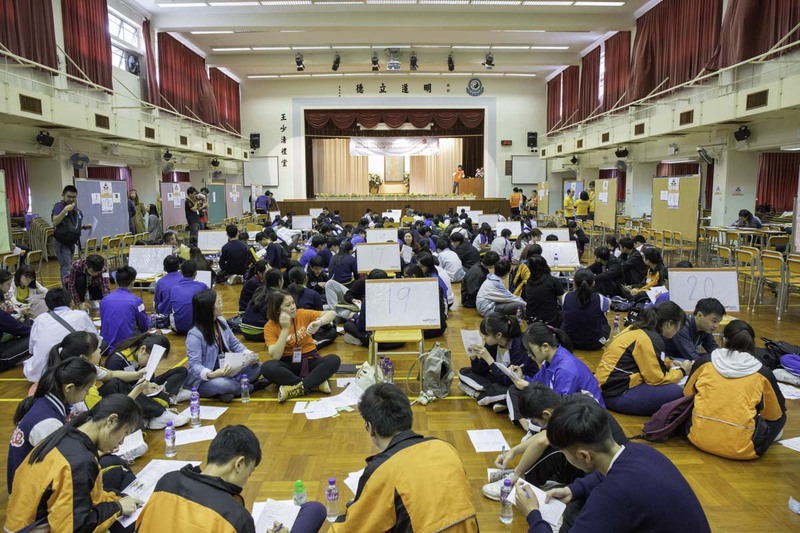 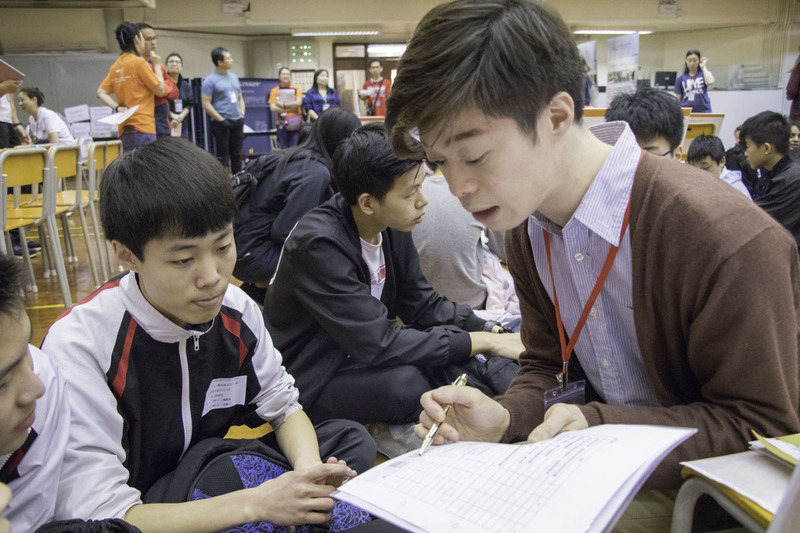 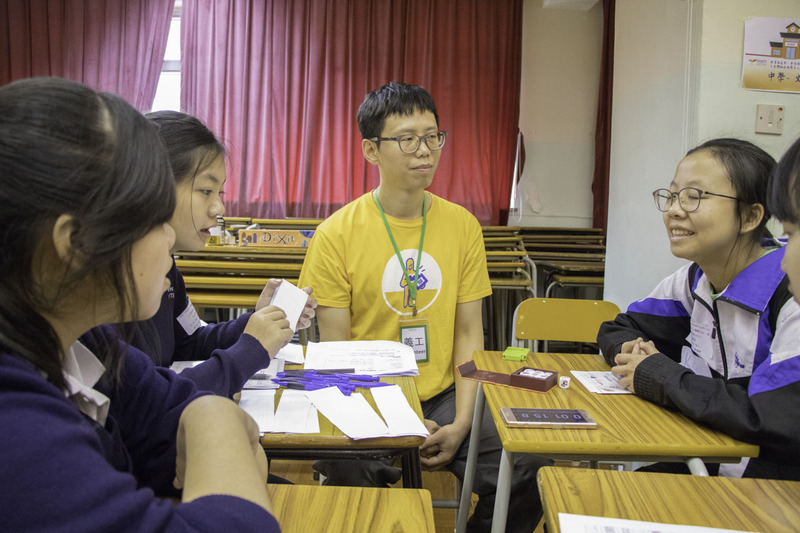 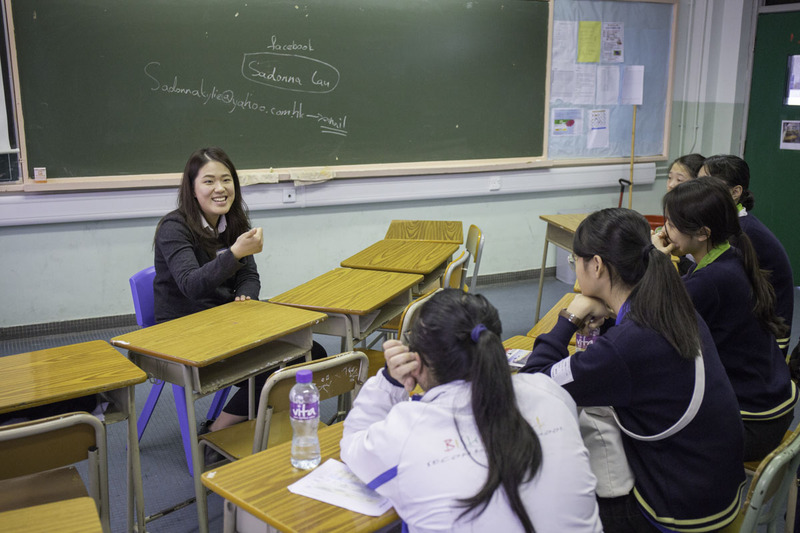 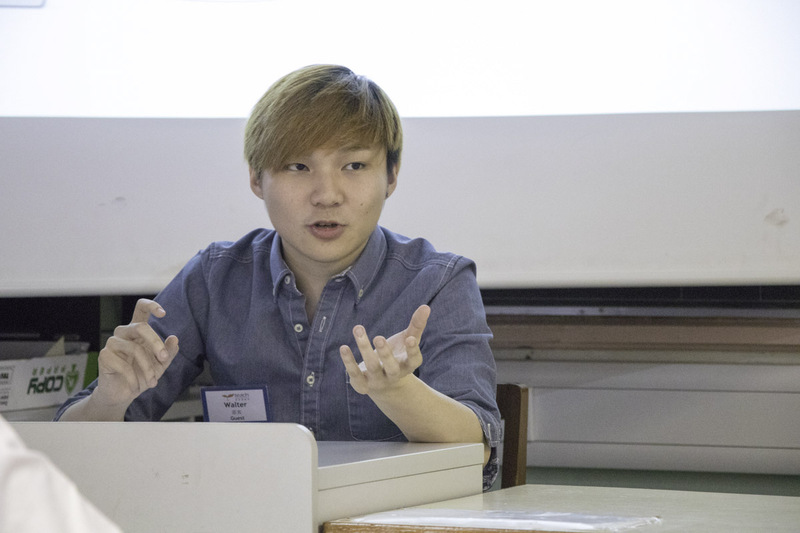 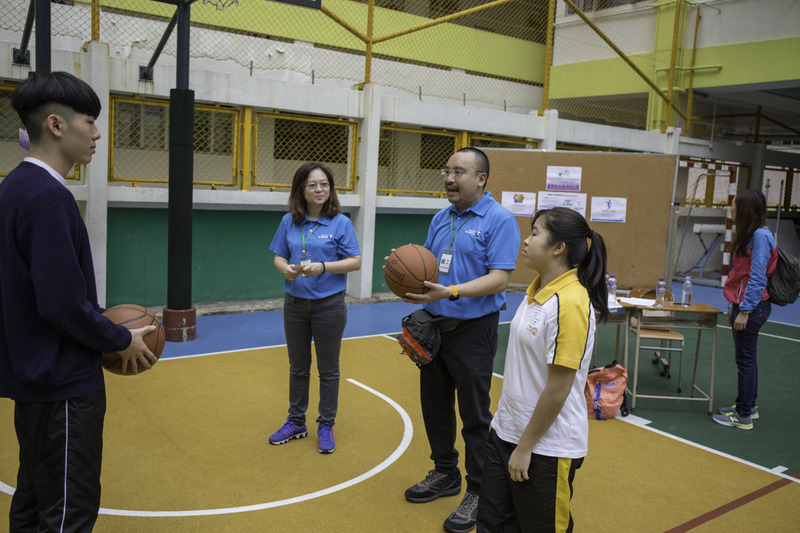 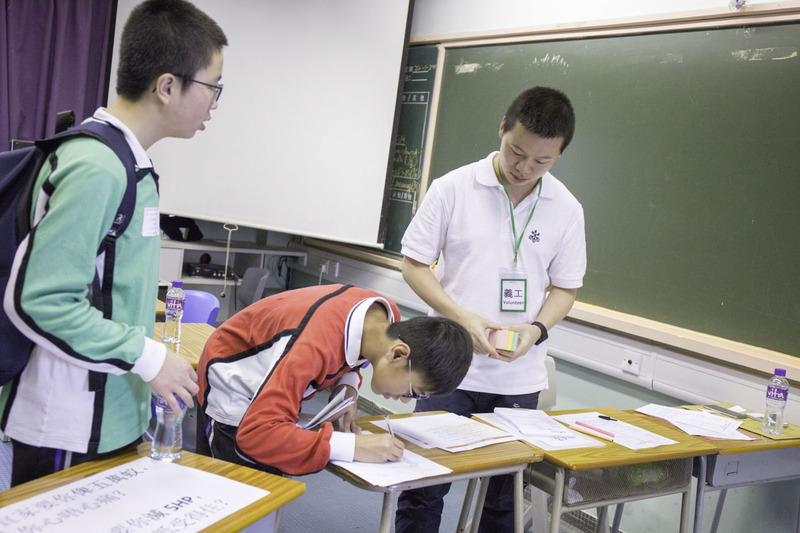 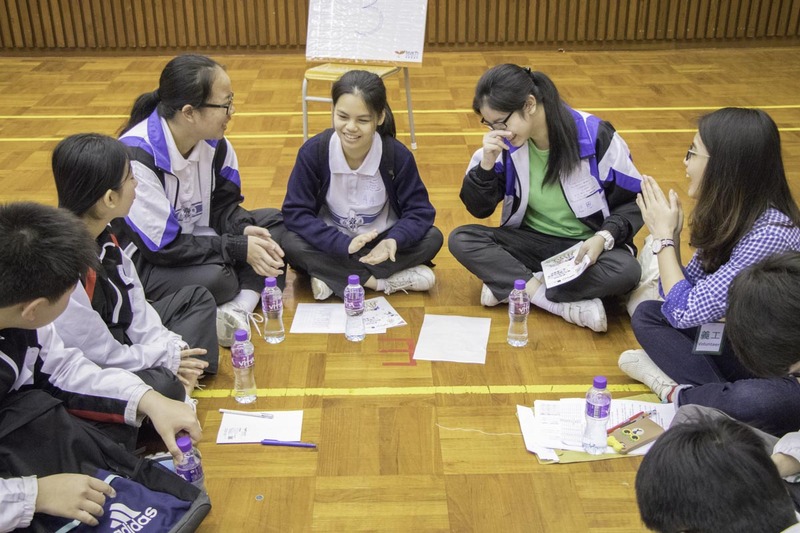 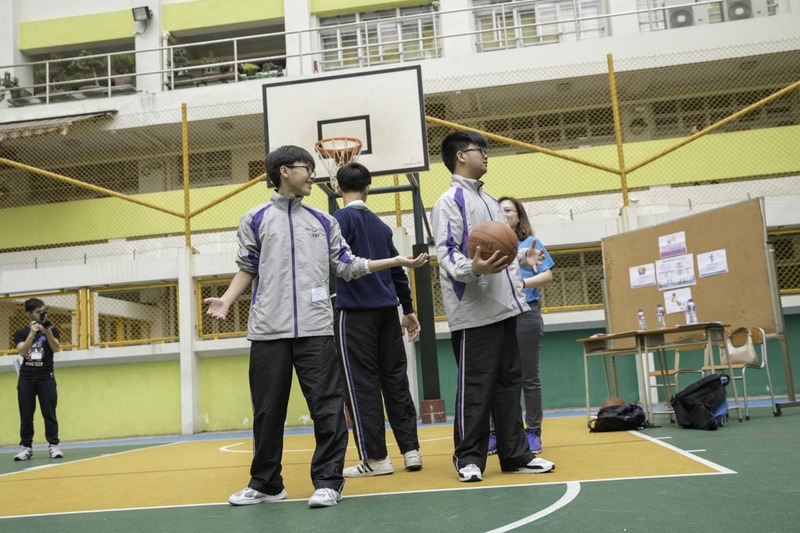 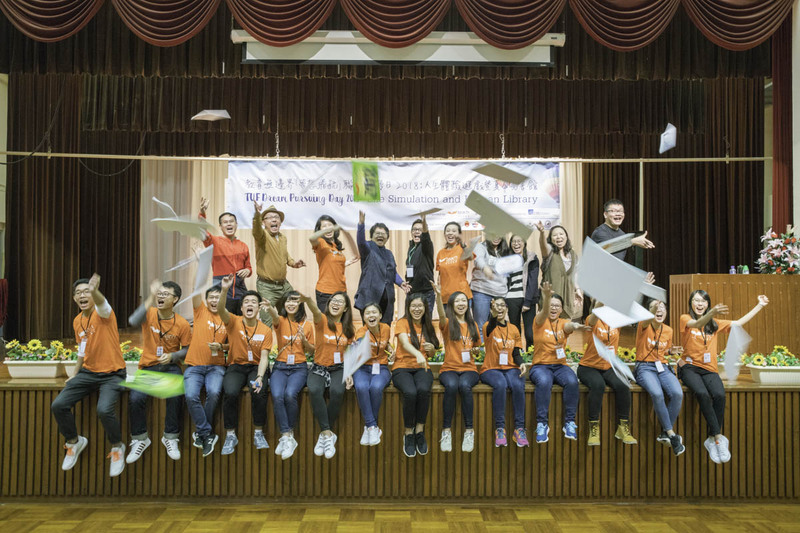 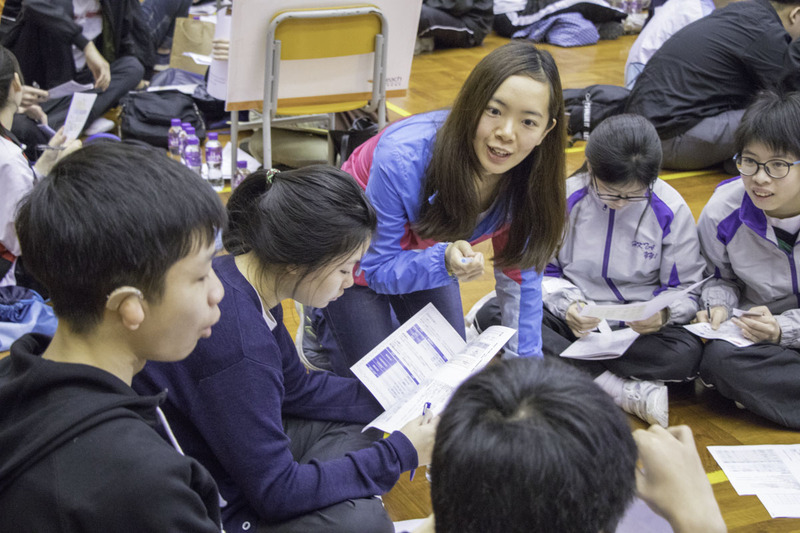 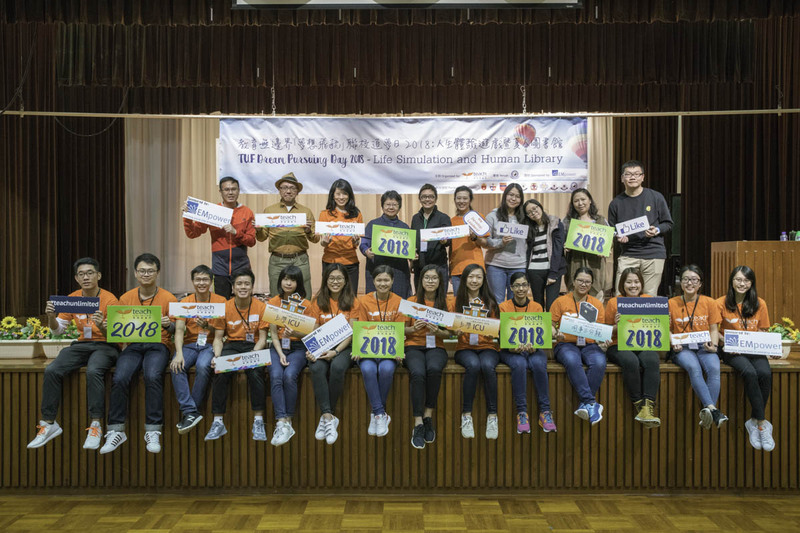 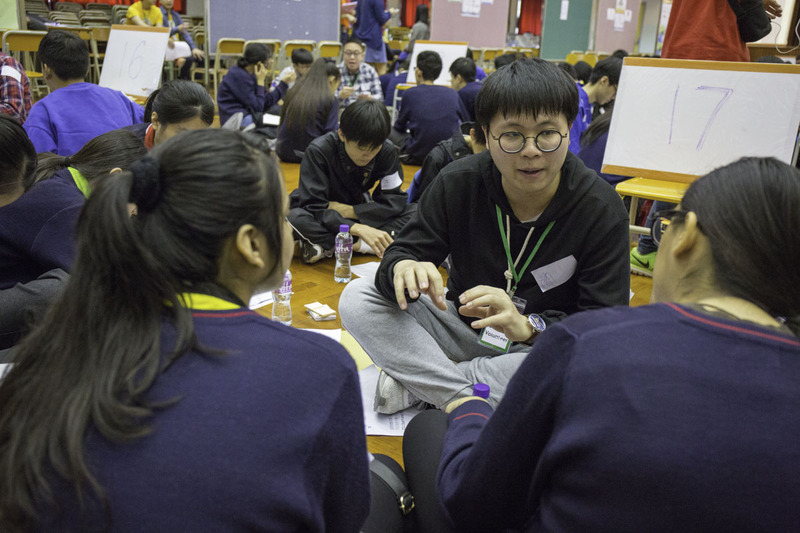 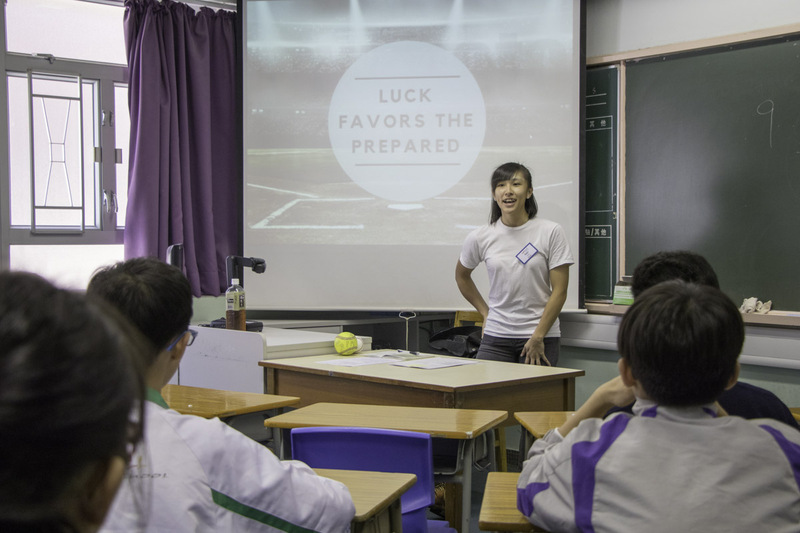 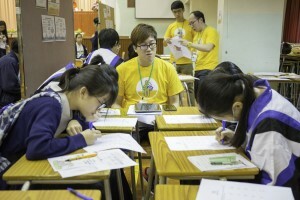 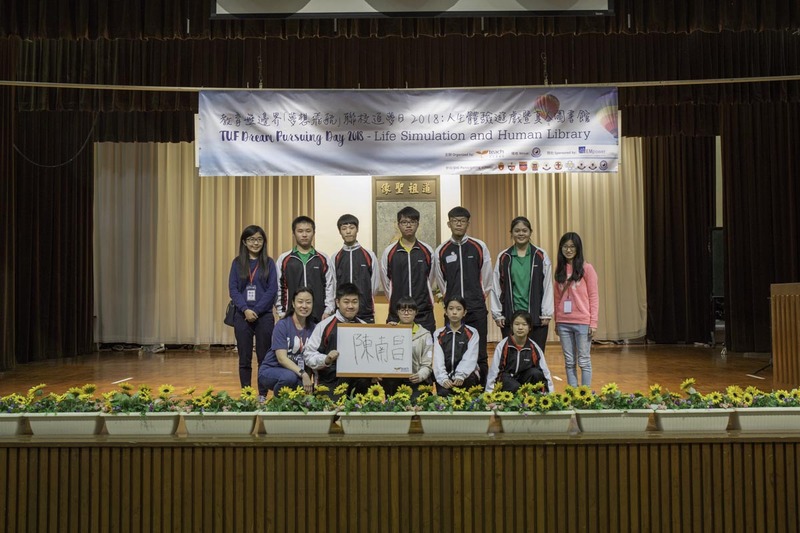 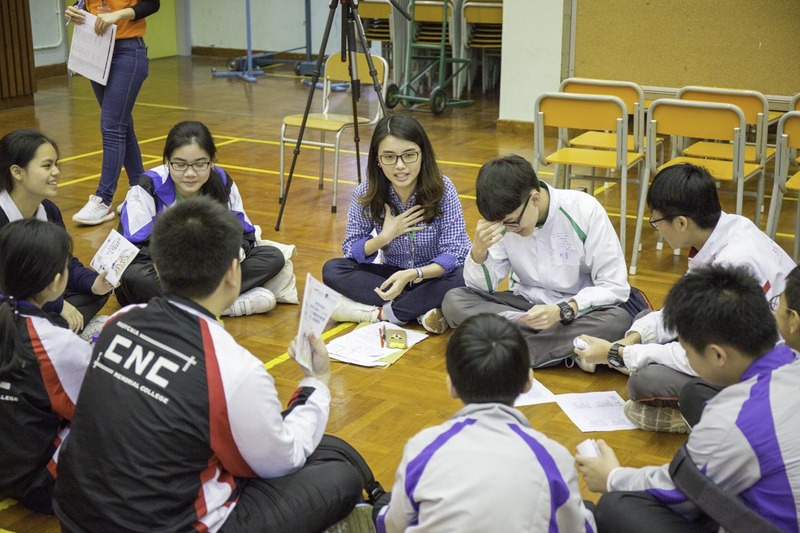 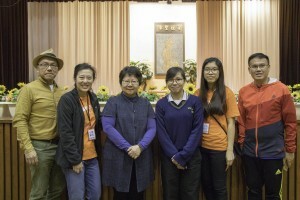 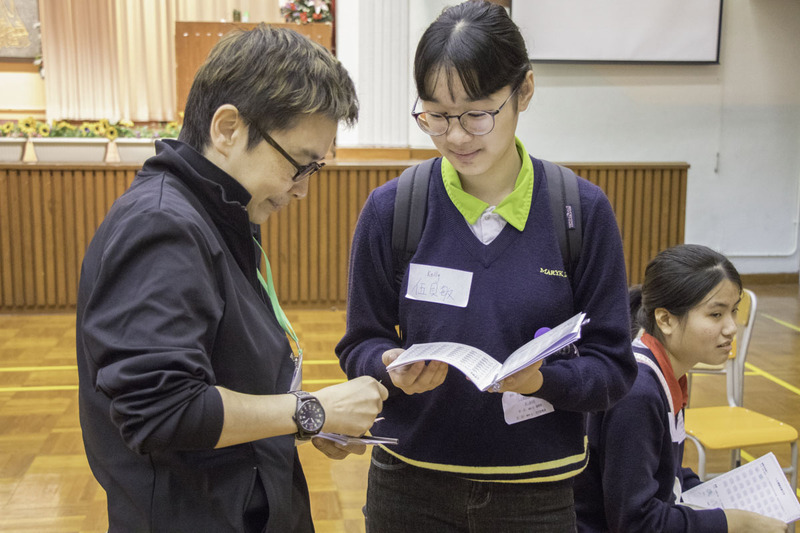 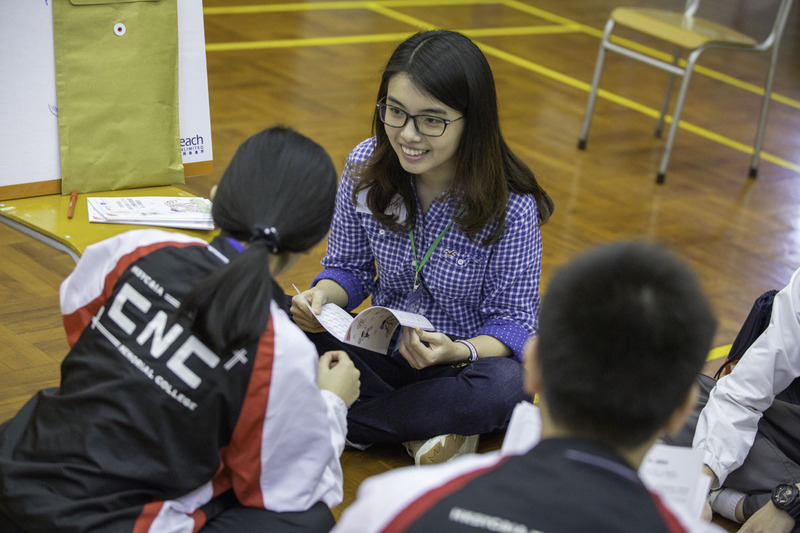 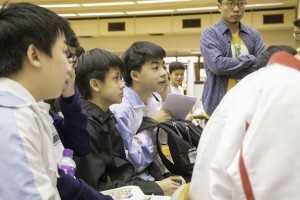 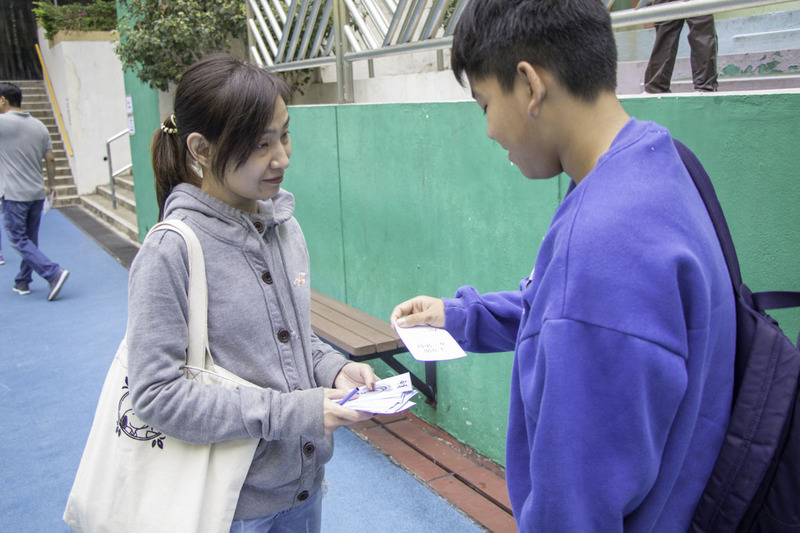 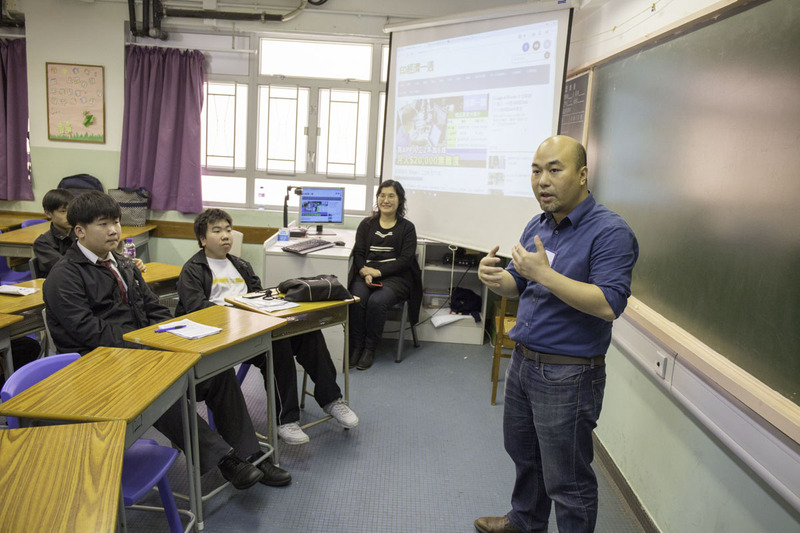 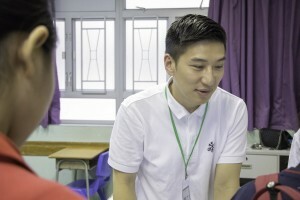 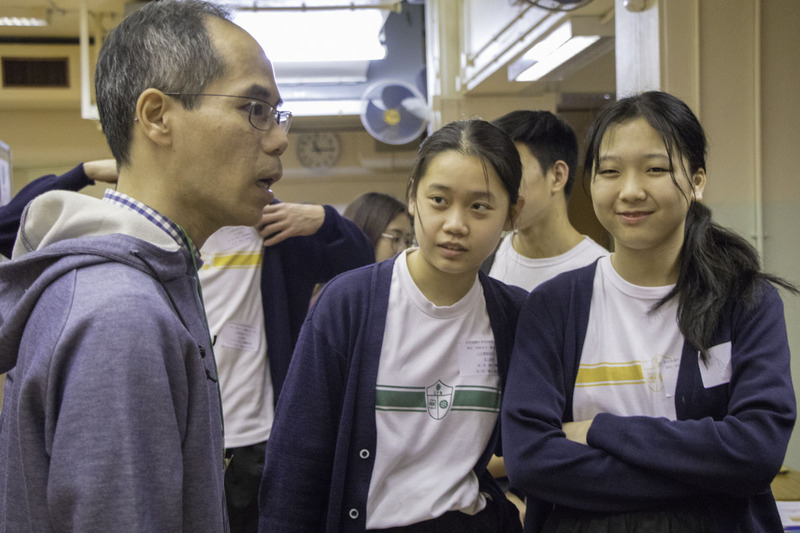 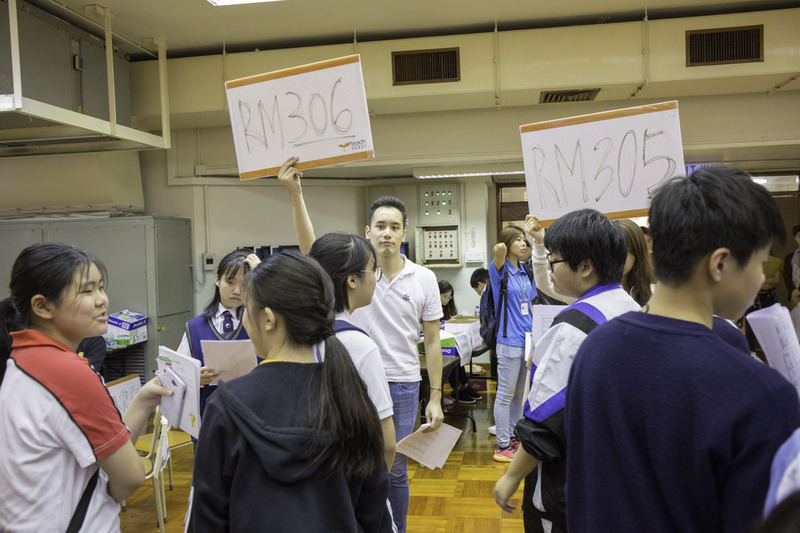 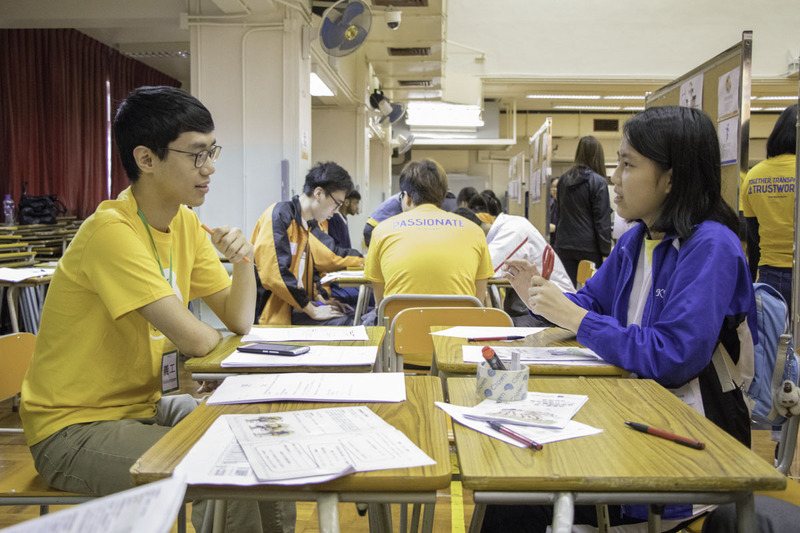 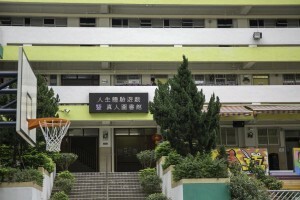 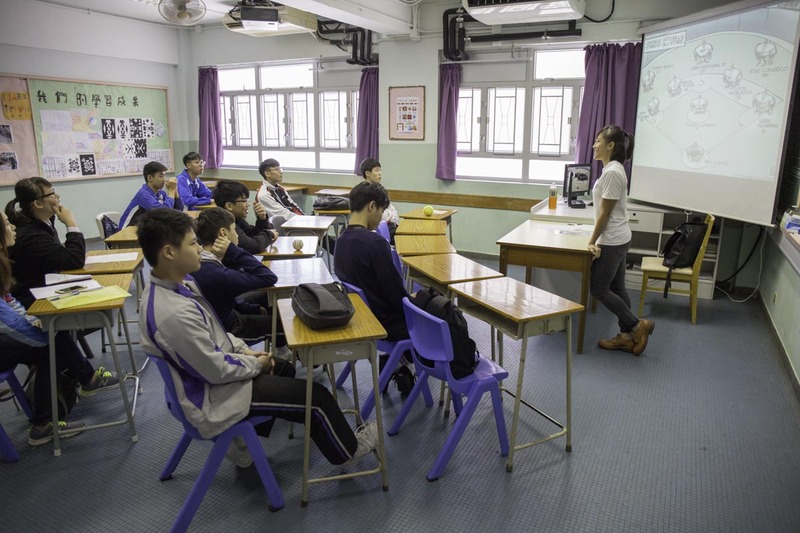 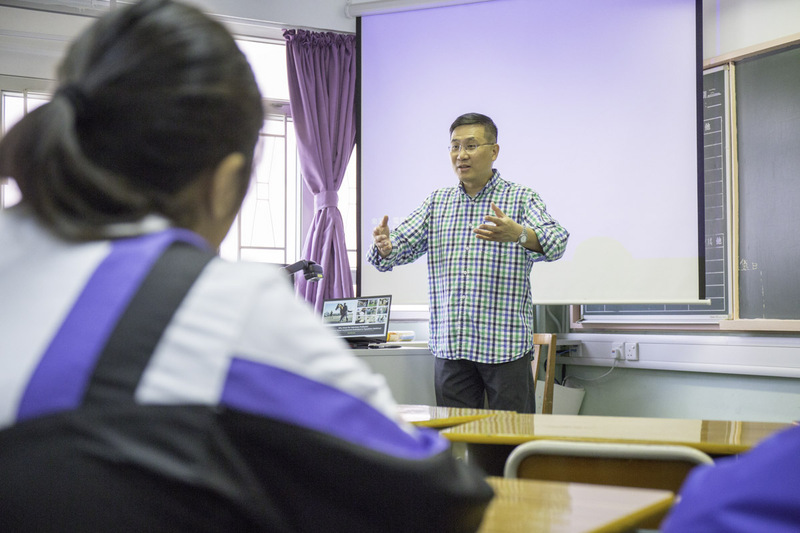 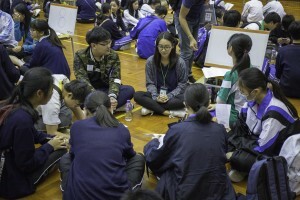 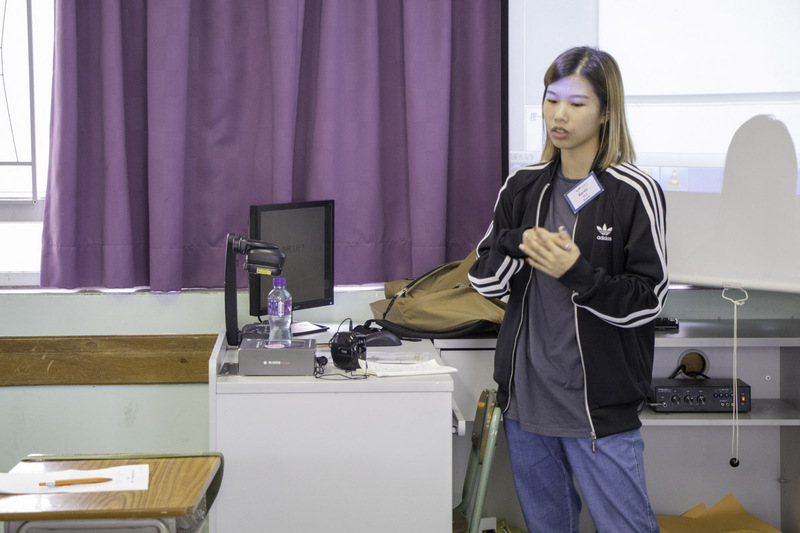 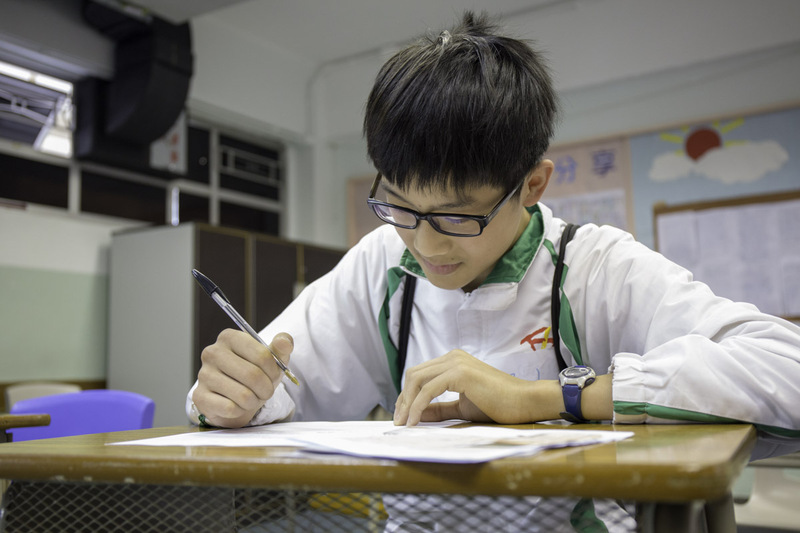 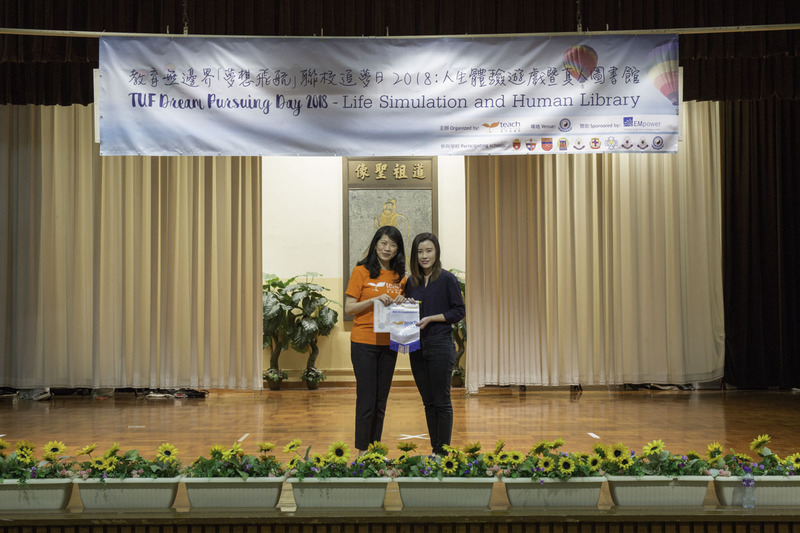 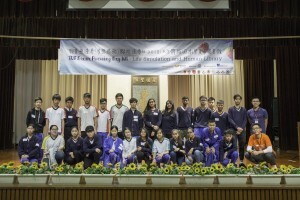 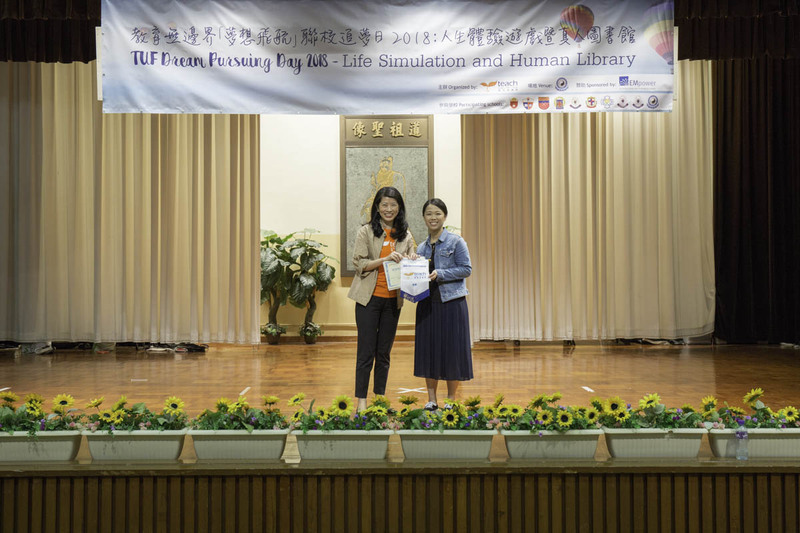 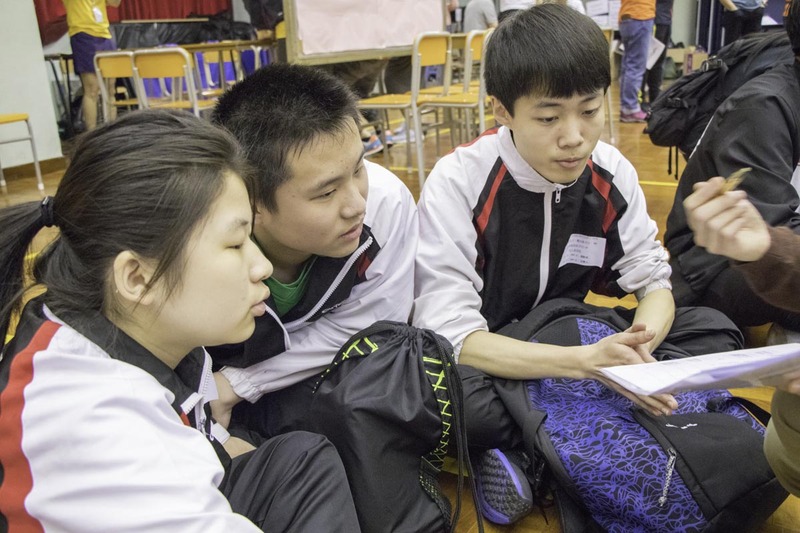 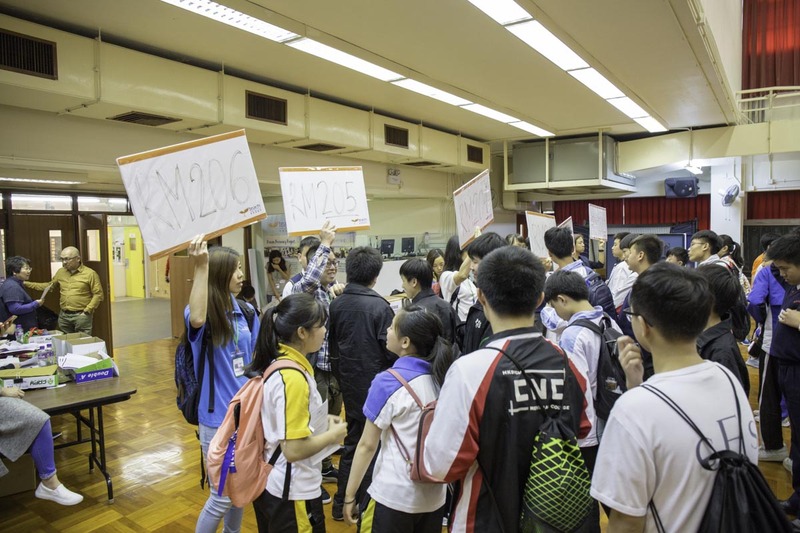 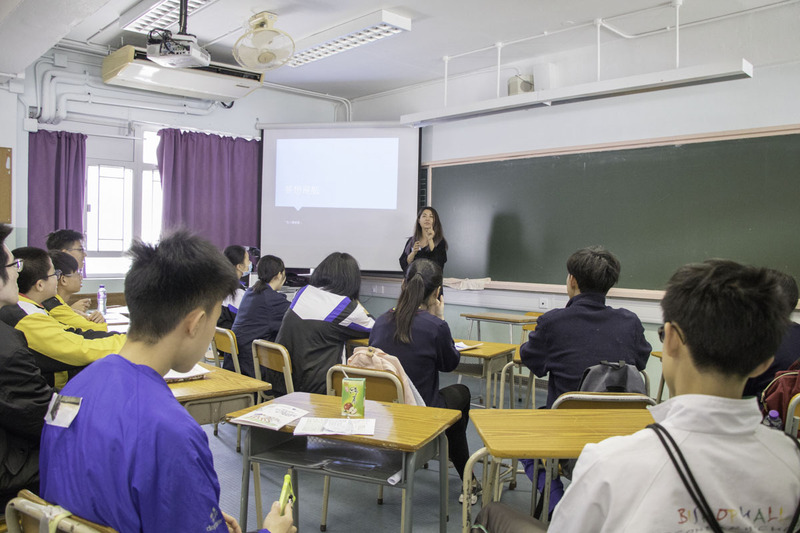 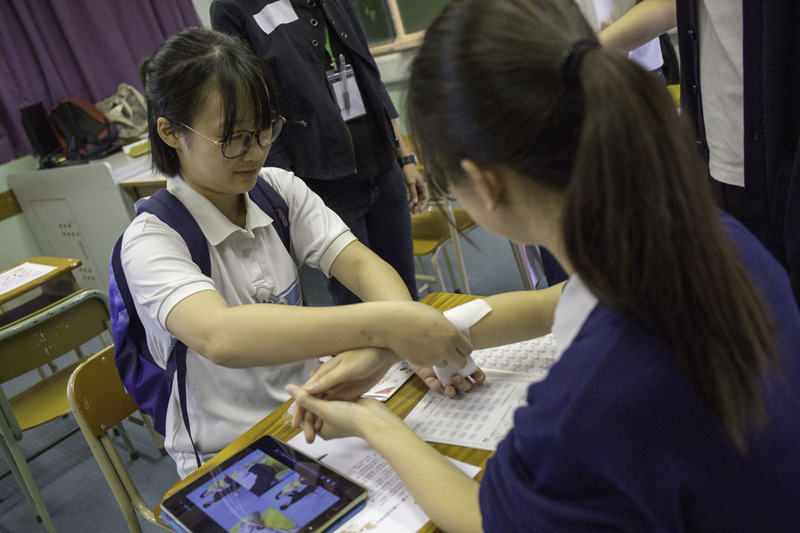 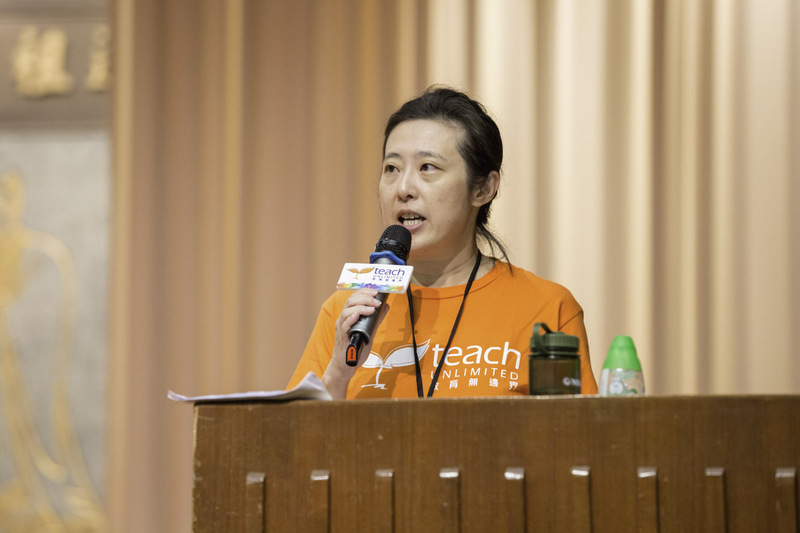 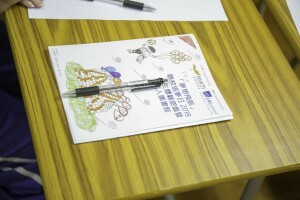 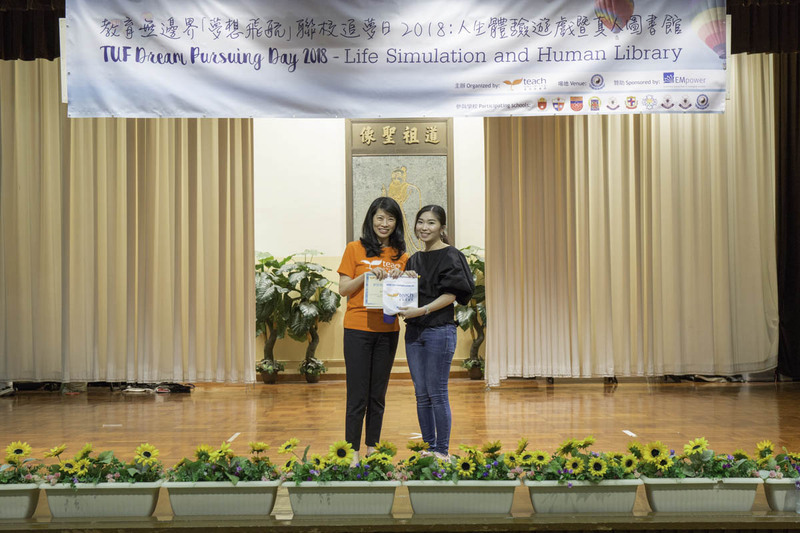 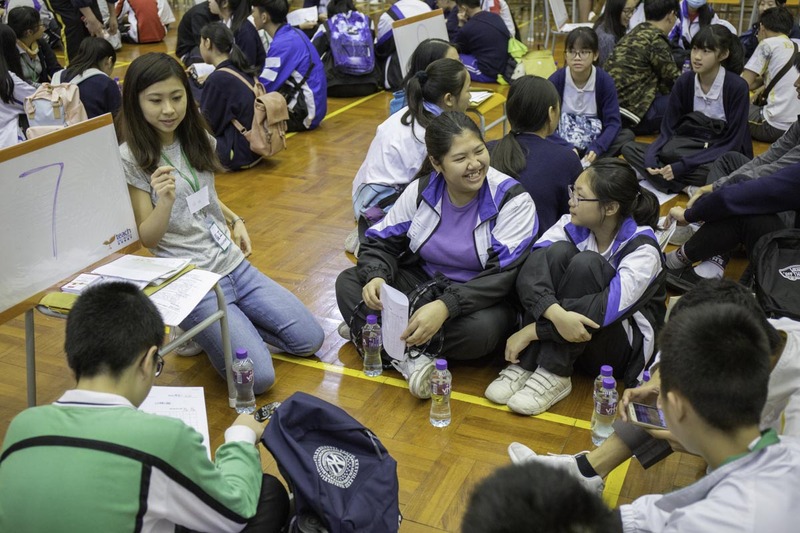 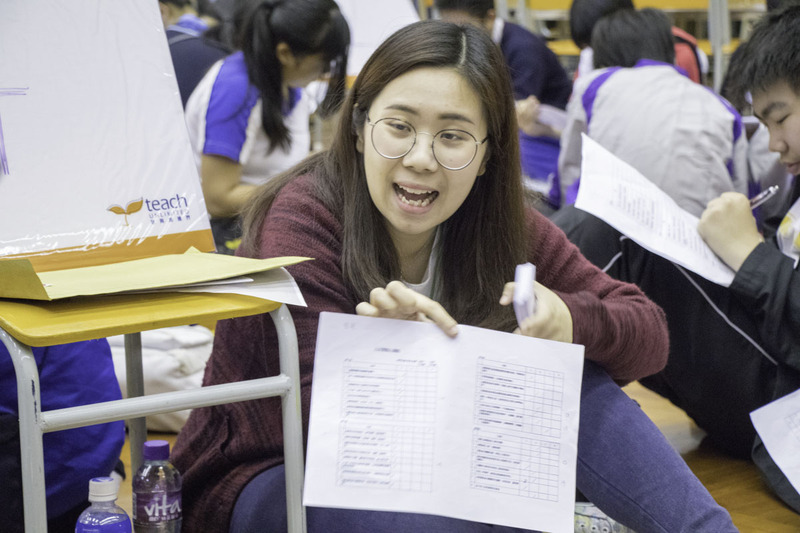 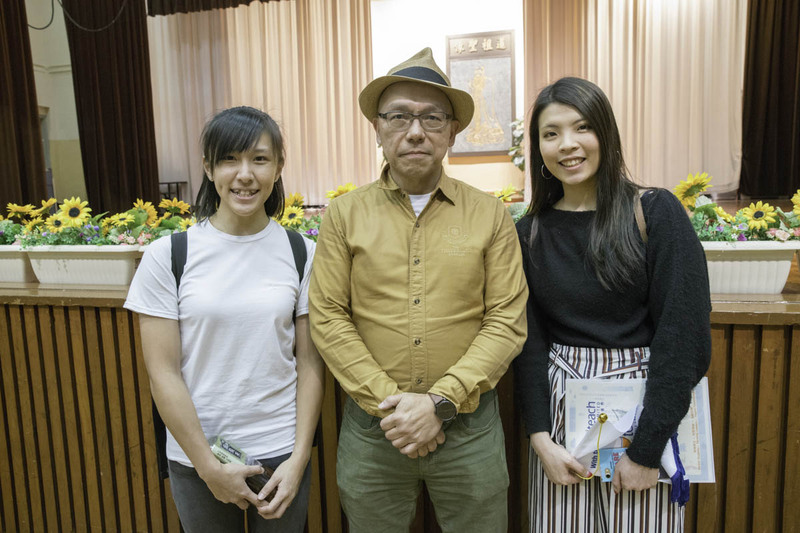 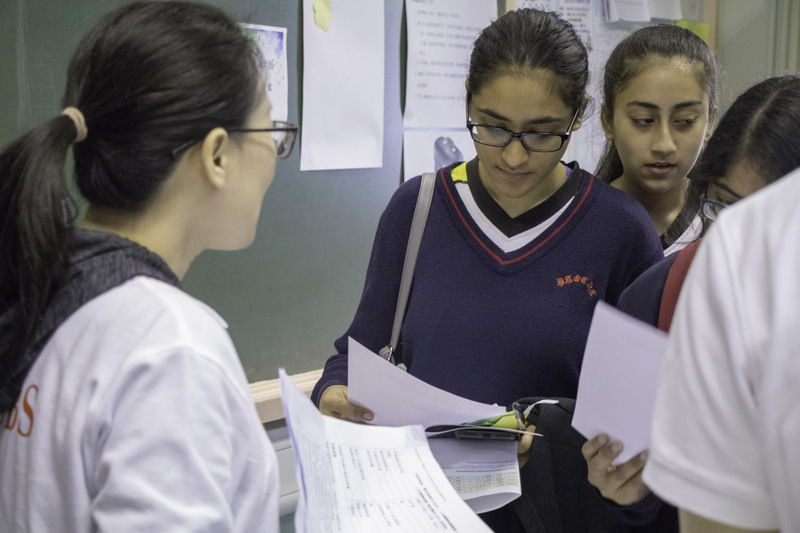 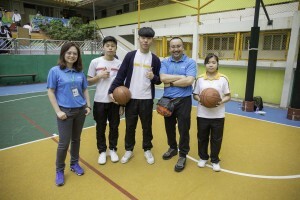 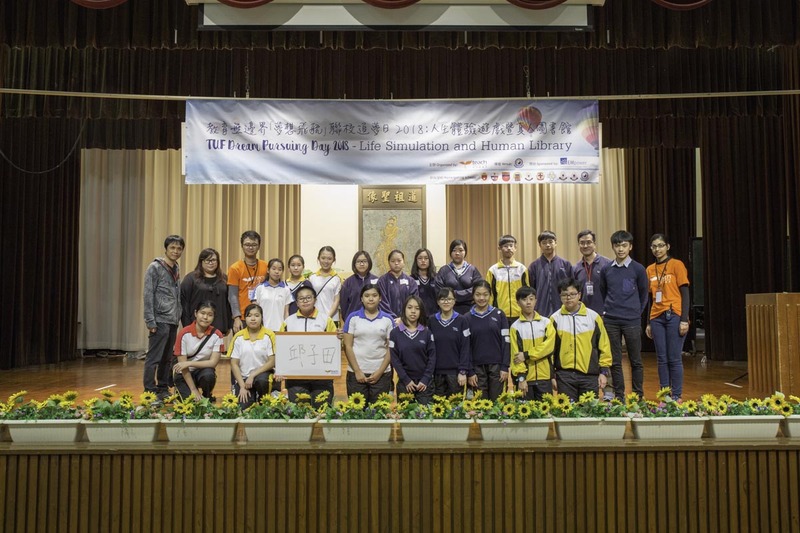 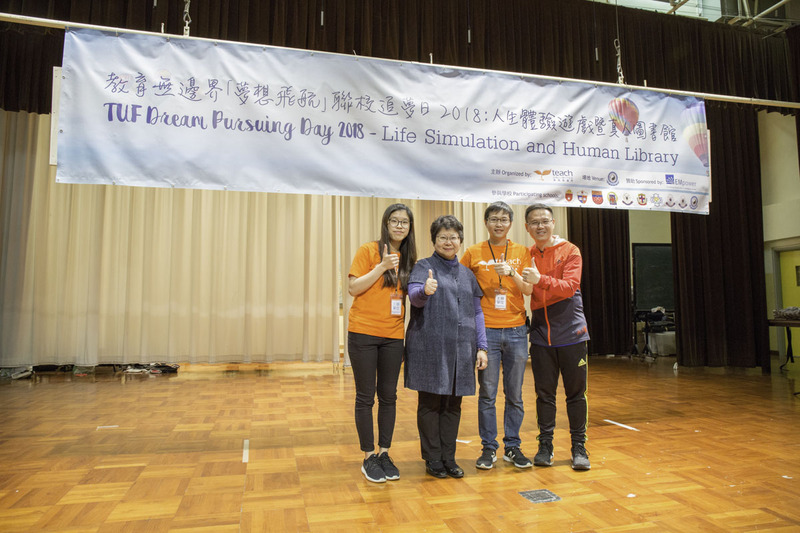 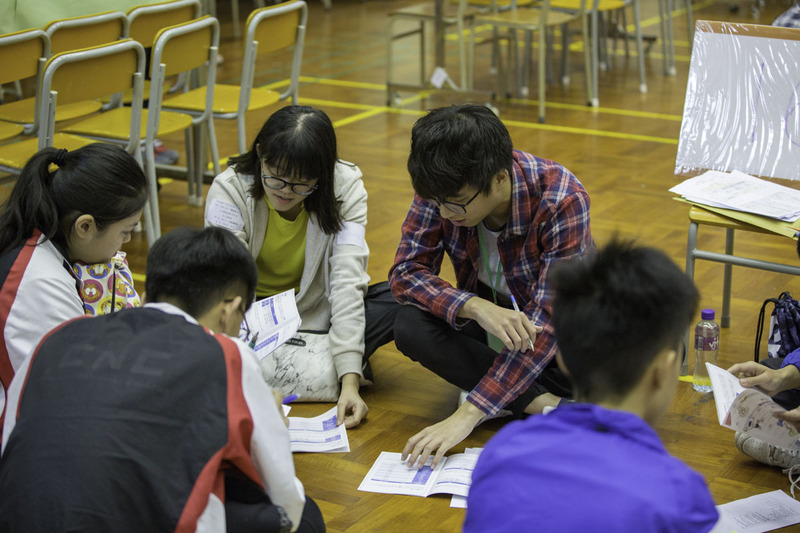 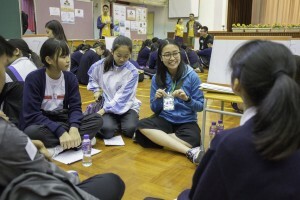 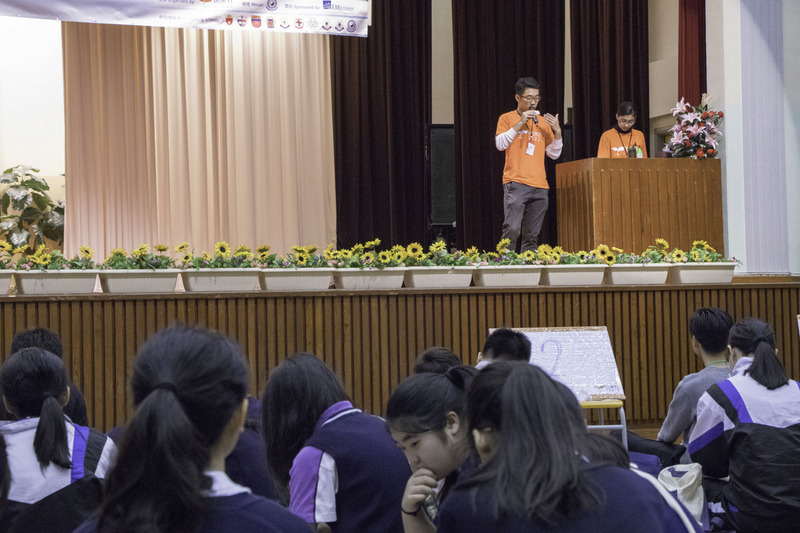 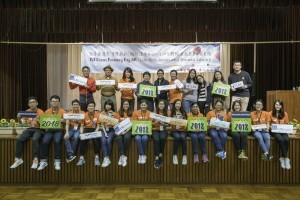 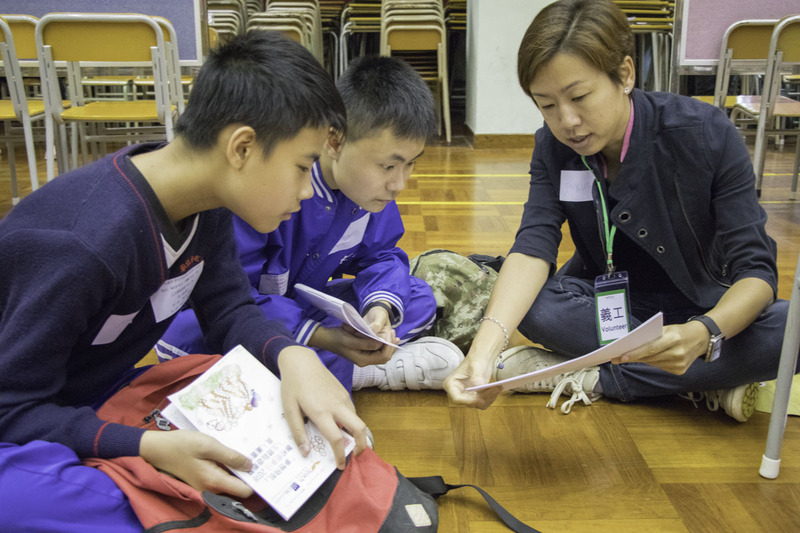 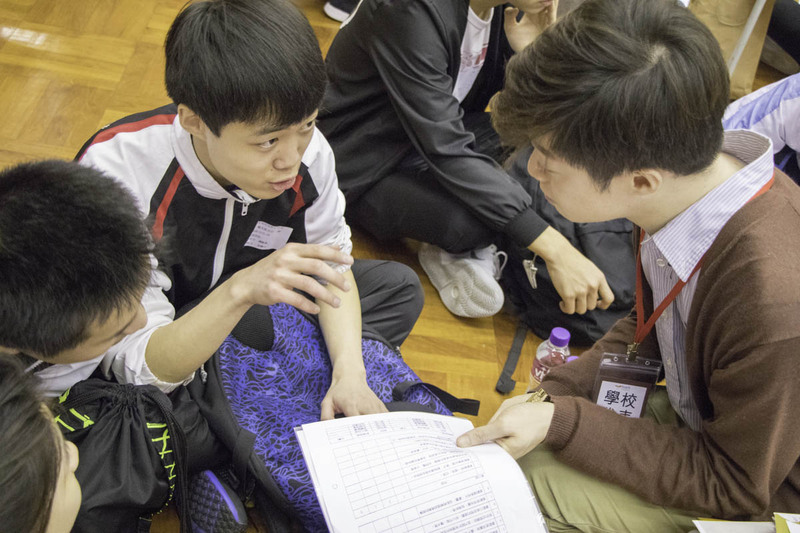 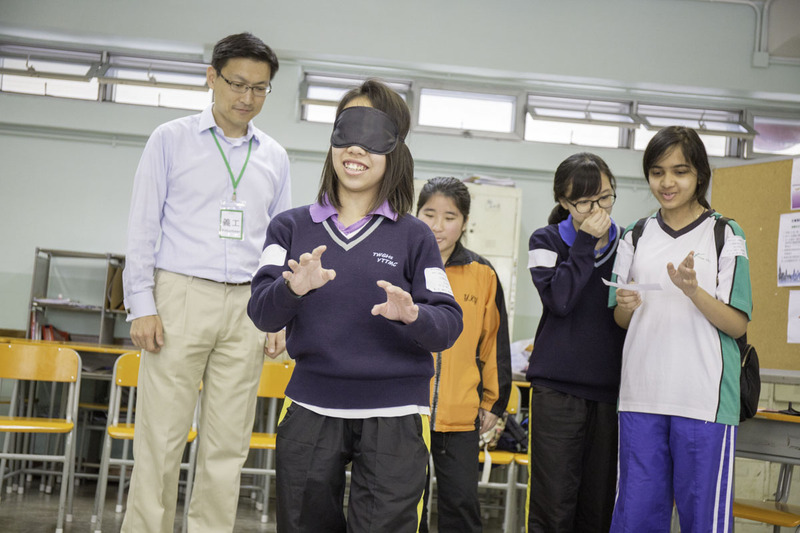 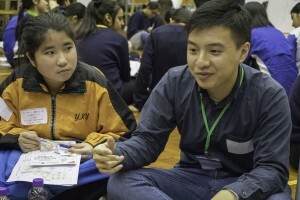 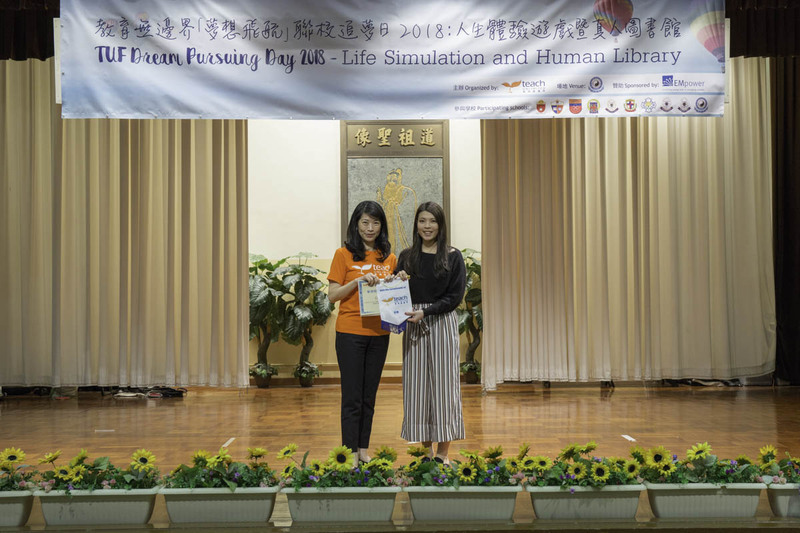 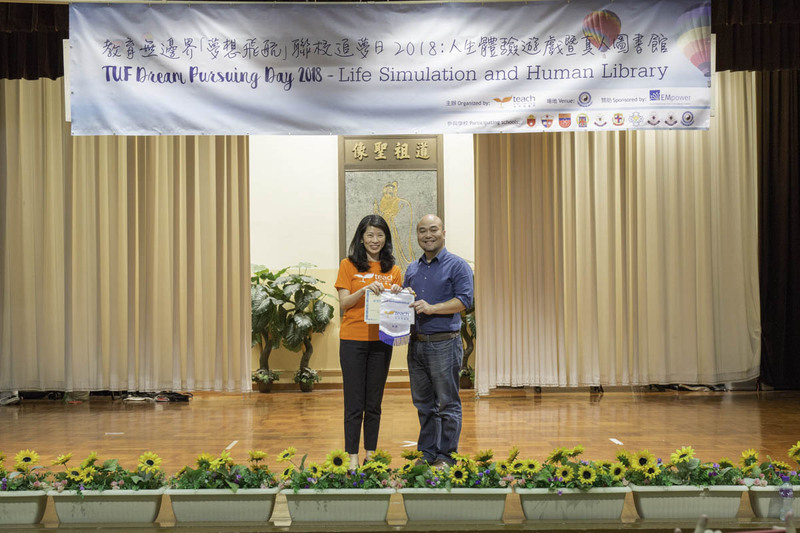 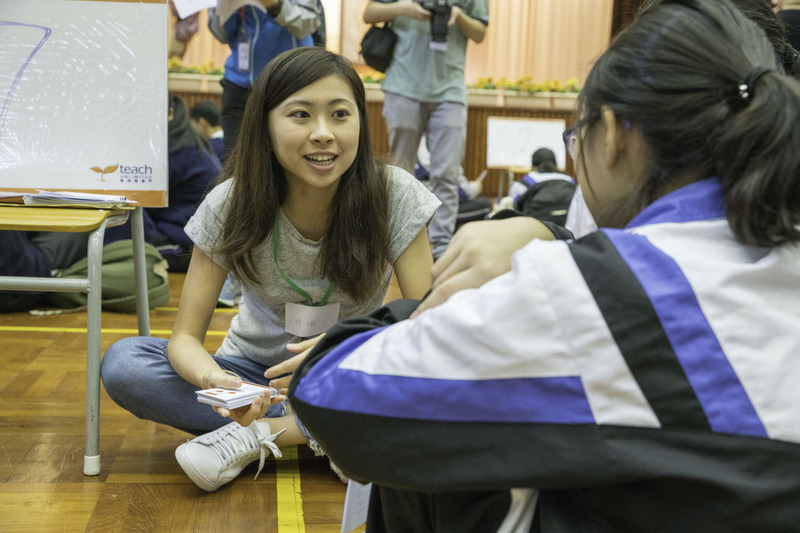 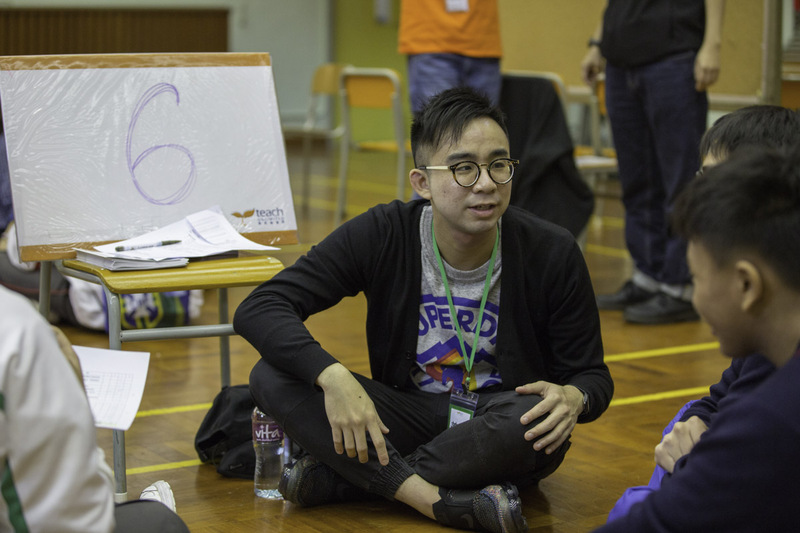 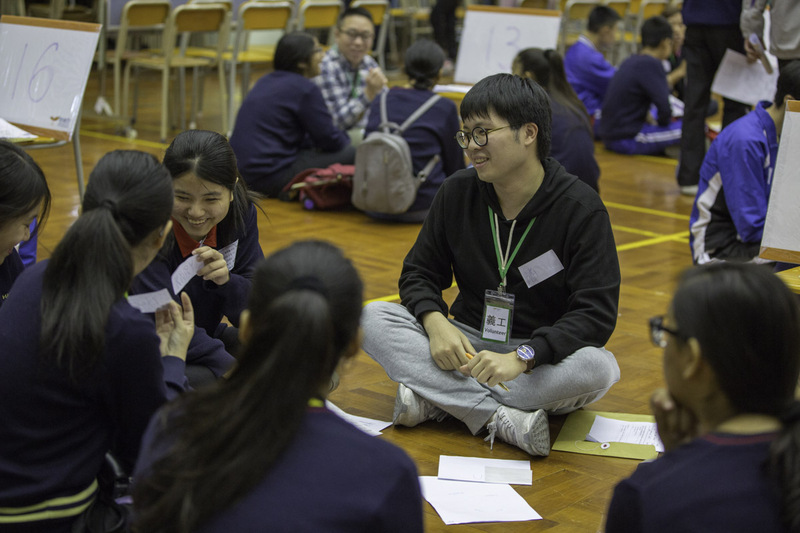 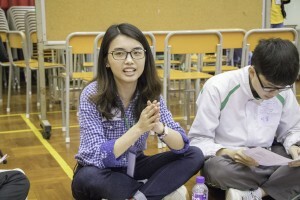 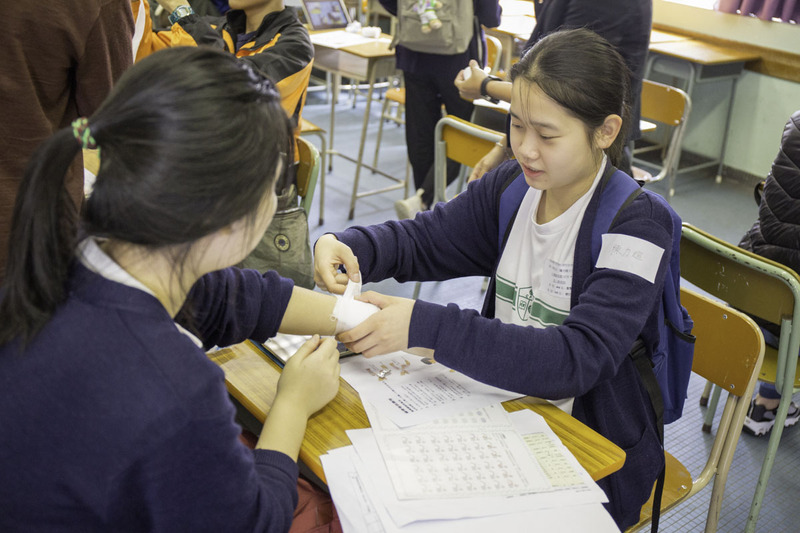 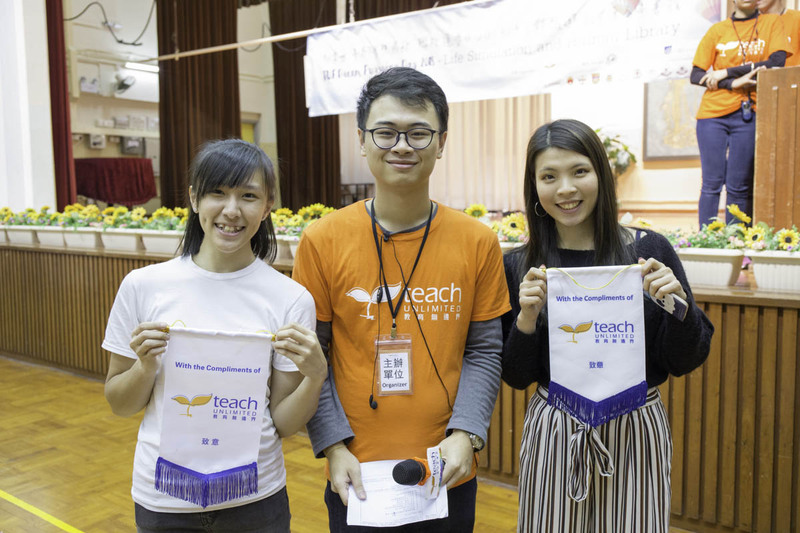 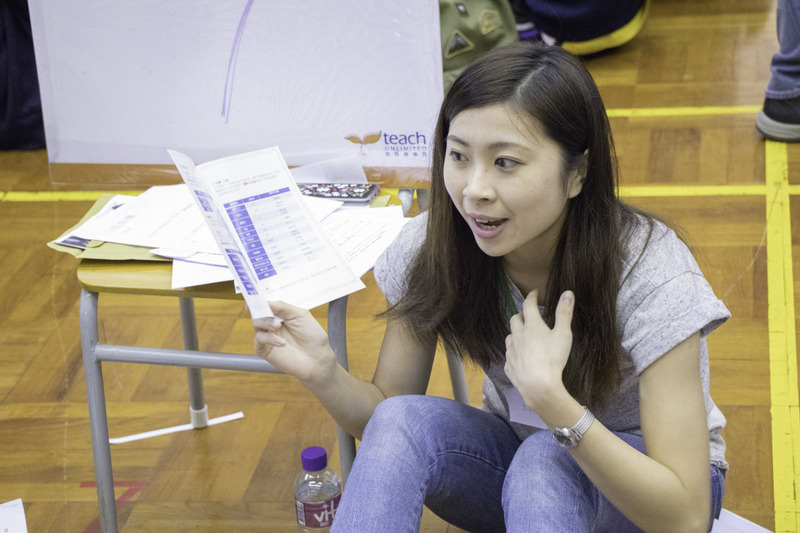 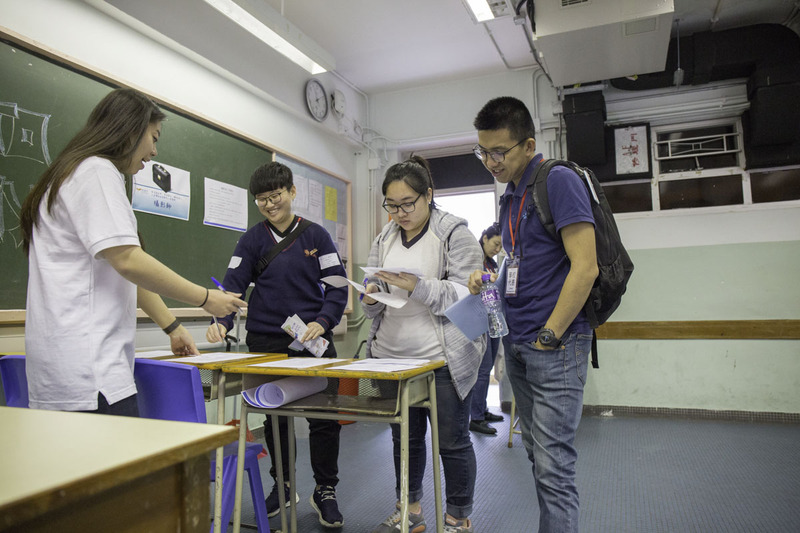 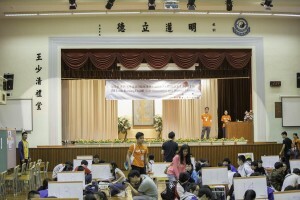 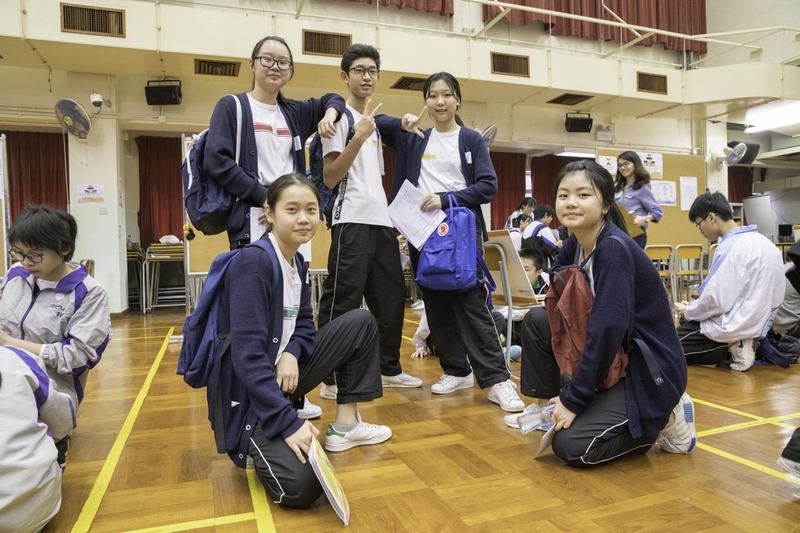 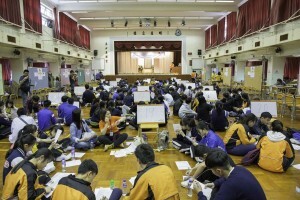 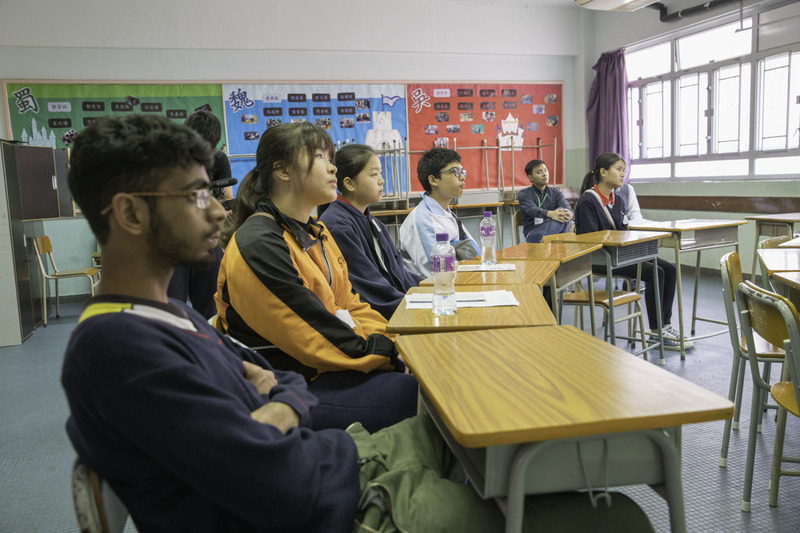 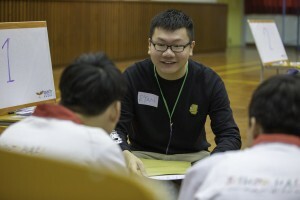 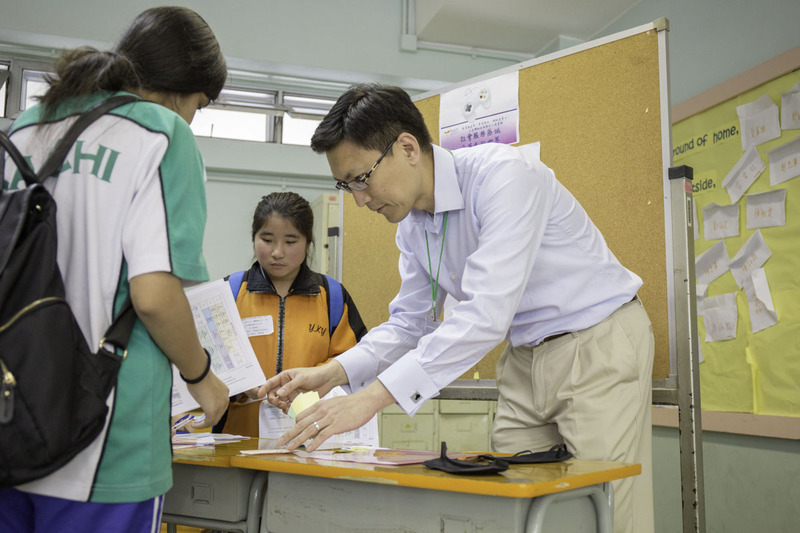 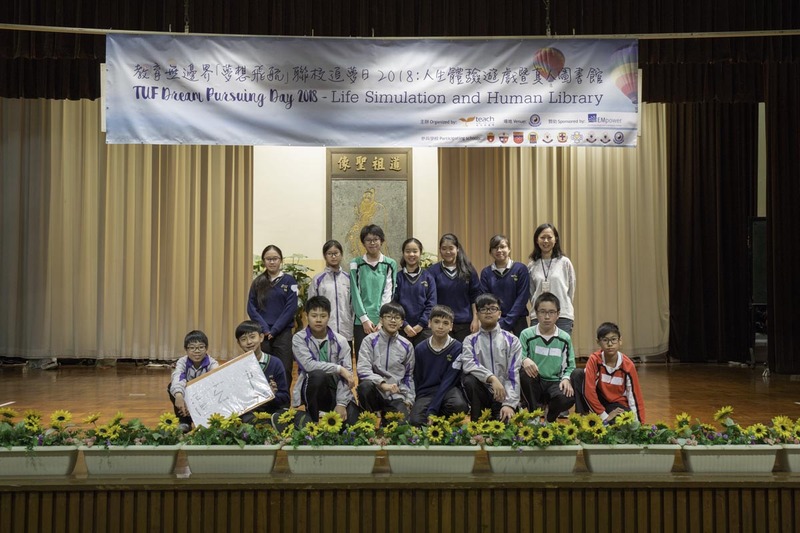 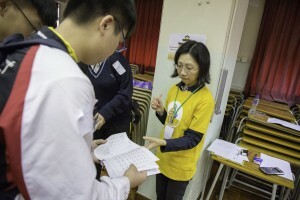 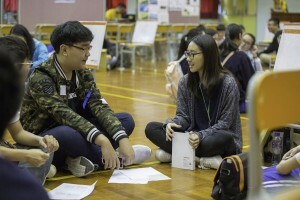 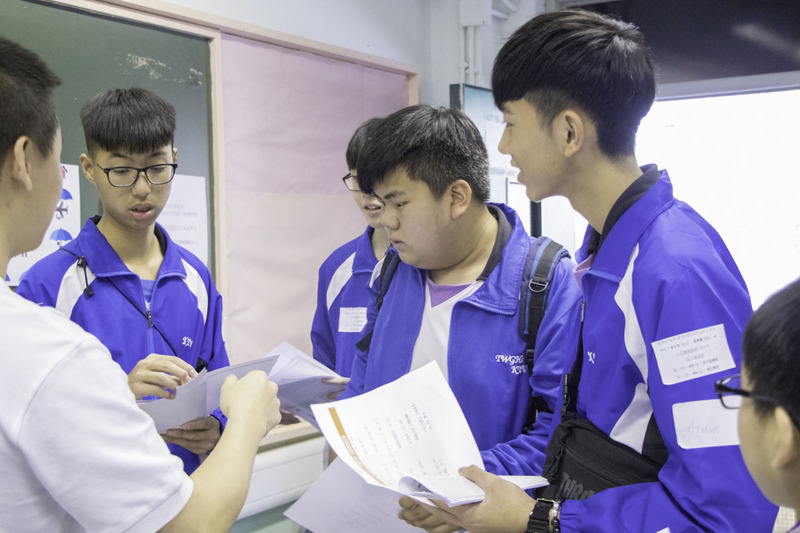 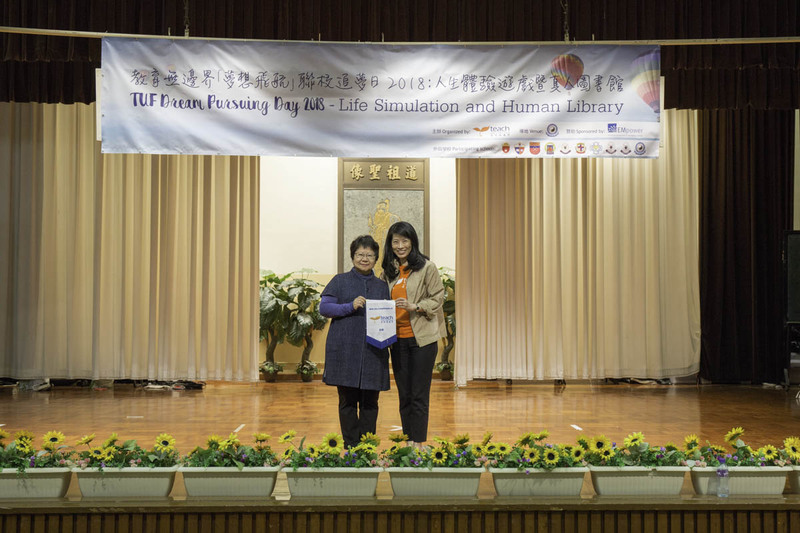 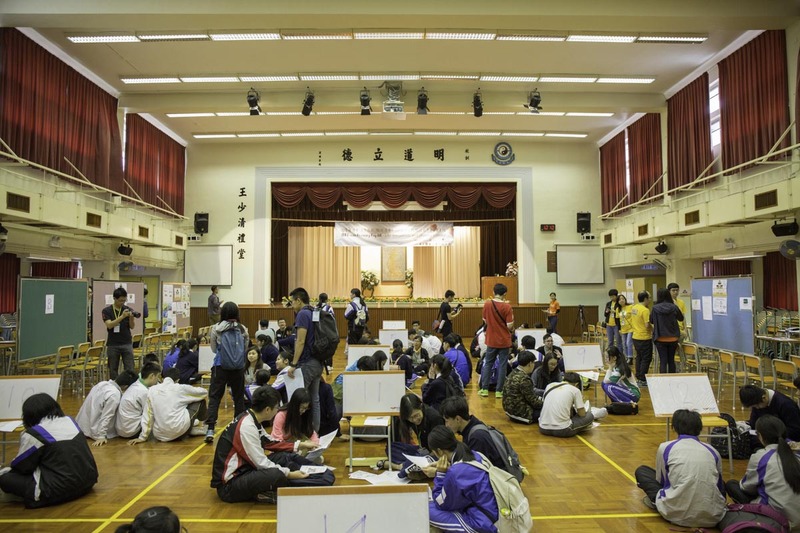 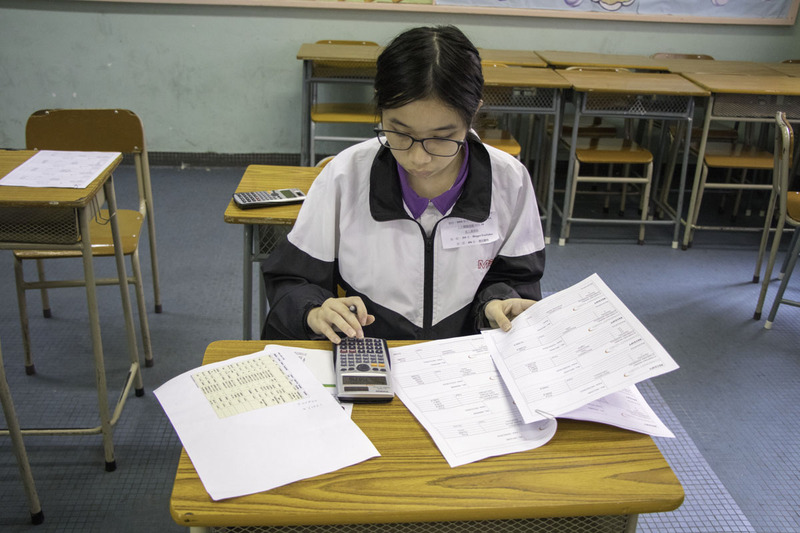 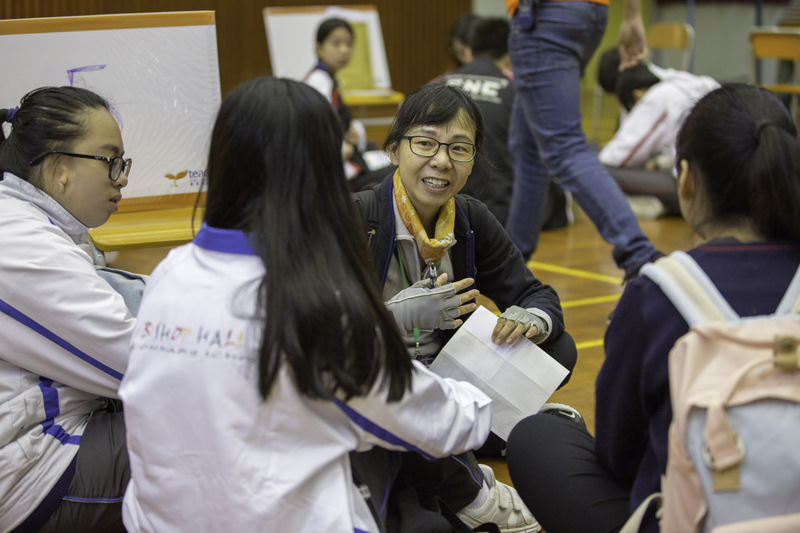 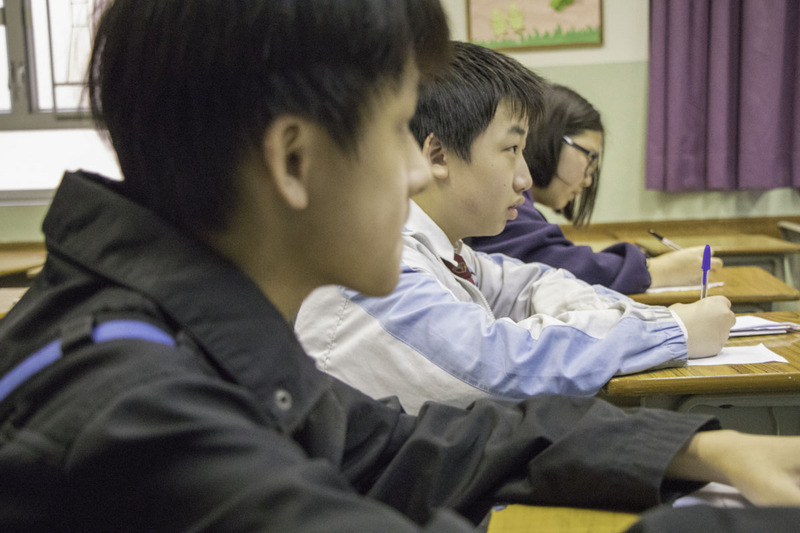 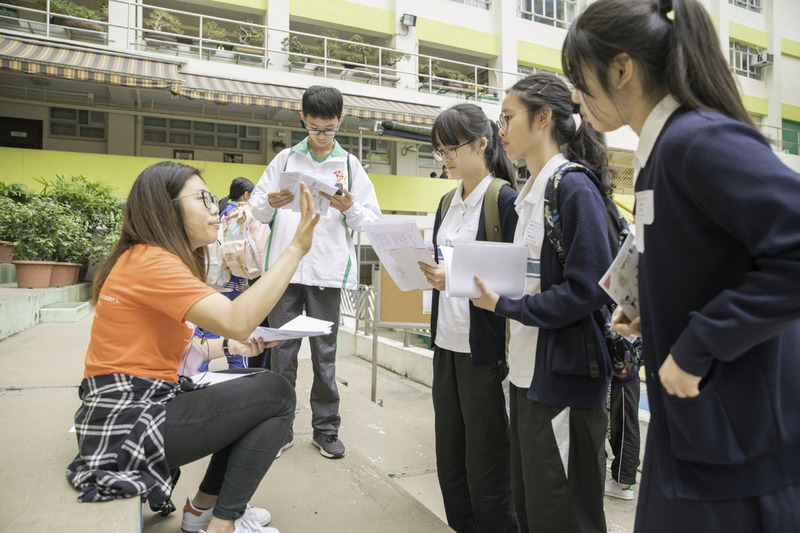 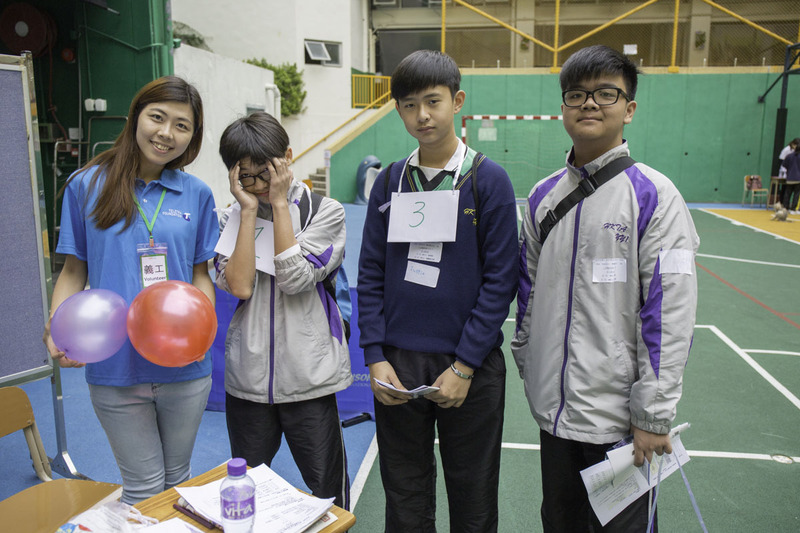 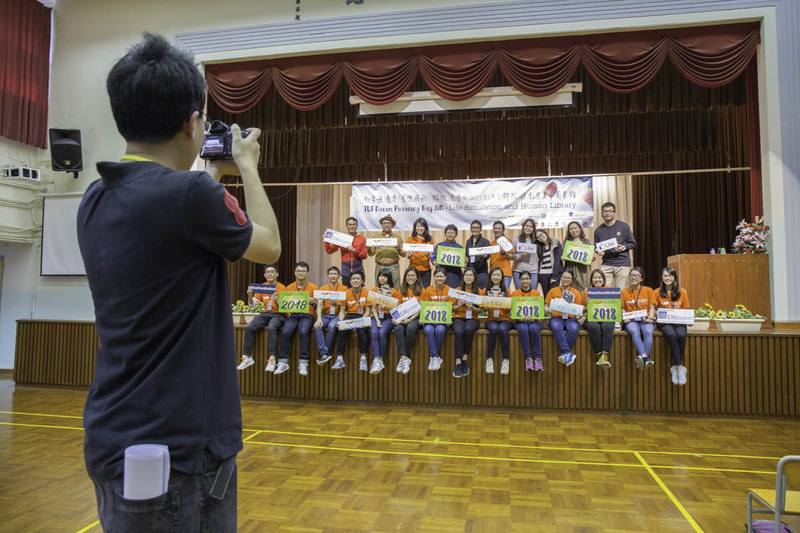 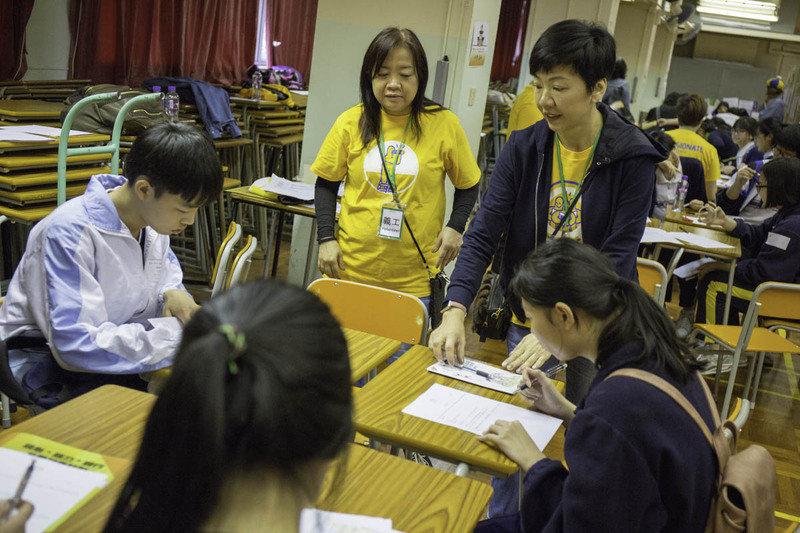 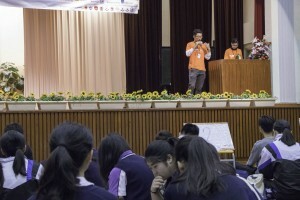 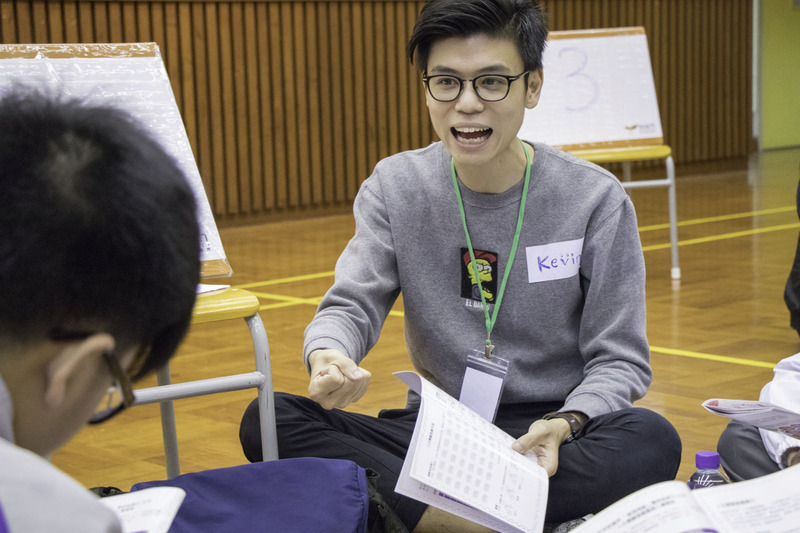 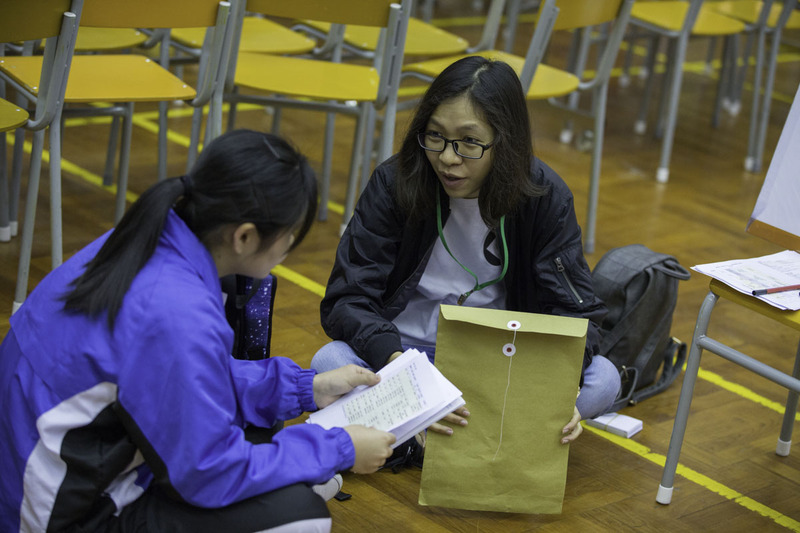 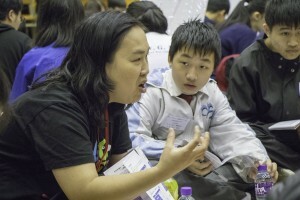 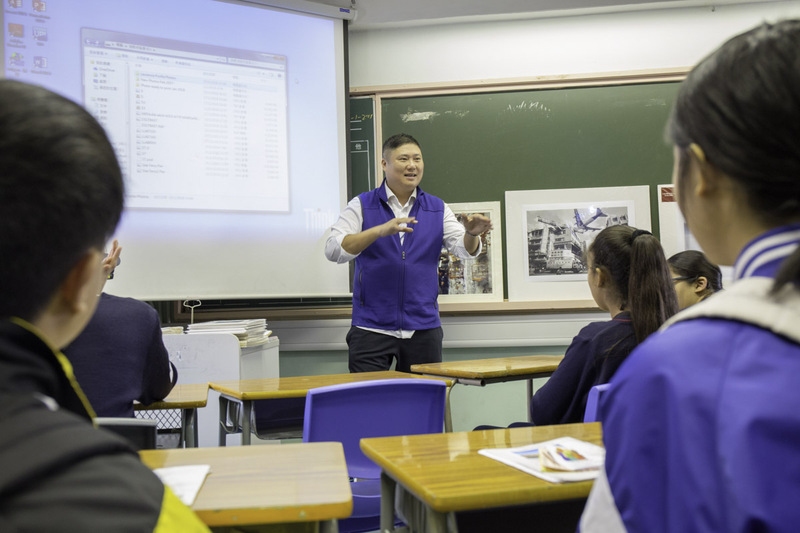 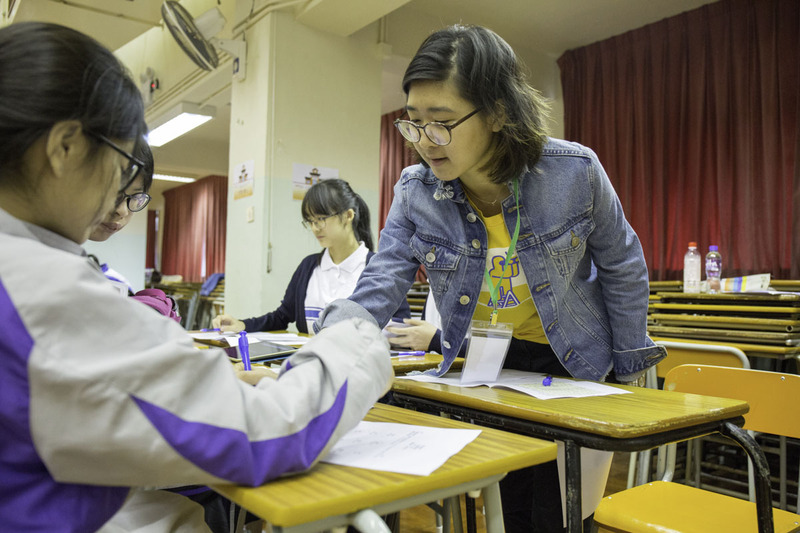 On March 3, 2018, more than 150 students from 10 current and former Partner Schools, as well as 65 volunteers including teachers, helpers and Human Library speakers, attended our 2nd Dream Pursuing Day at HKTA The Yuen Yuen Institute No.1 Secondary School. 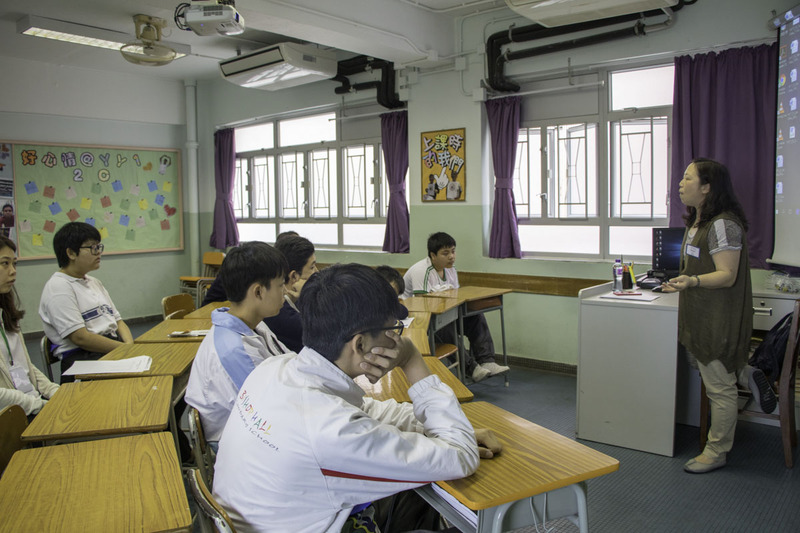 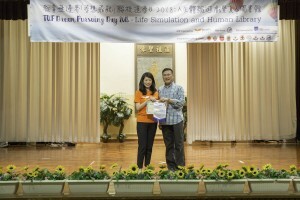 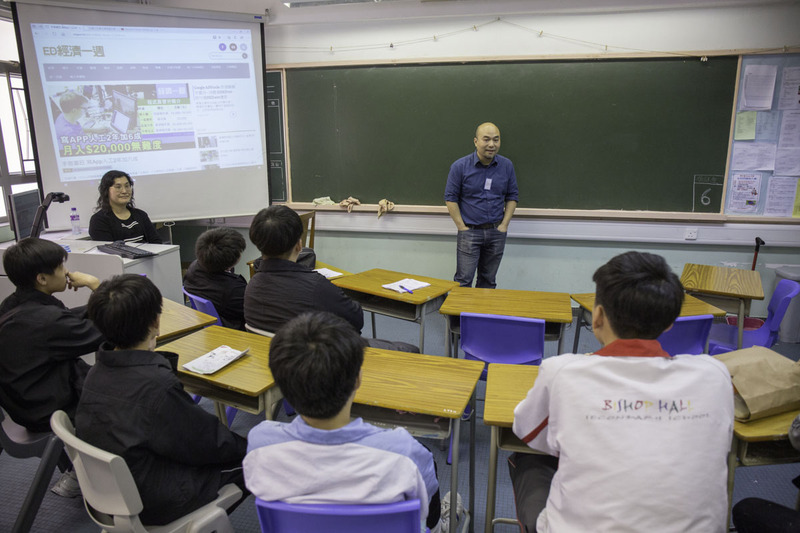 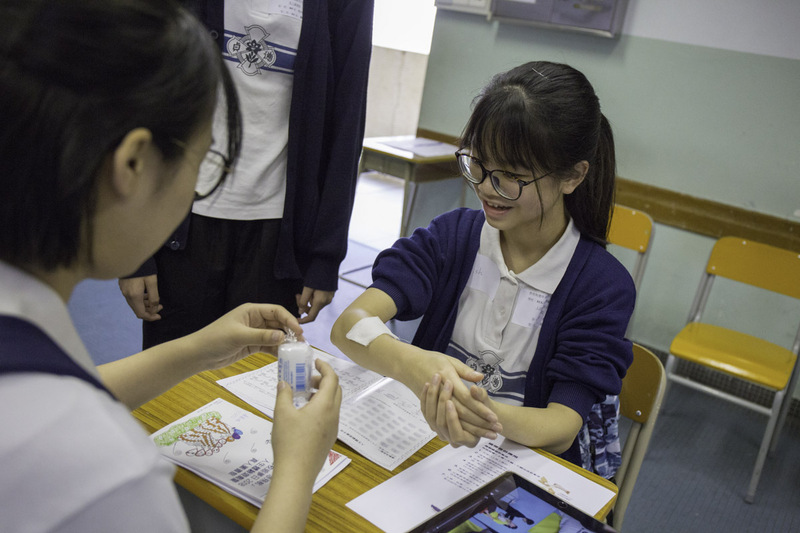 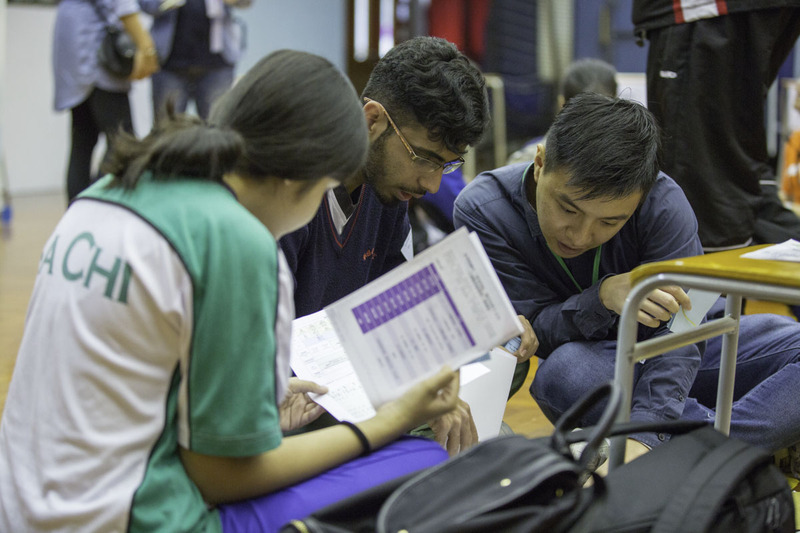 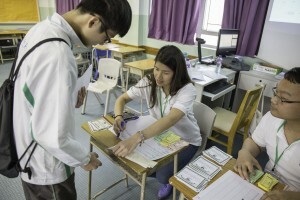 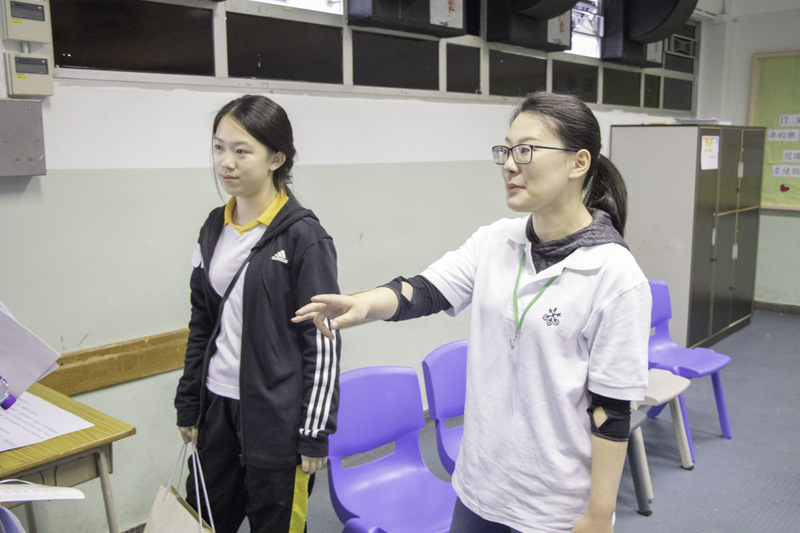 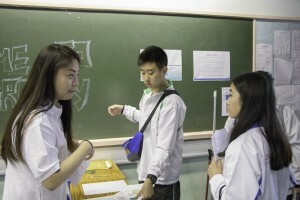 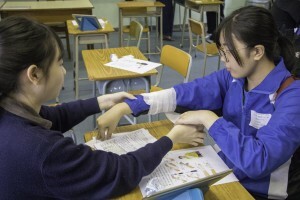 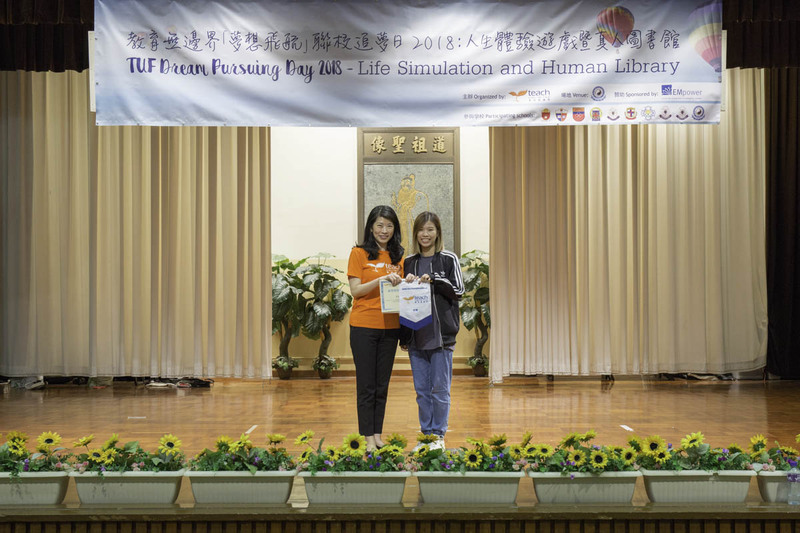 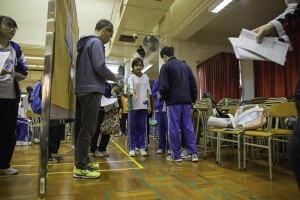 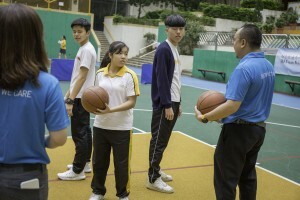 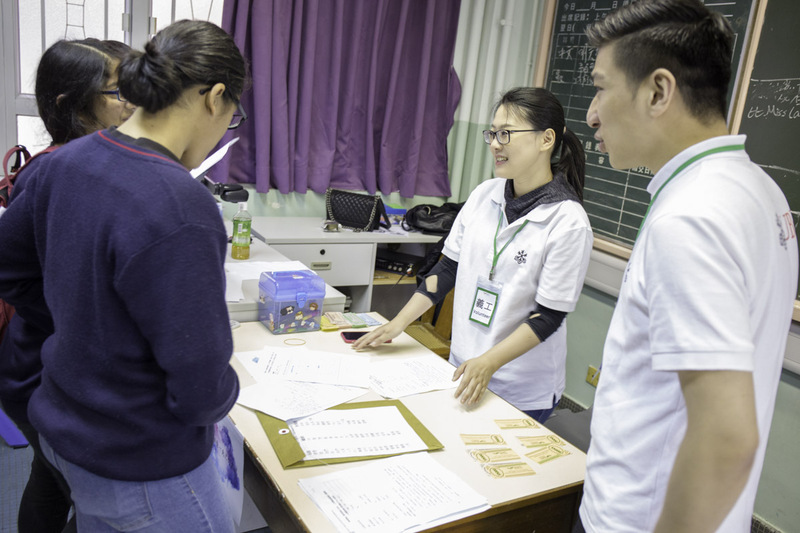 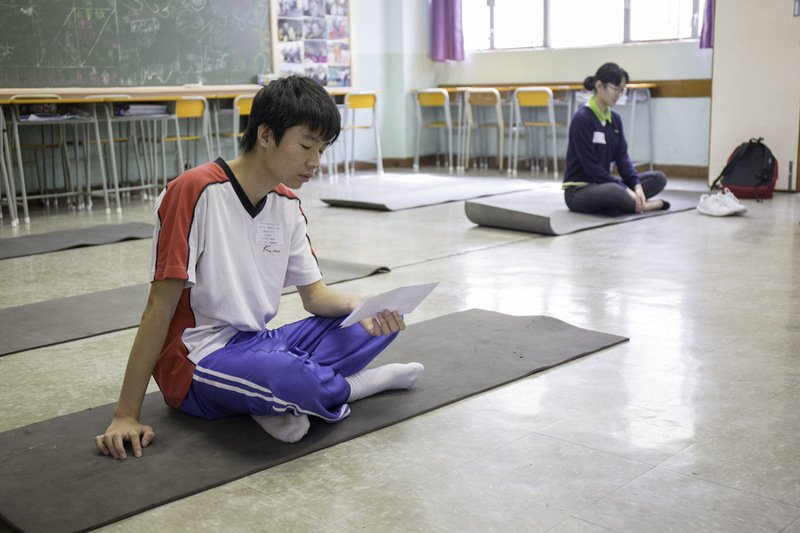 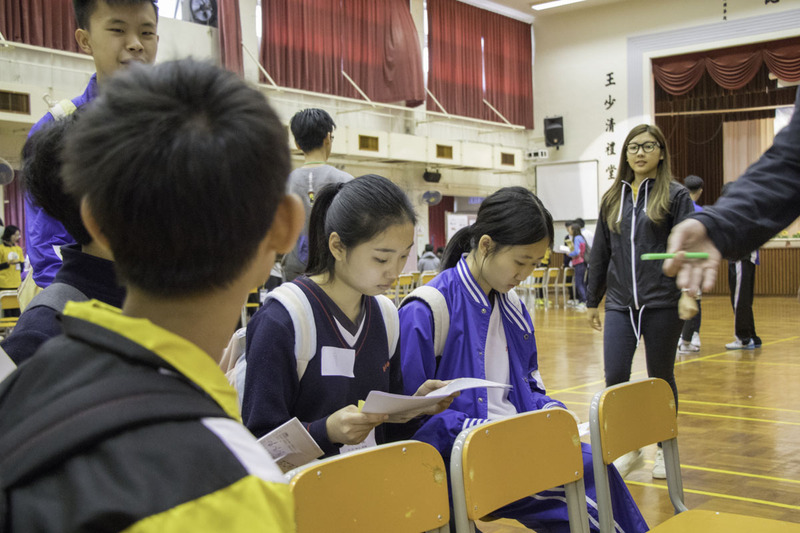 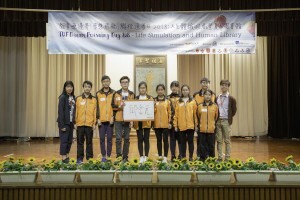 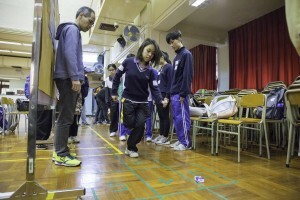 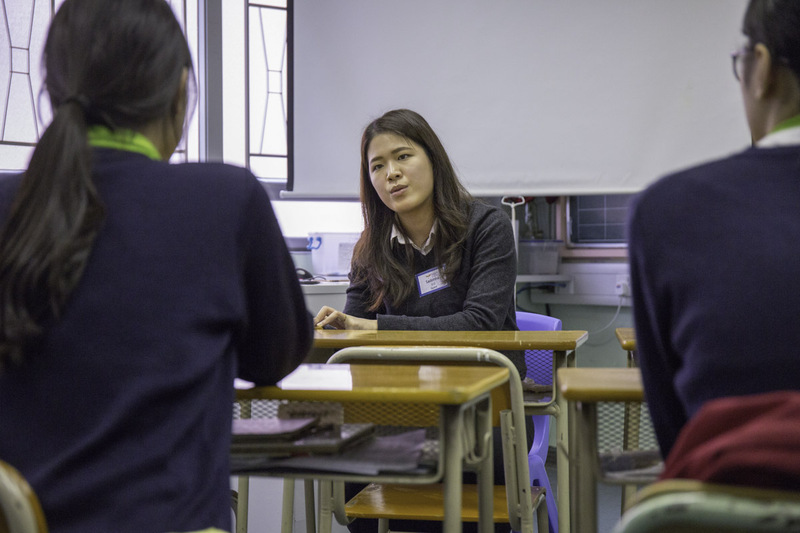 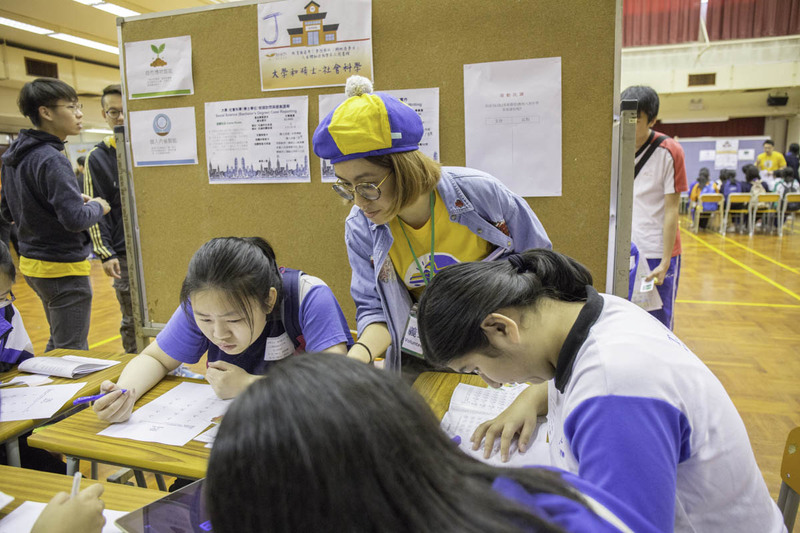 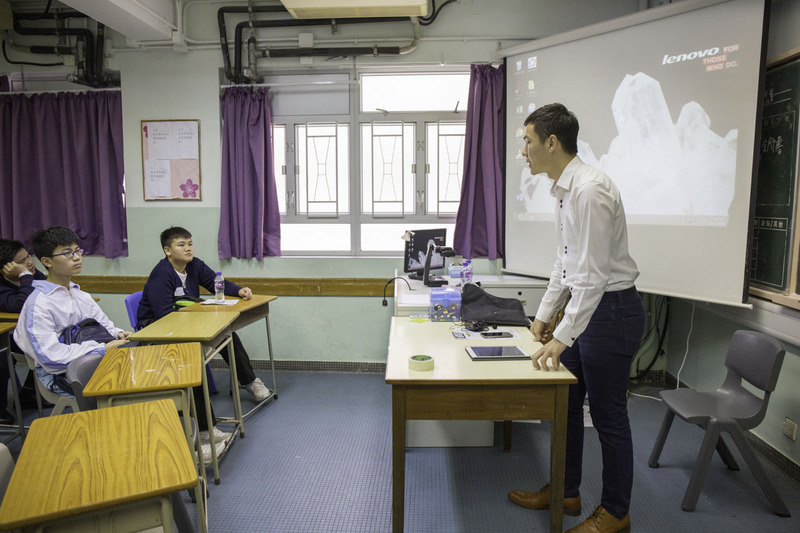 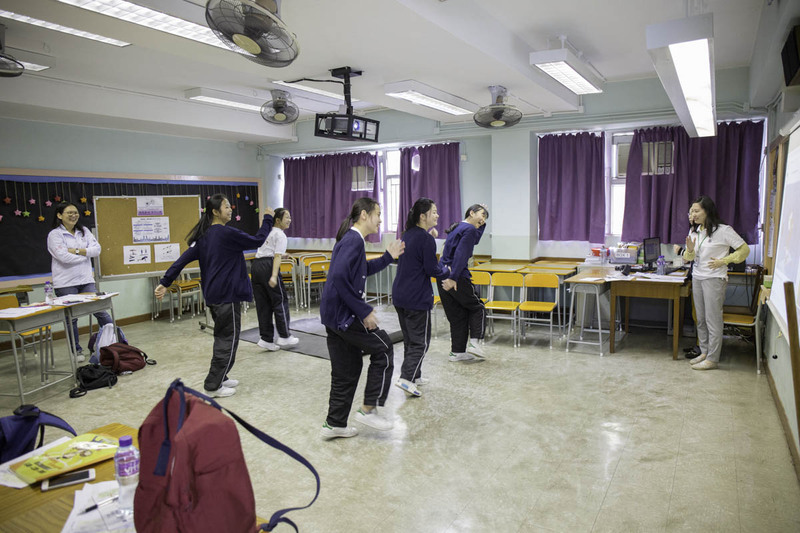 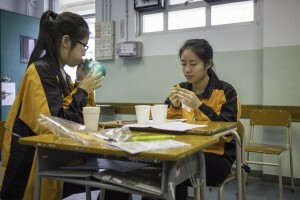 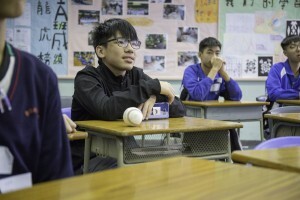 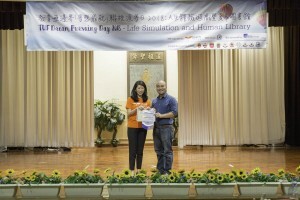 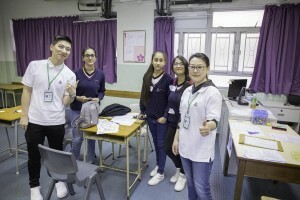 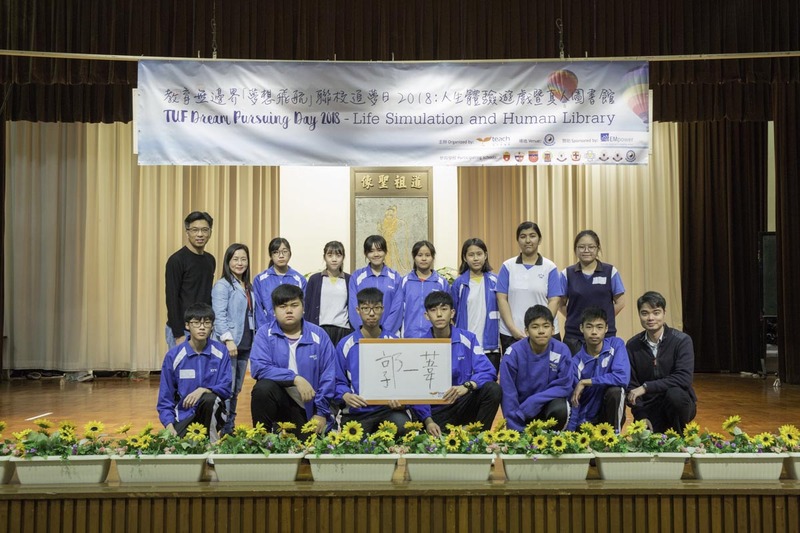 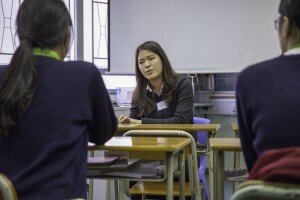 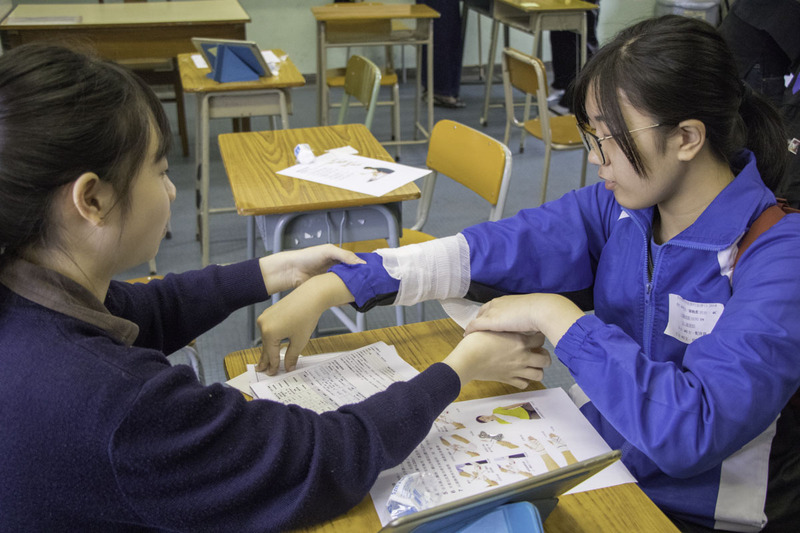 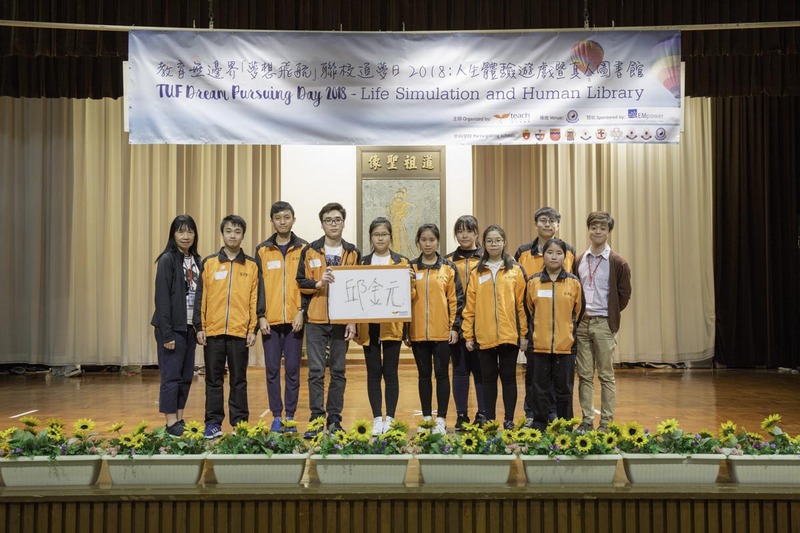 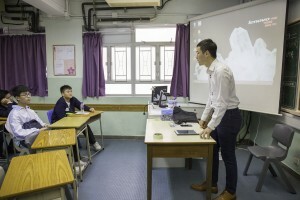 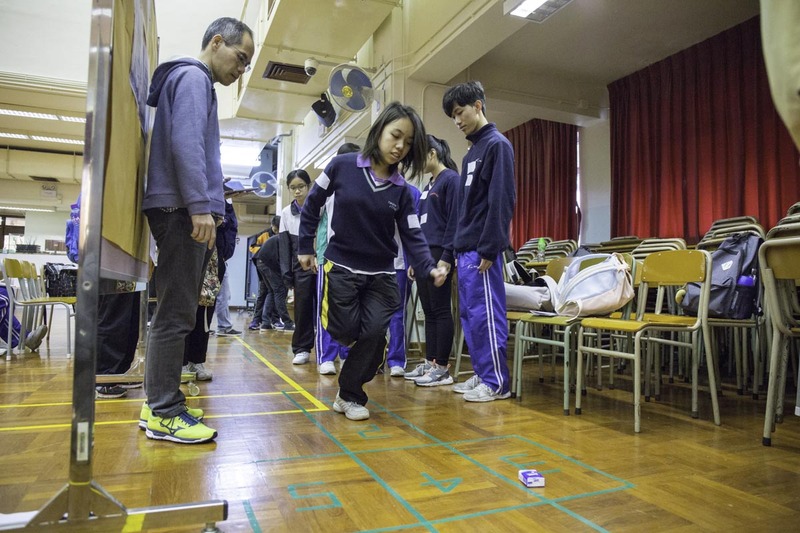 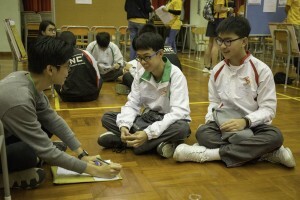 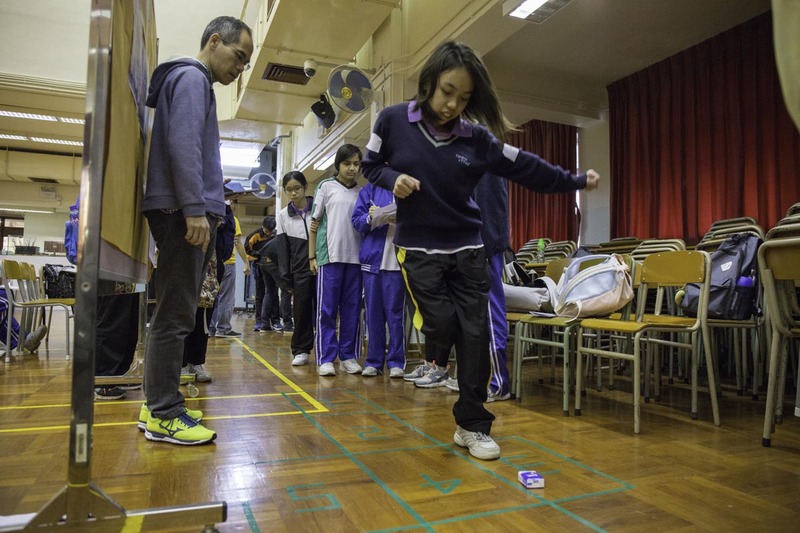 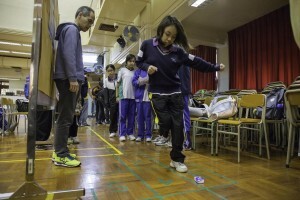 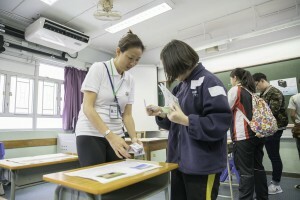 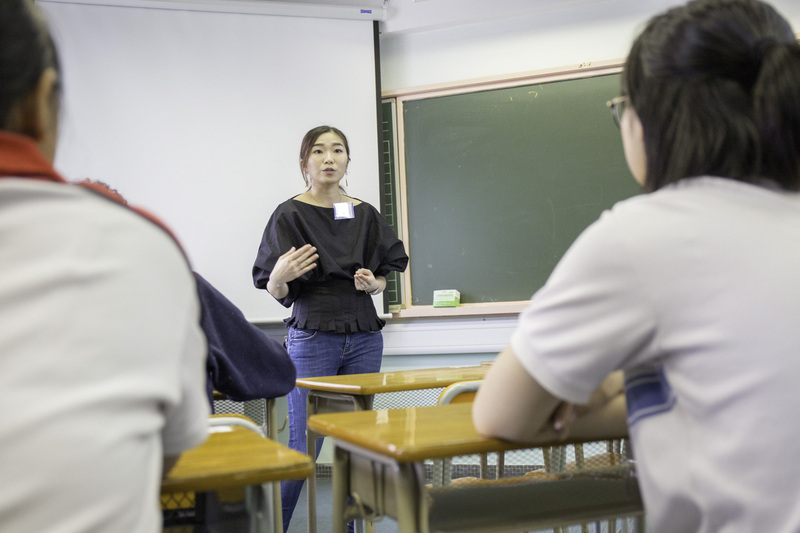 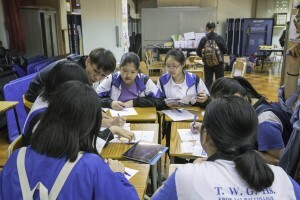 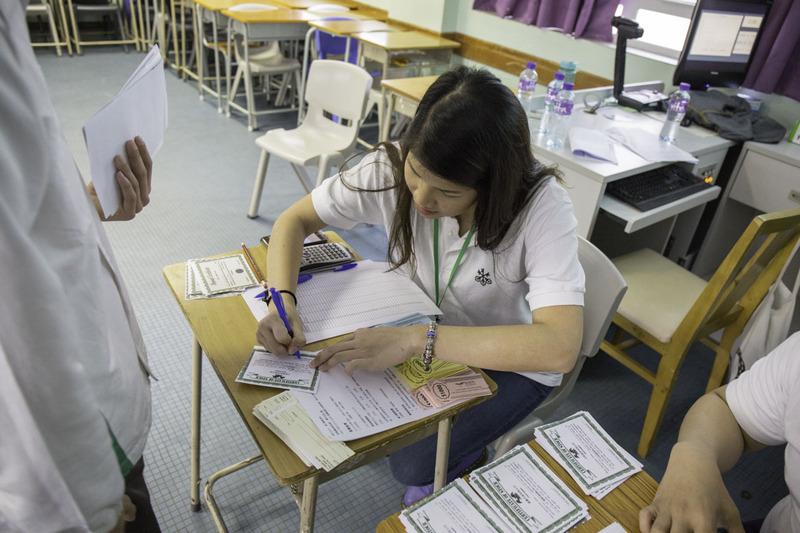 In the morning, students participated in the life simulation game, where they had real life experiences such as studying in Universities, working as a social worker, a nurse or an insurance agent etc., as well as making friends and relaxing by doing sports or other activities. 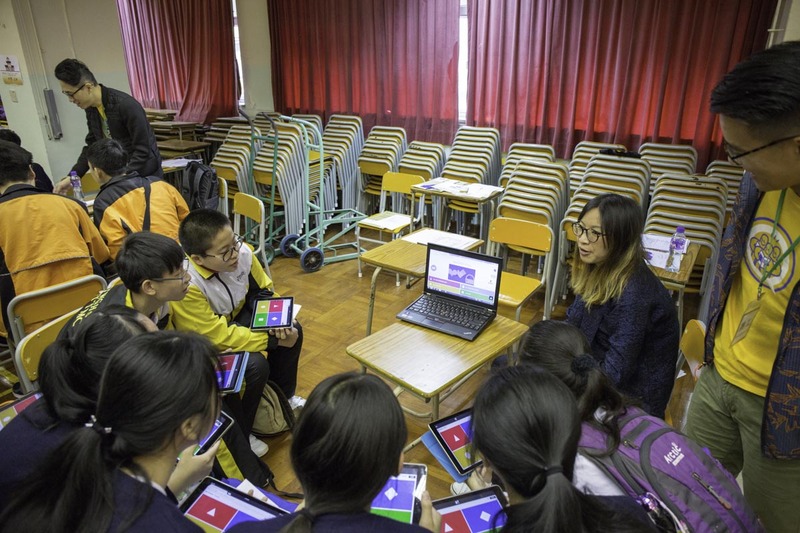 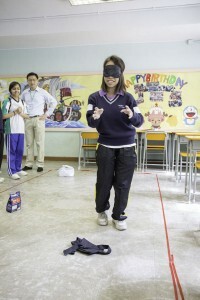 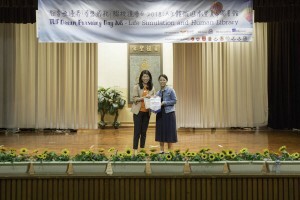 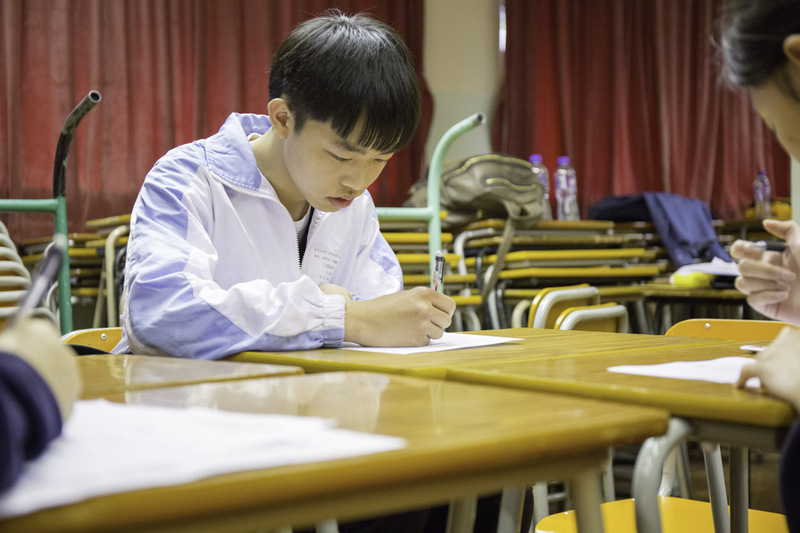 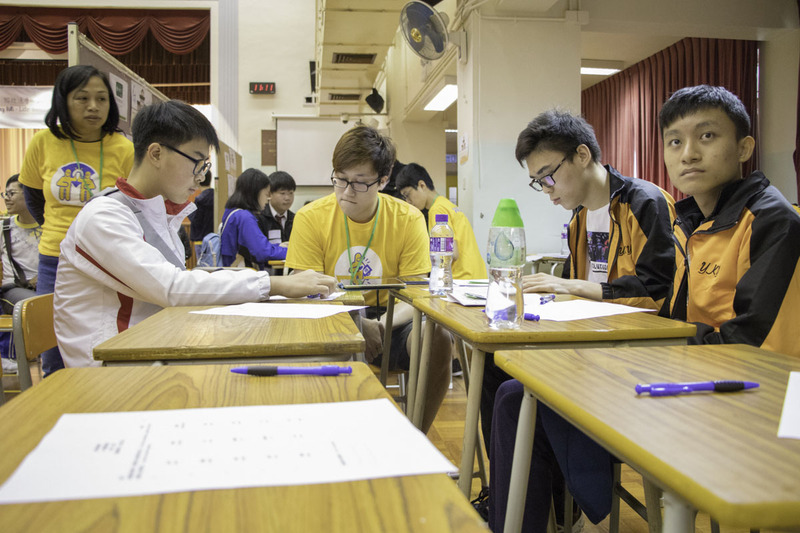 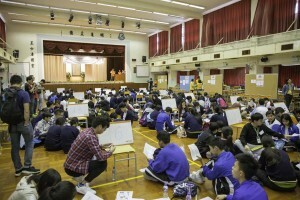 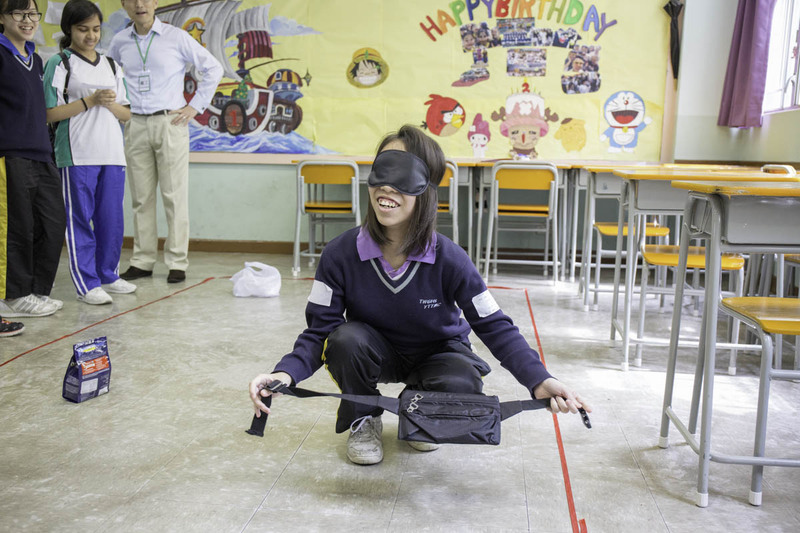 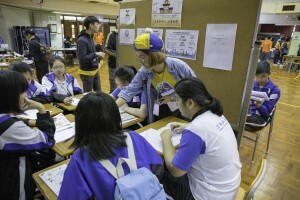 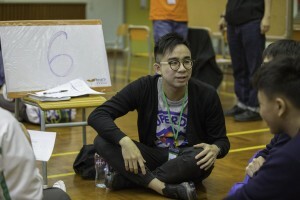 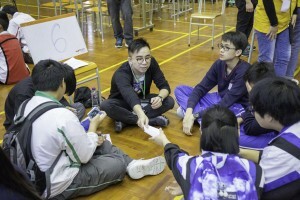 To provide opportunities for students to realize and exercise their potentials, each student is given 1 out of the 8 Multiple Intelligence (Gardner, 1983) card at the beginning of the game based on their result of the Multiple Intelligence Assessment they completed prior to the event. 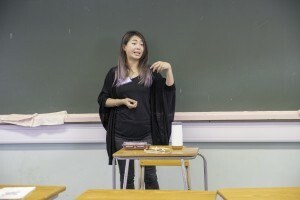 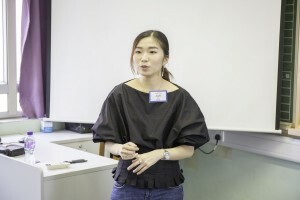 With their unique intelligence, they can earn bonus or enjoy certain benefits in tasks related to the particular intelligence. 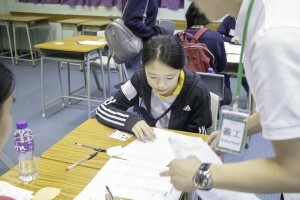 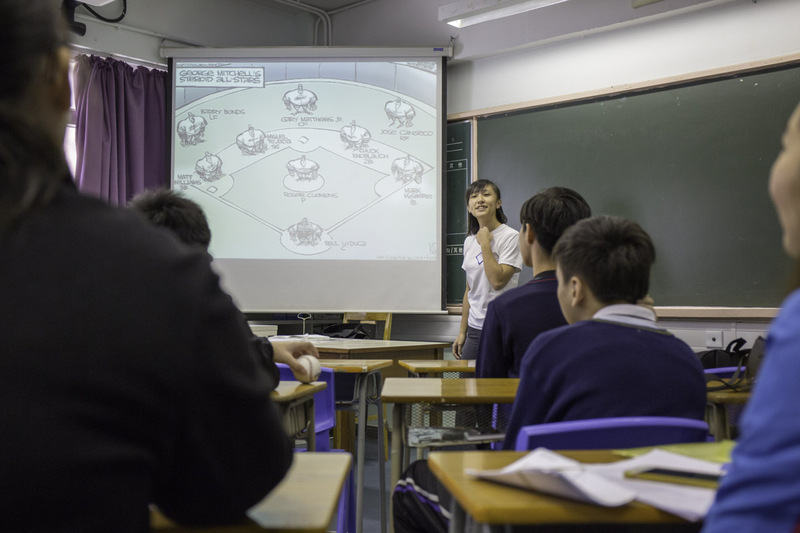 Students are able to learn and gain other Multiple Intelligence cards if they achieved certain requirements throughout the game. 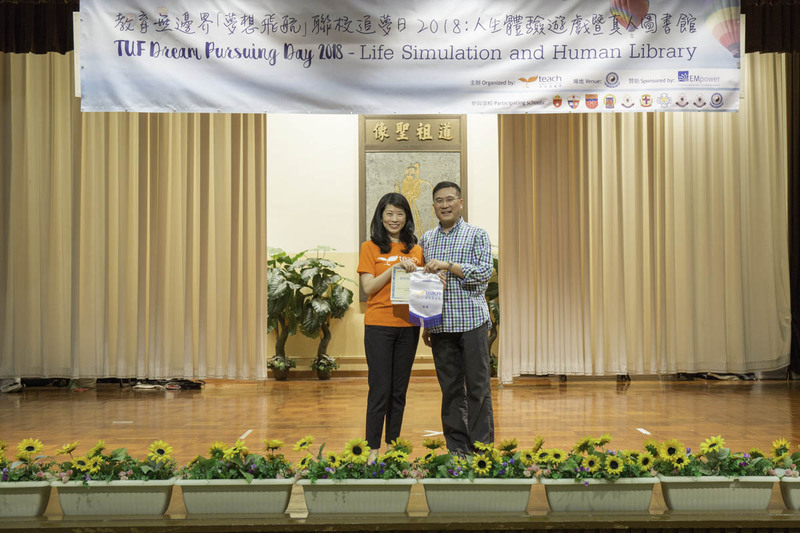 In the afternoon, 20 speakers from various professions are invited to share their dream pursuing journey and professional experiences with our students. 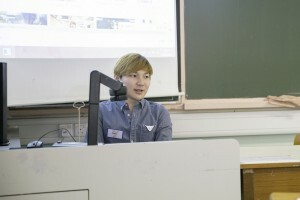 Student understood more about the professions they are interested and are encouraged by our speakers that there are possibilities in themselves!